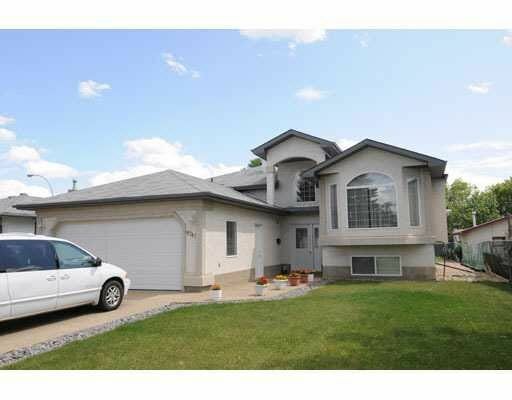 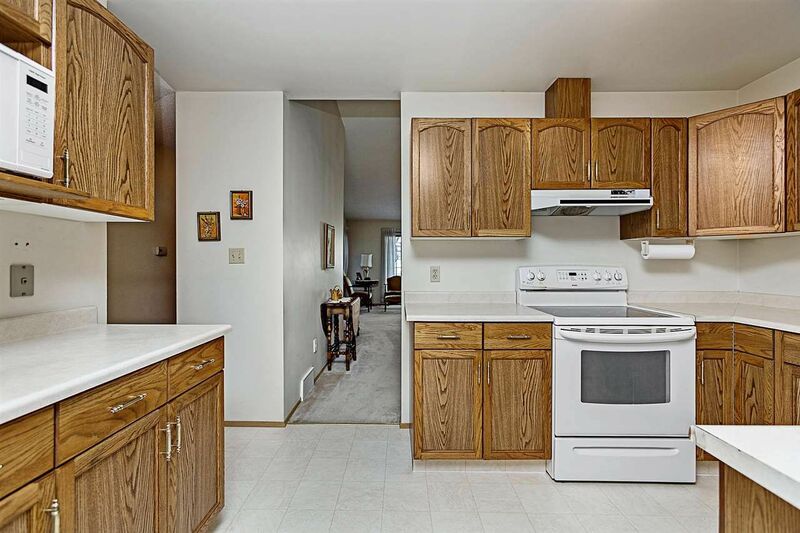 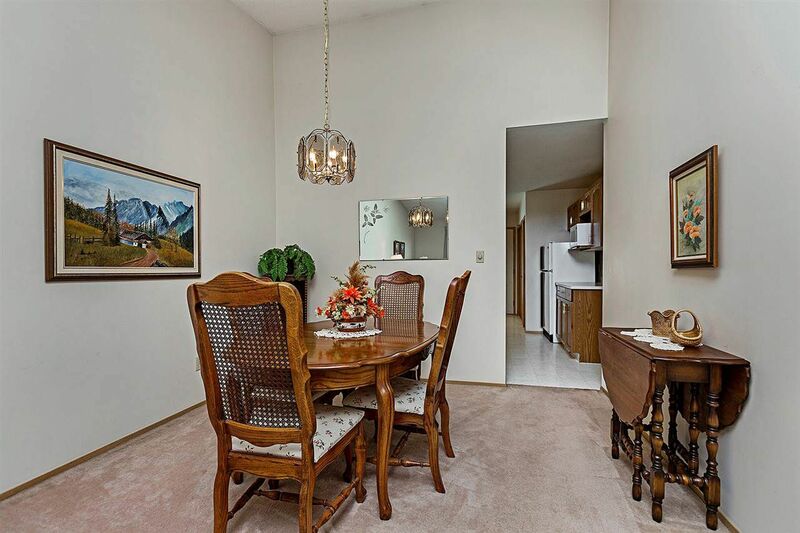 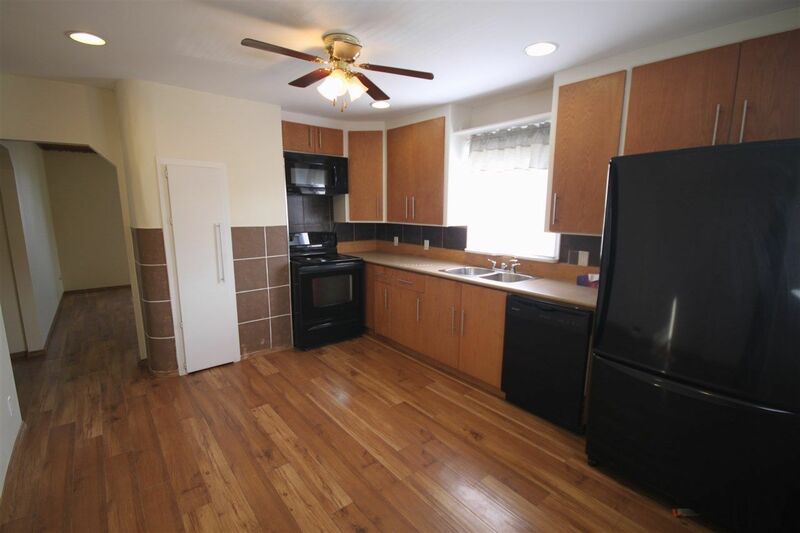 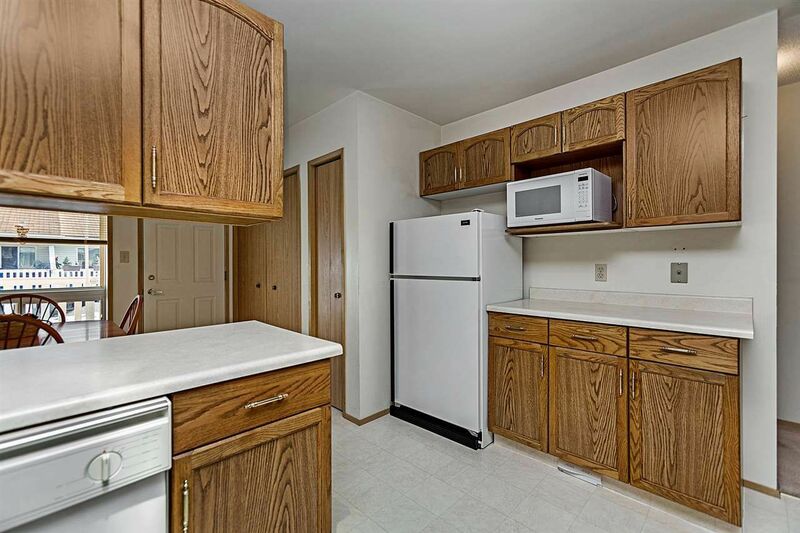 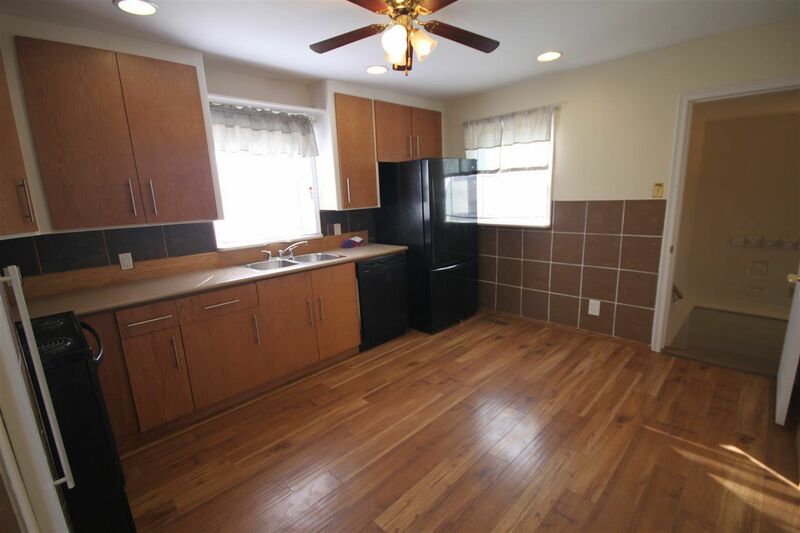 Glenwood is a large community in the west-central part of the city in real estate zone 22. 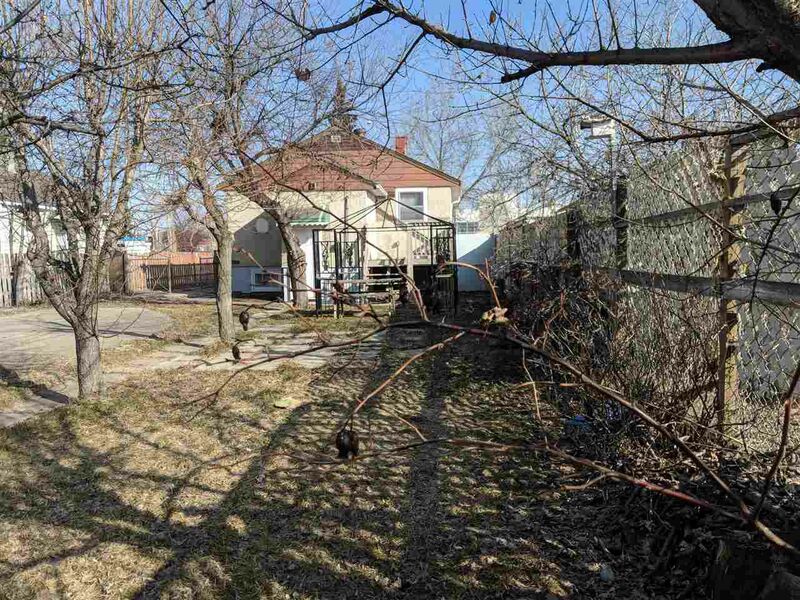 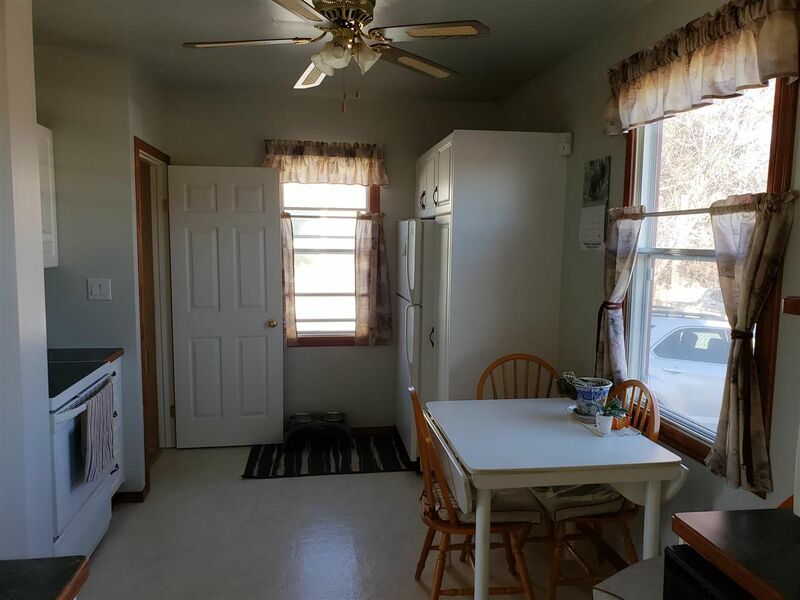 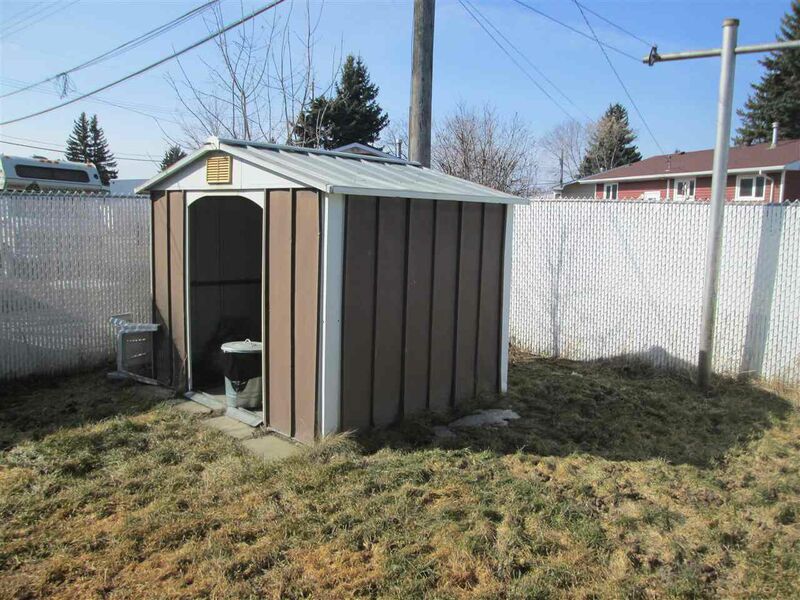 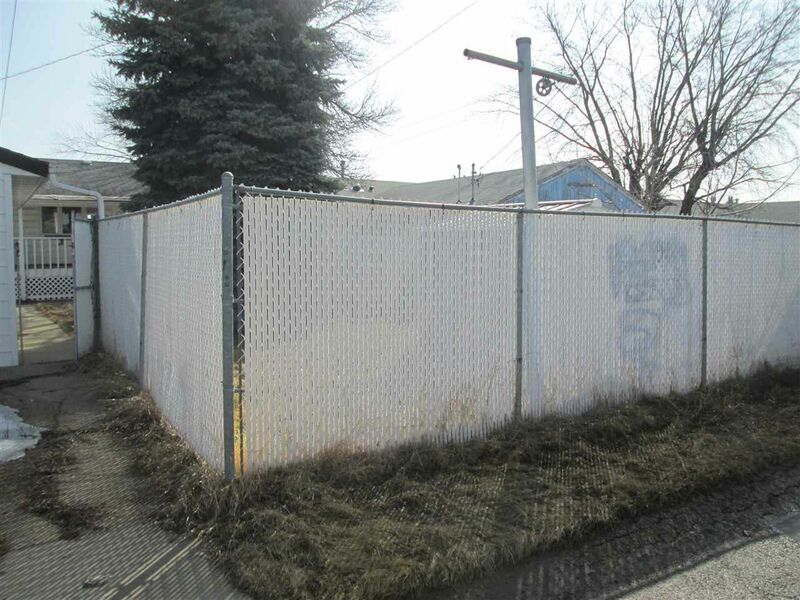 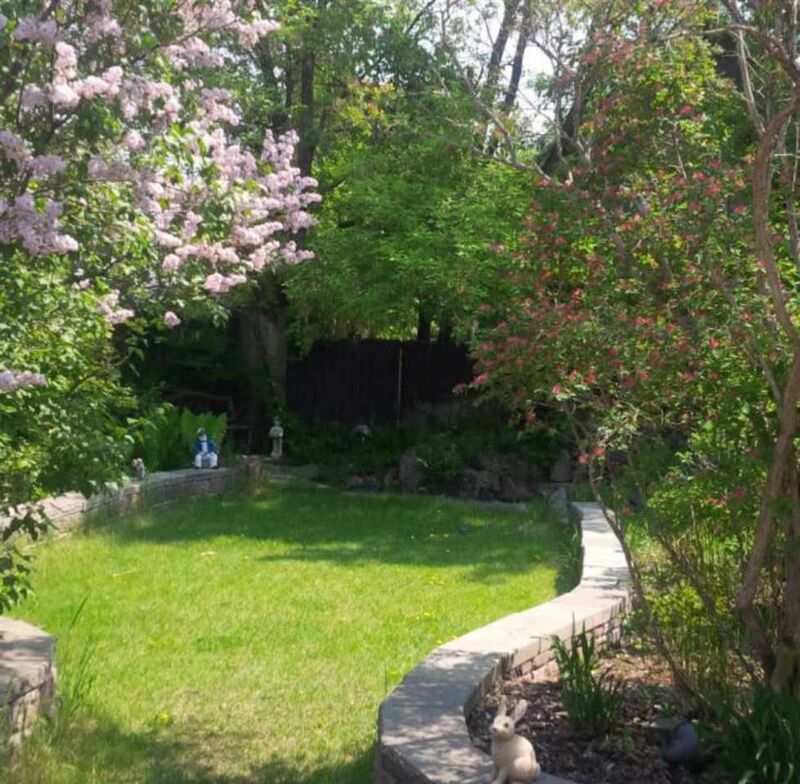 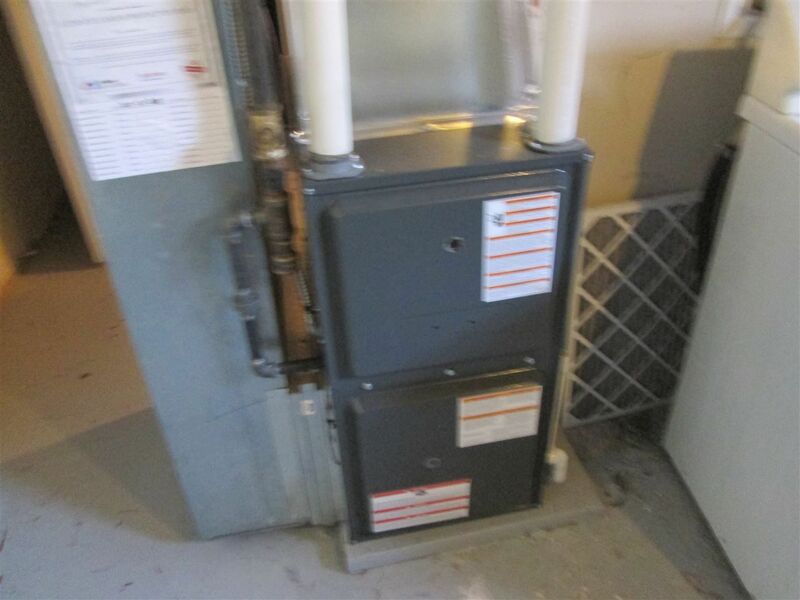 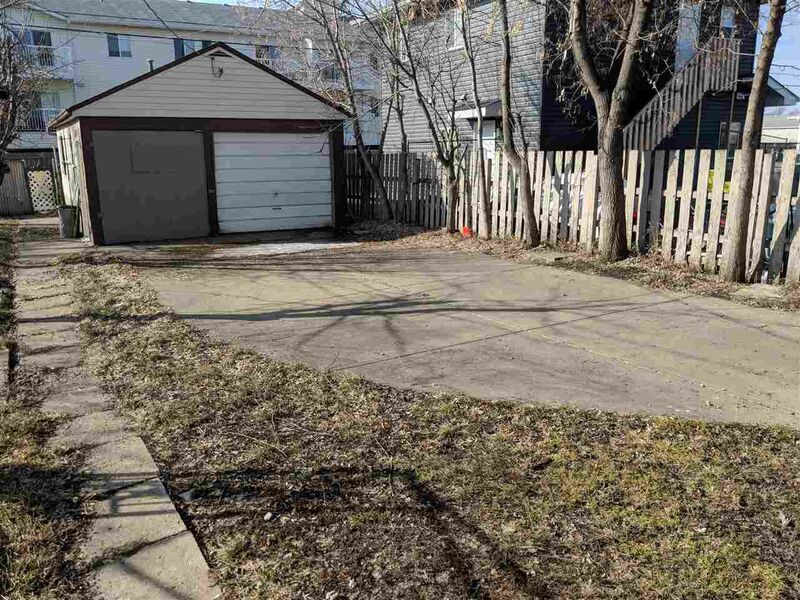 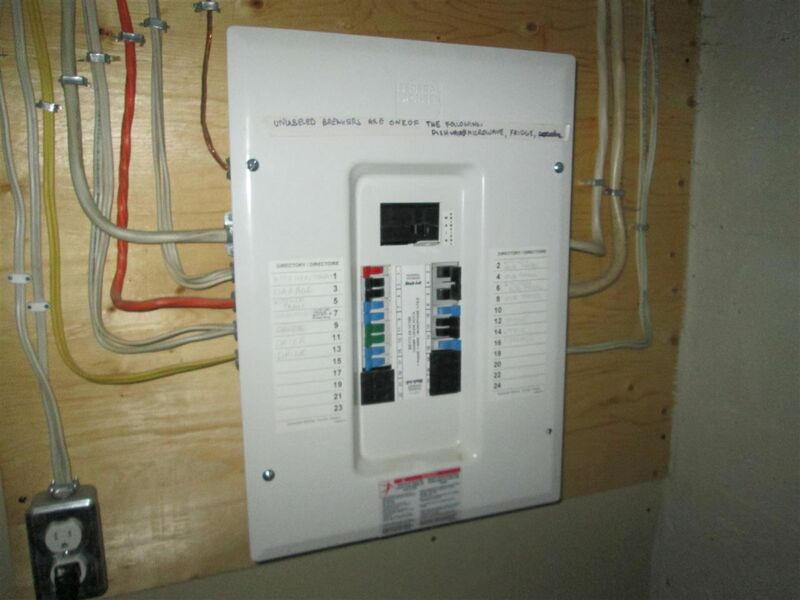 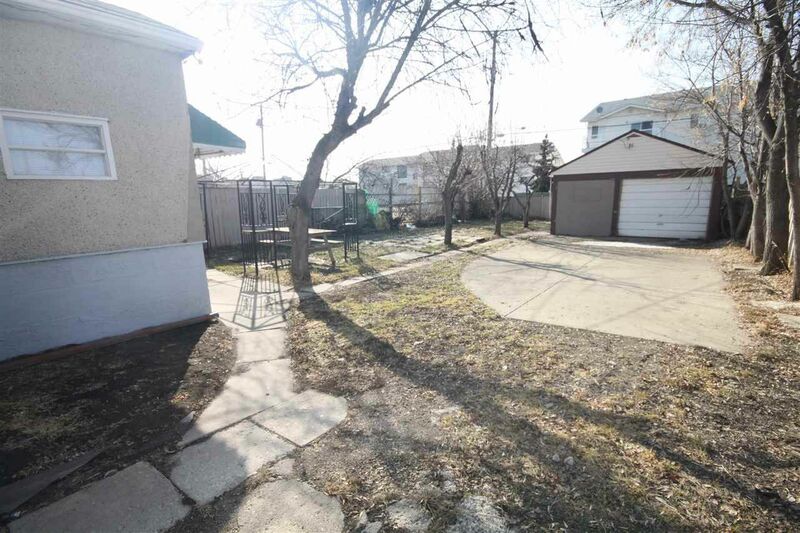 It is bounded by 170 Street, 156 Street, Britannia Youngstown, and Meadowlark Park. 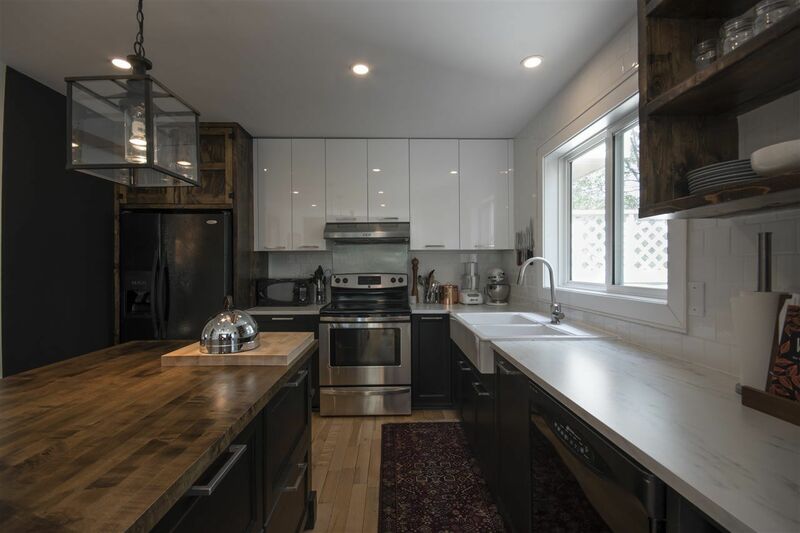 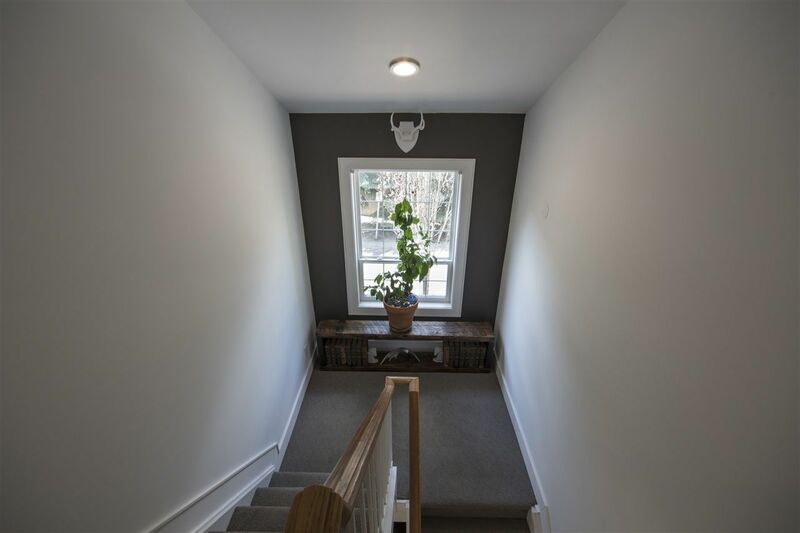 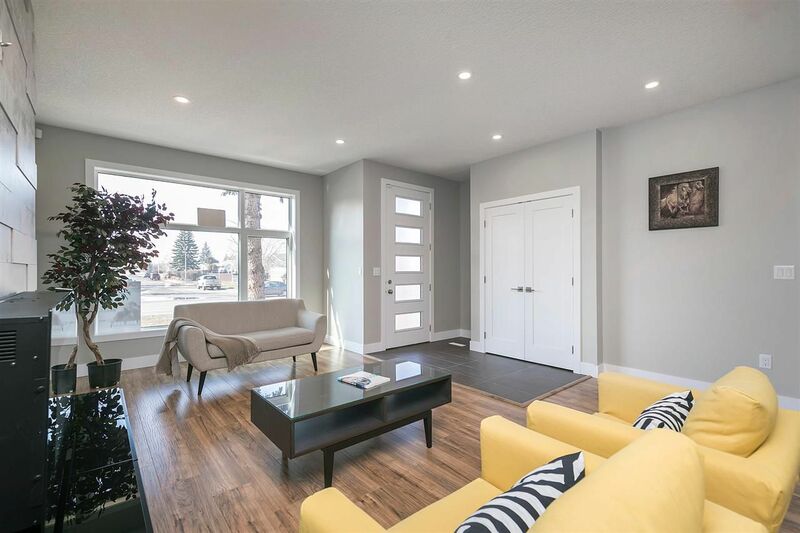 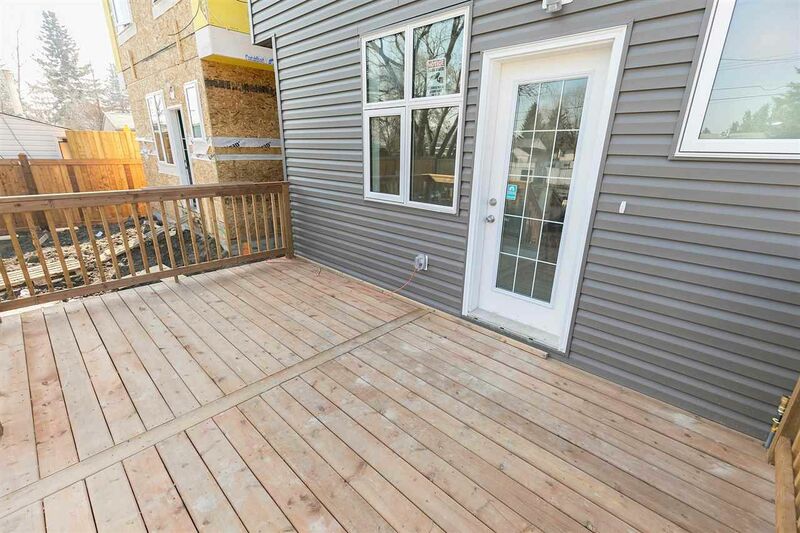 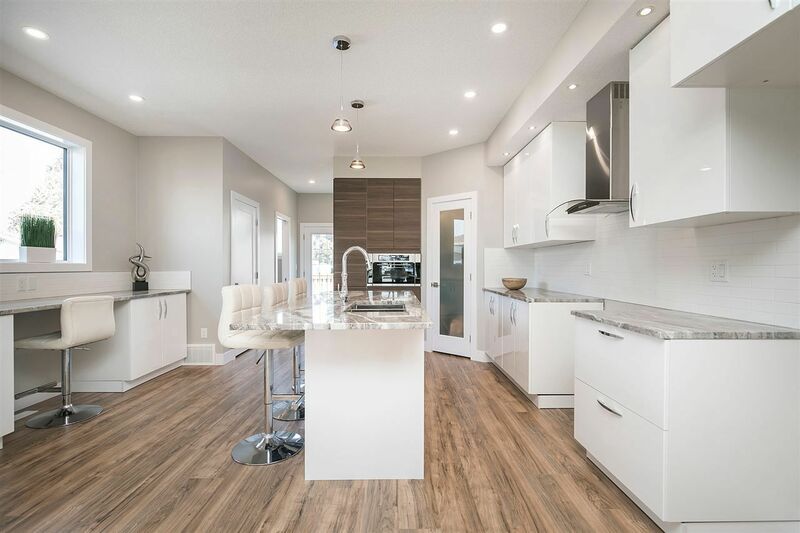 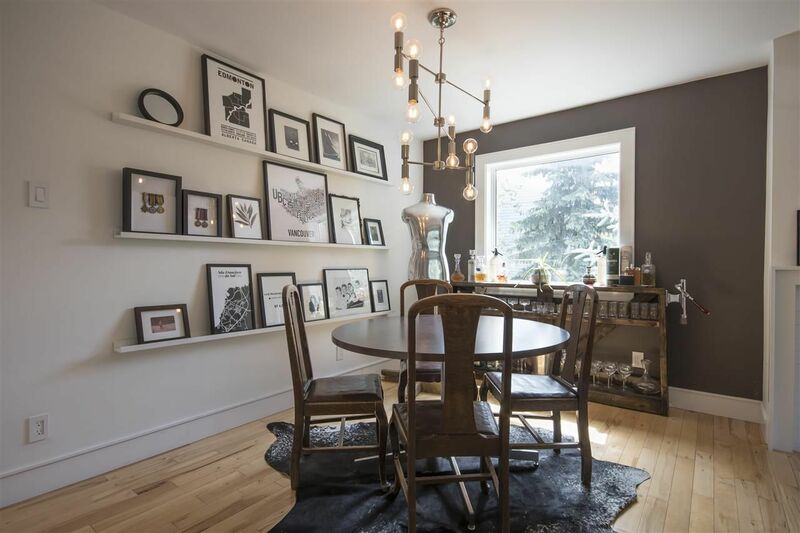 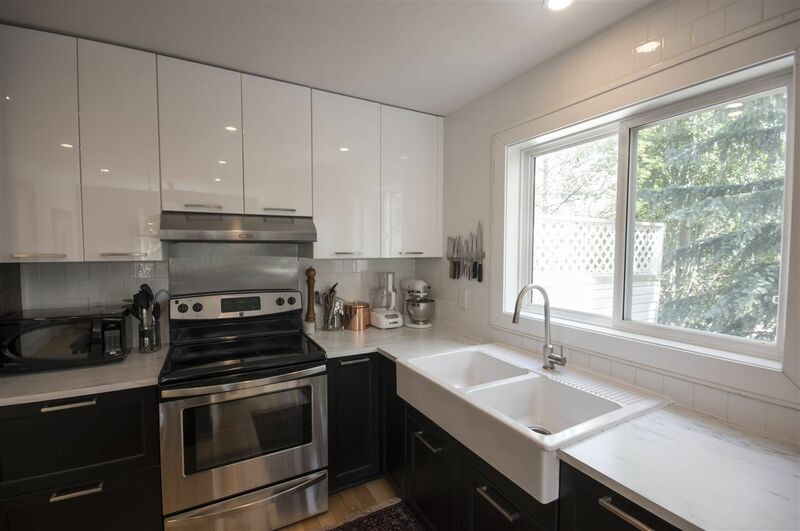 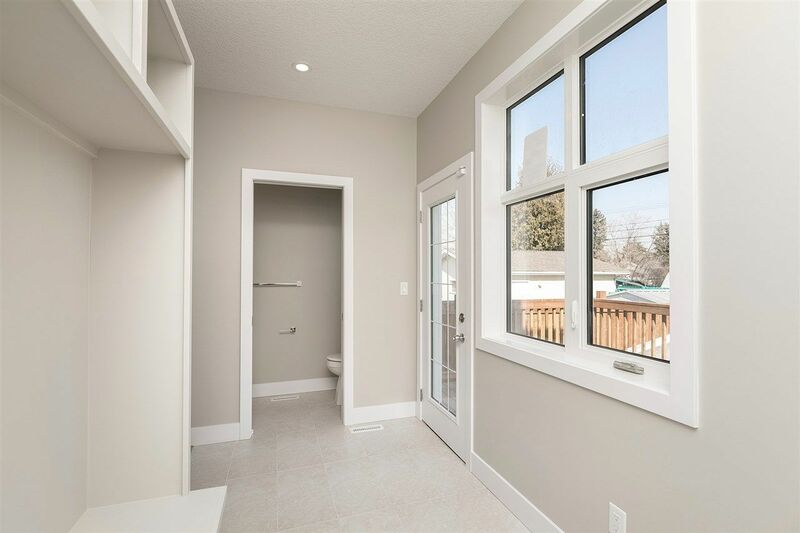 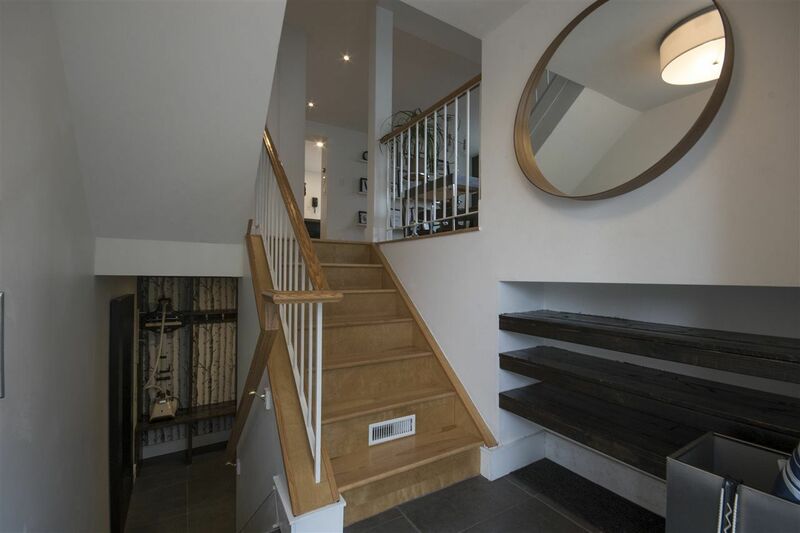 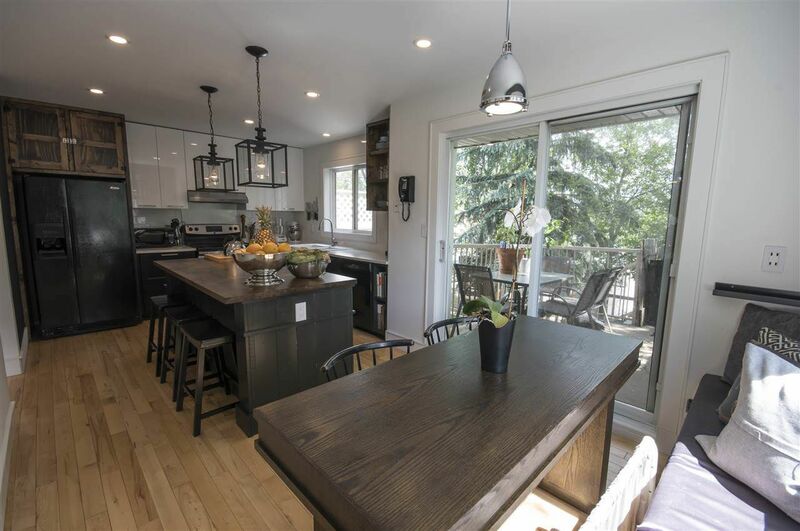 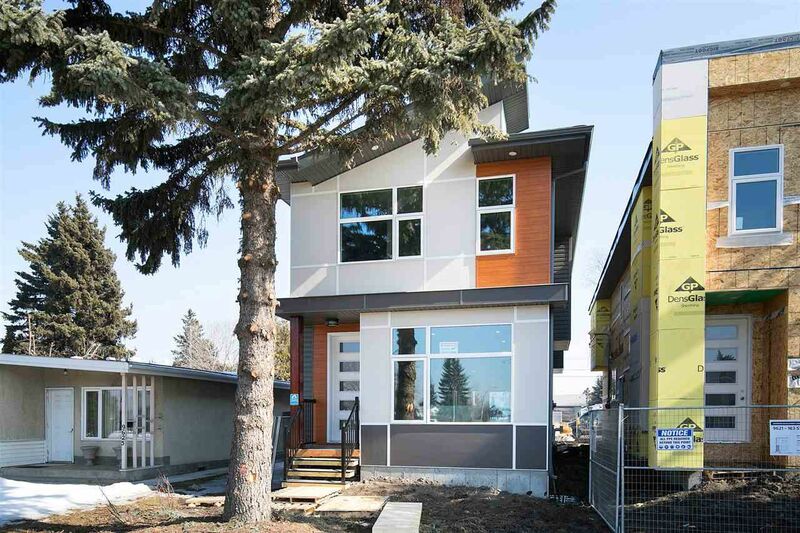 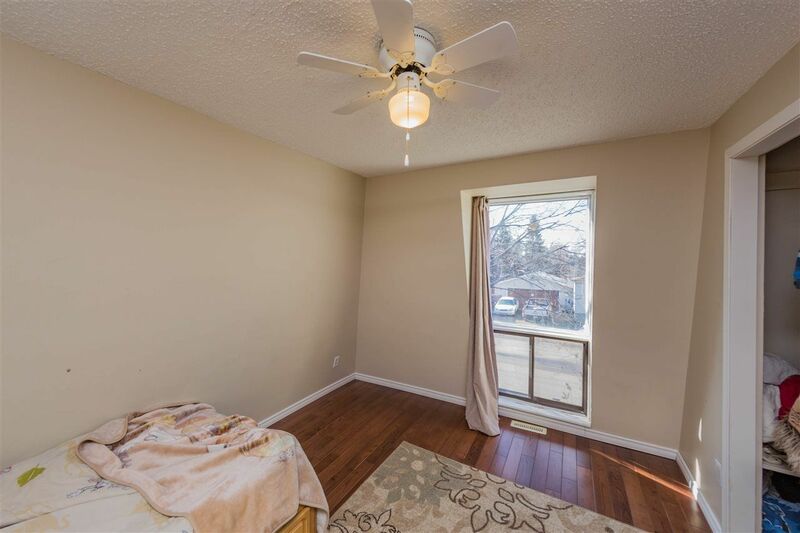 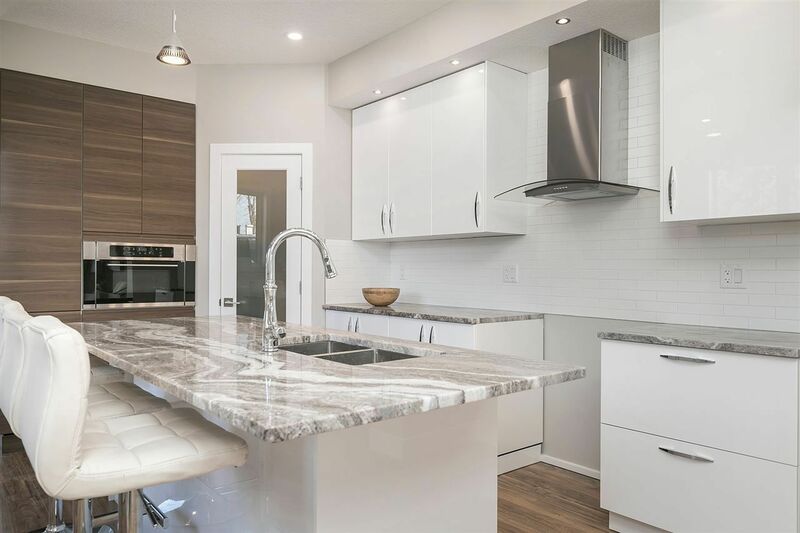 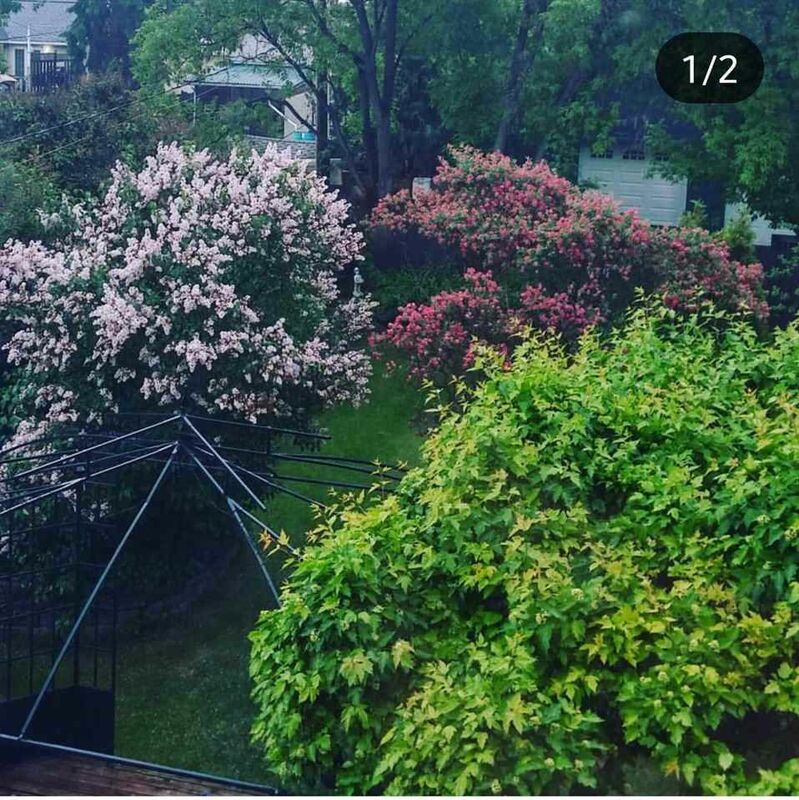 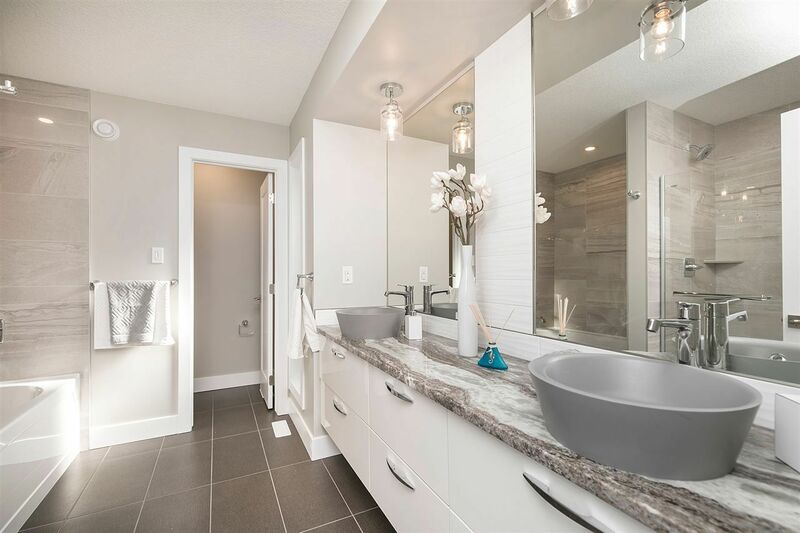 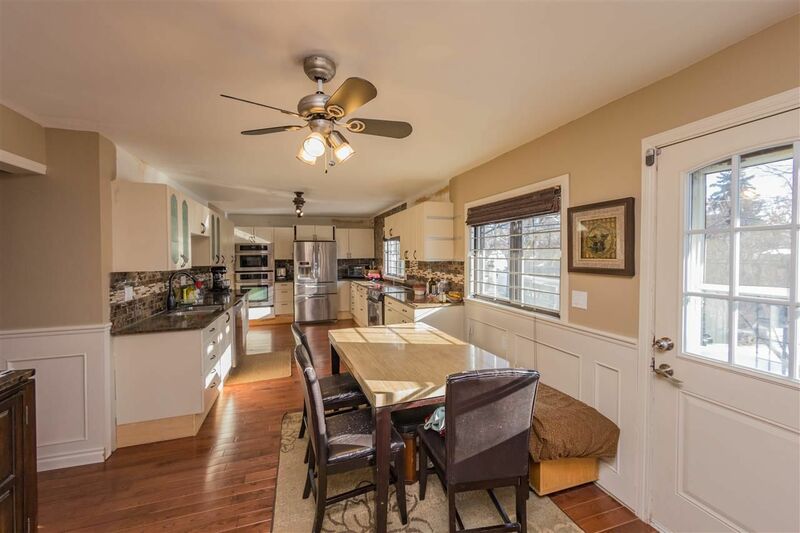 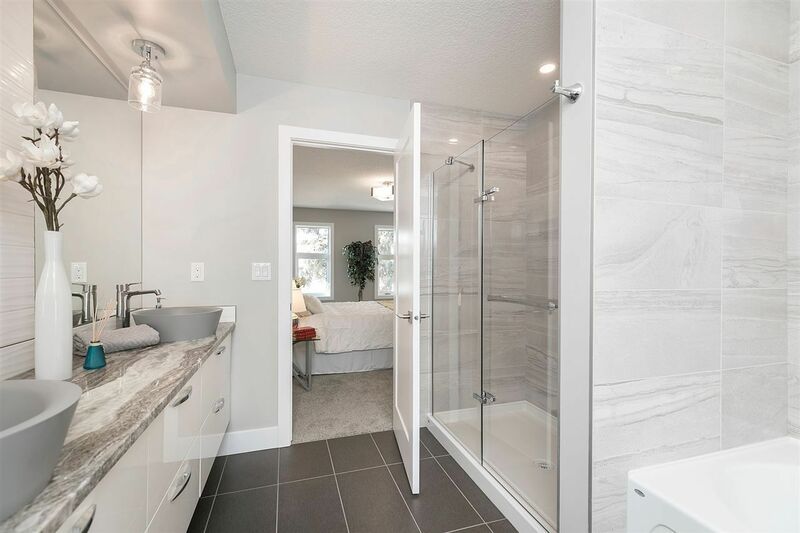 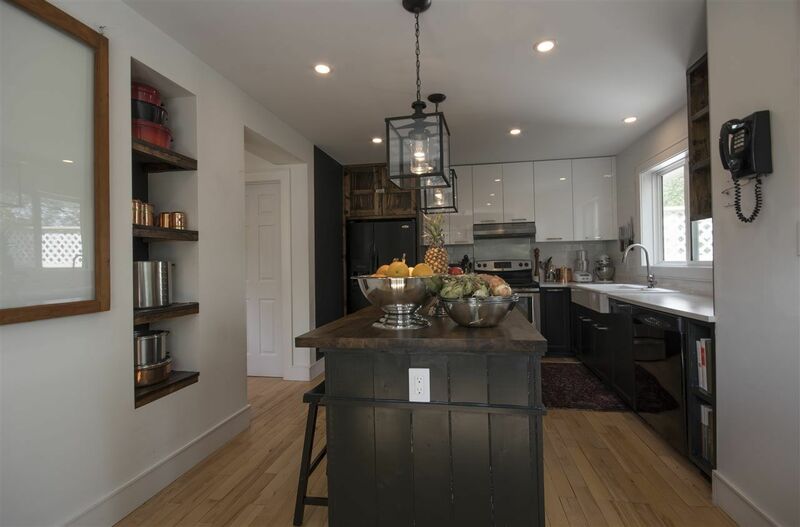 Real Estate in Glenwood Edmonton has a vast mix of real estate prices ranging from very affordable older semi-bungalows to brand new infill modern houses and newer duplex style homes. 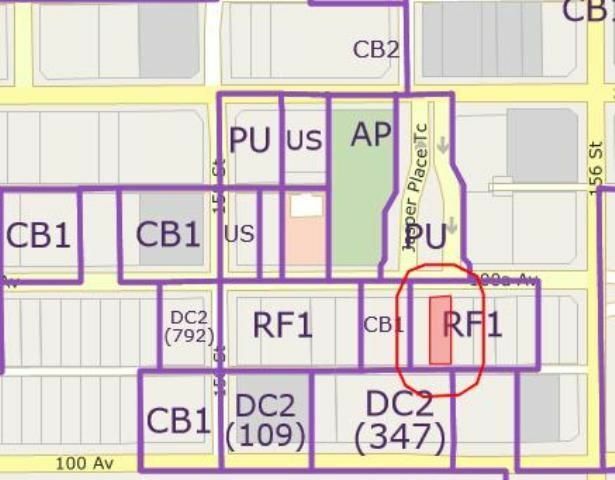 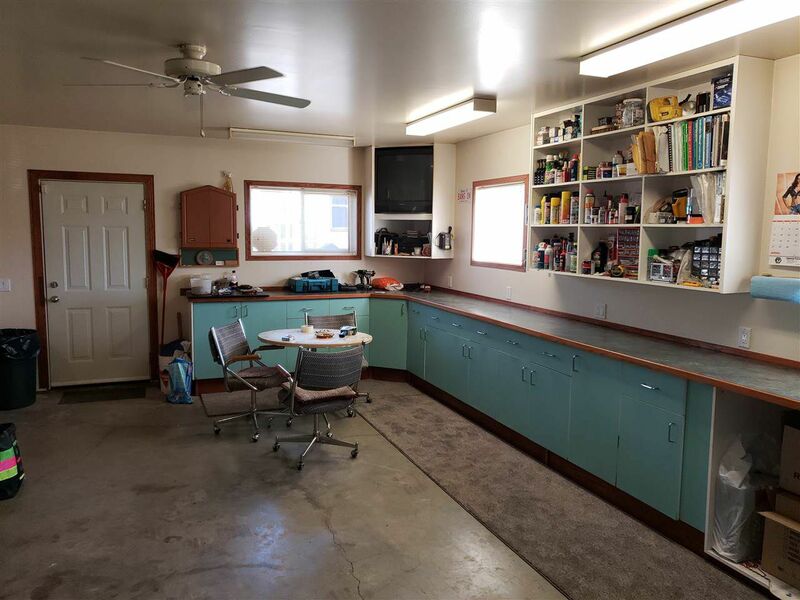 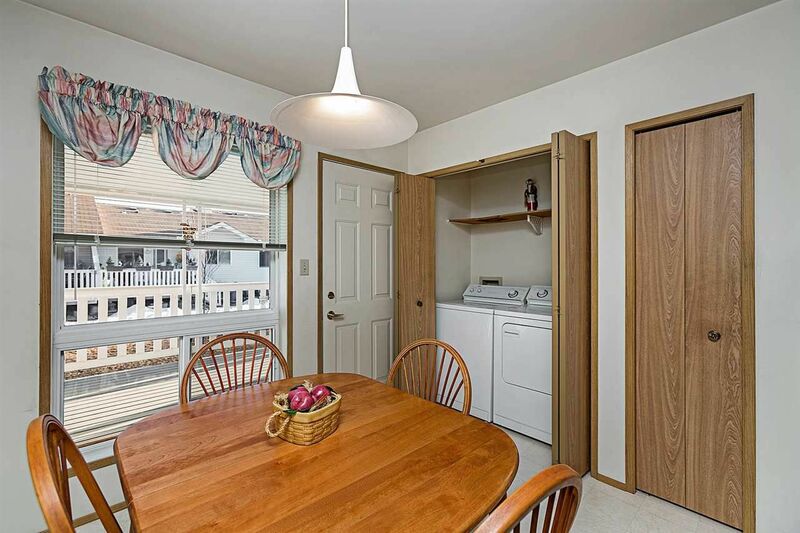 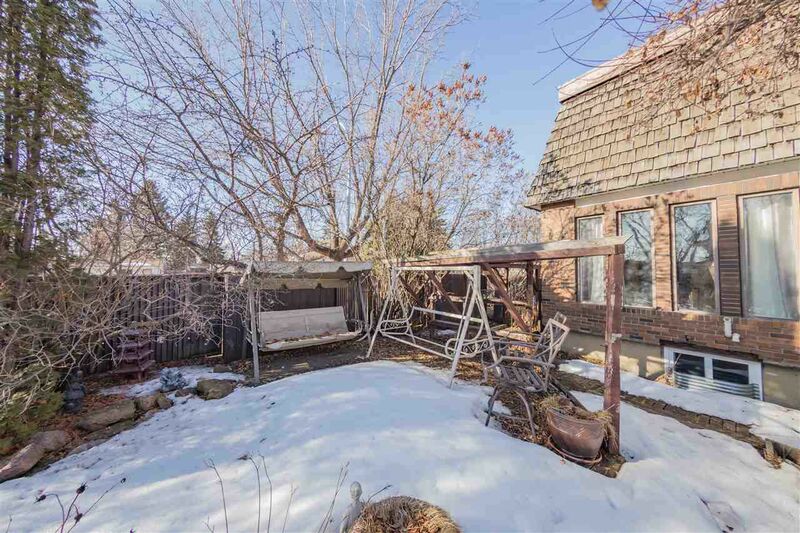 The majority of residential homes in this part of the Meadowlark Area are the bungalow-style house with massive backyards constructed in the 1950s. 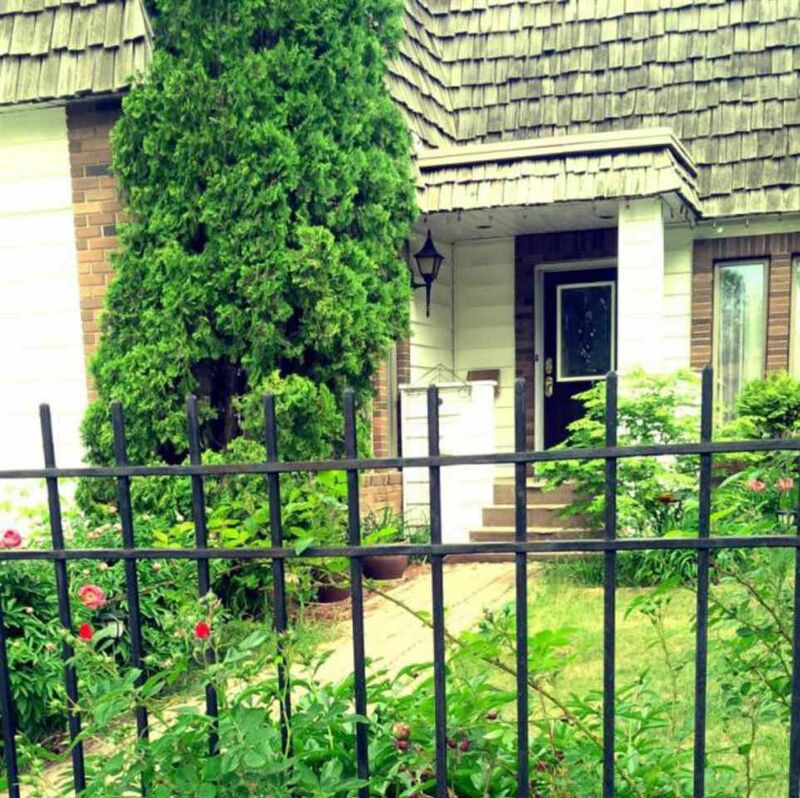 Today when you drive through this neighborhood, you will see several pre-war homes and several brand new properties. 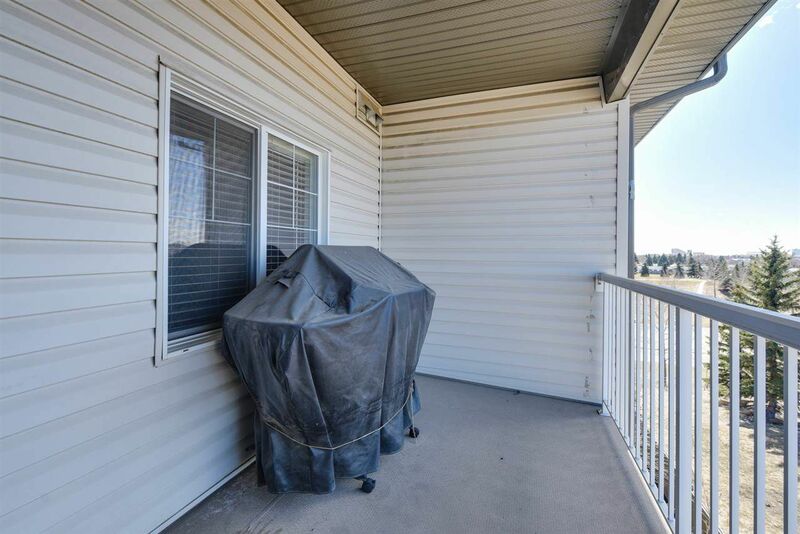 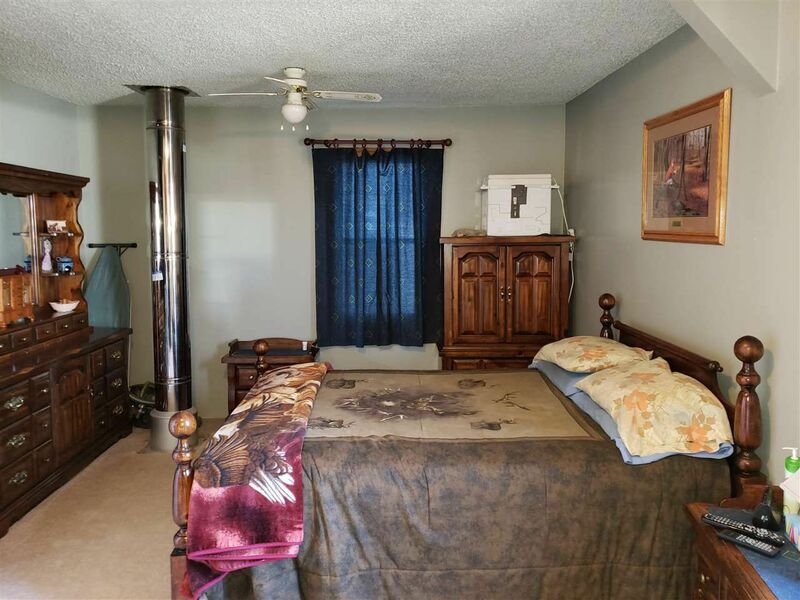 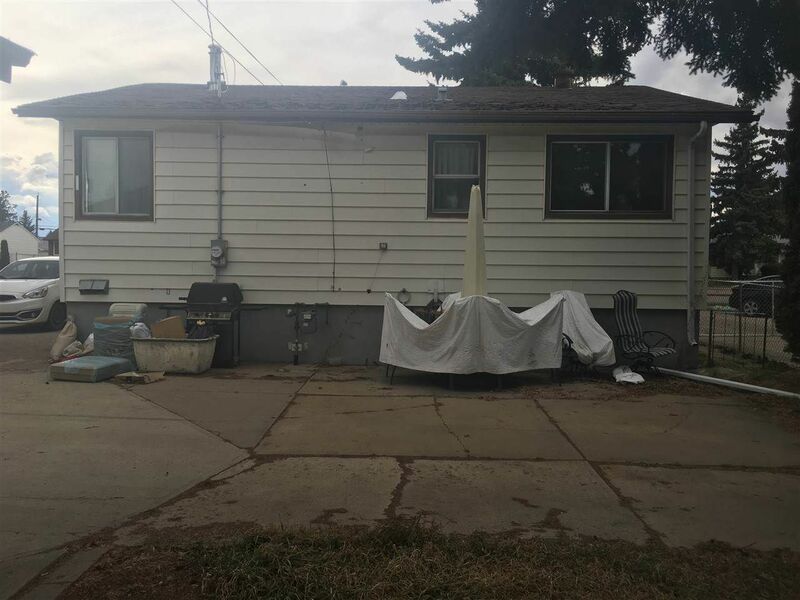 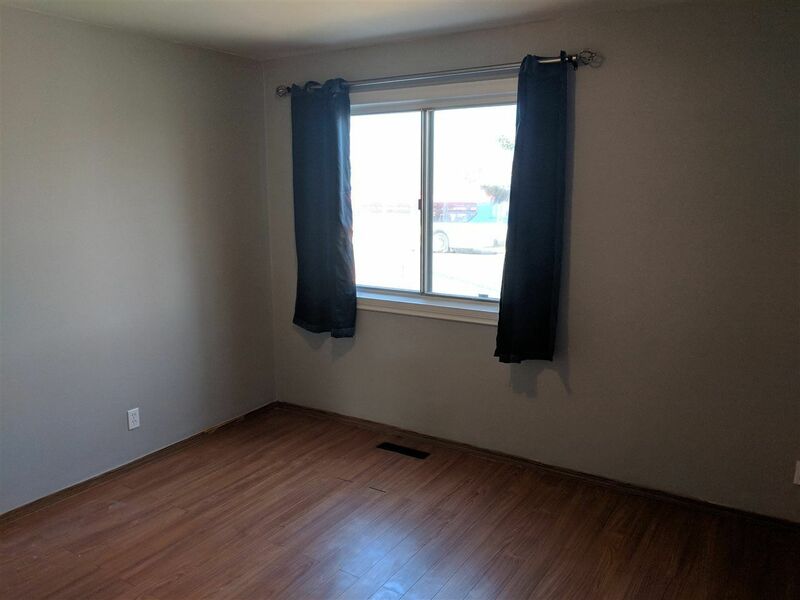 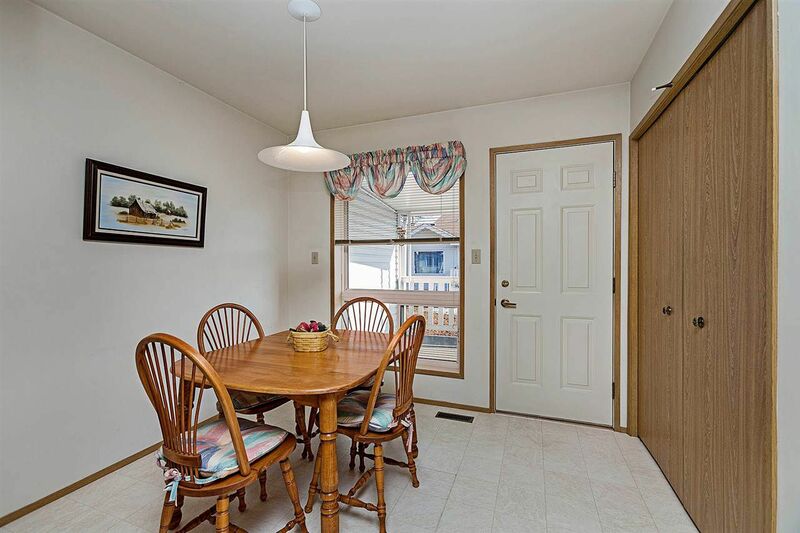 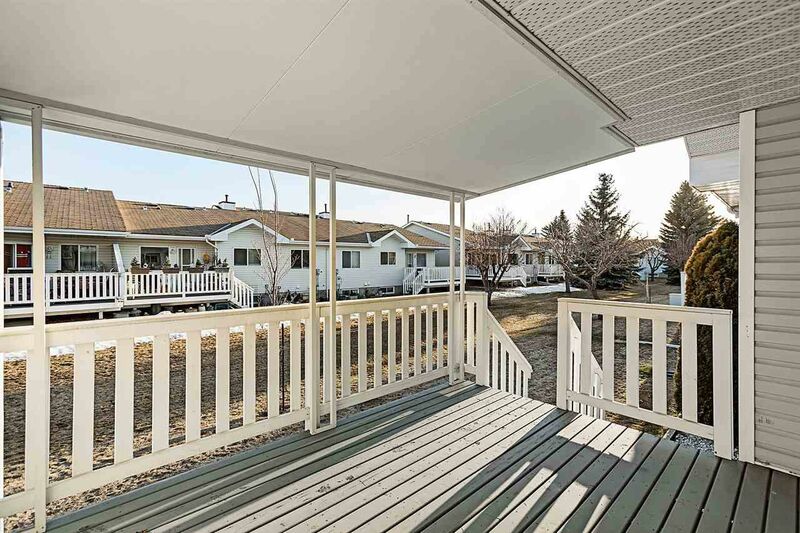 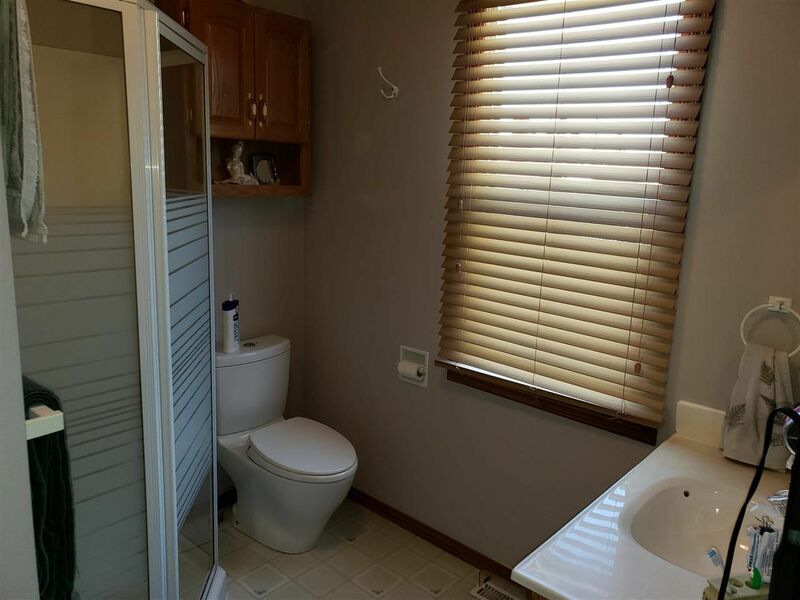 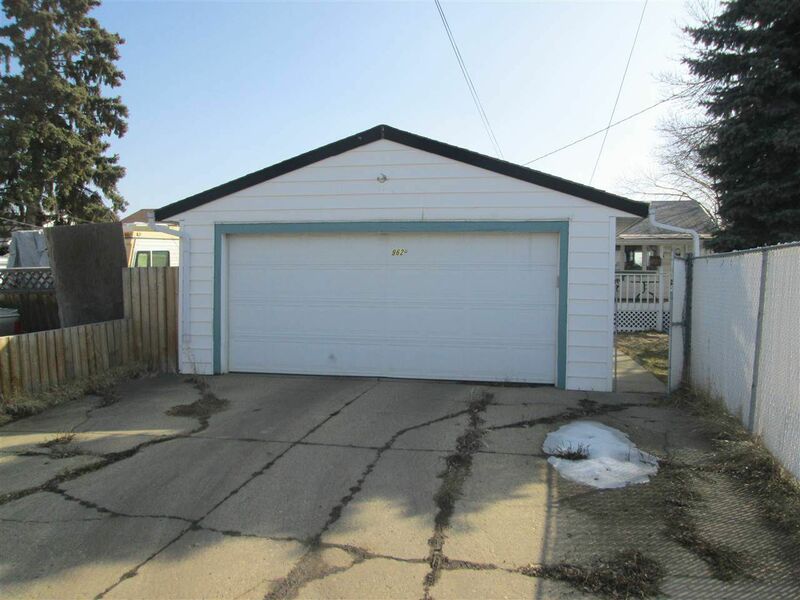 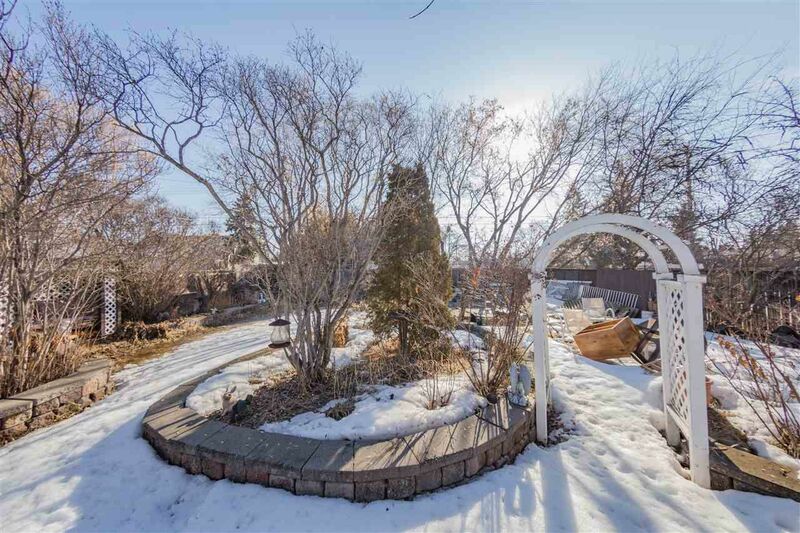 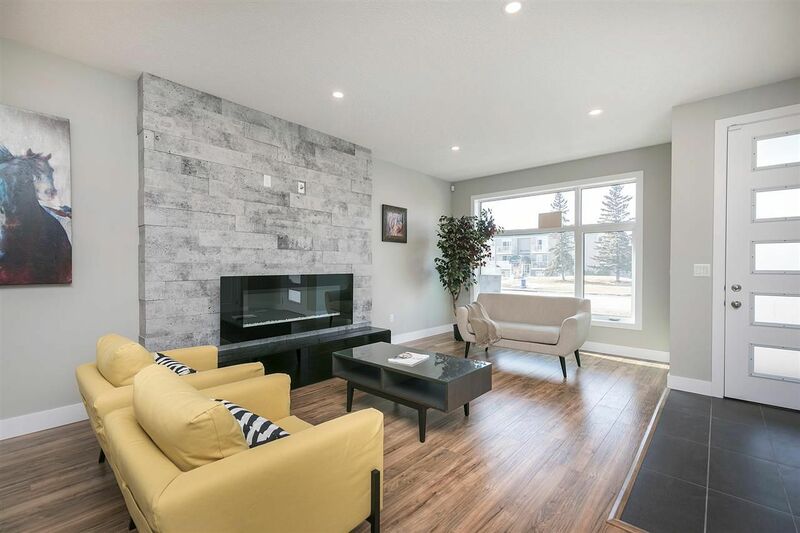 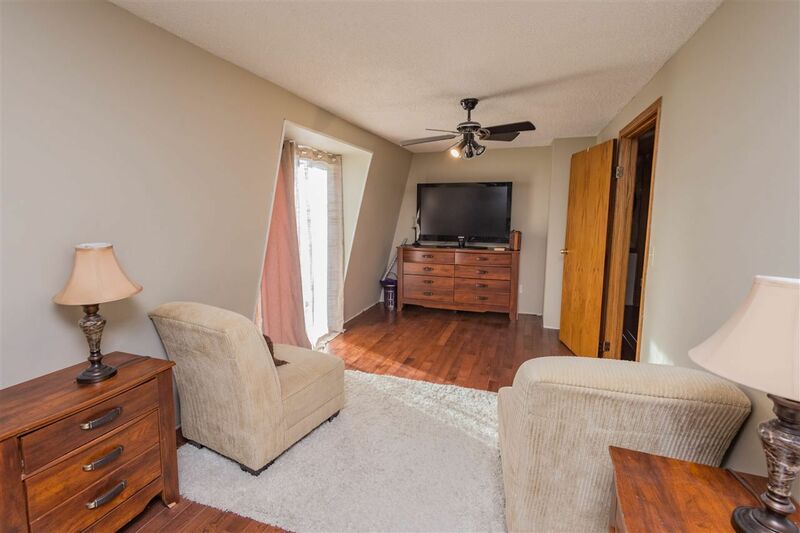 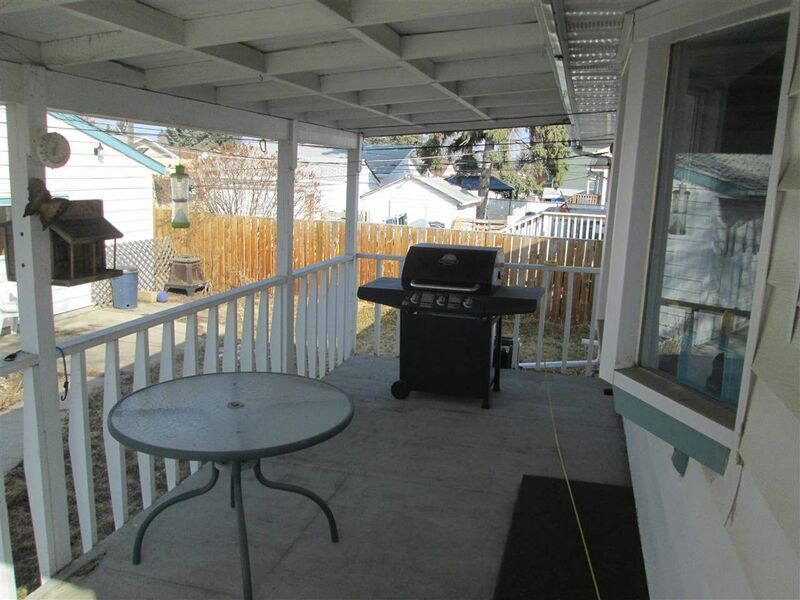 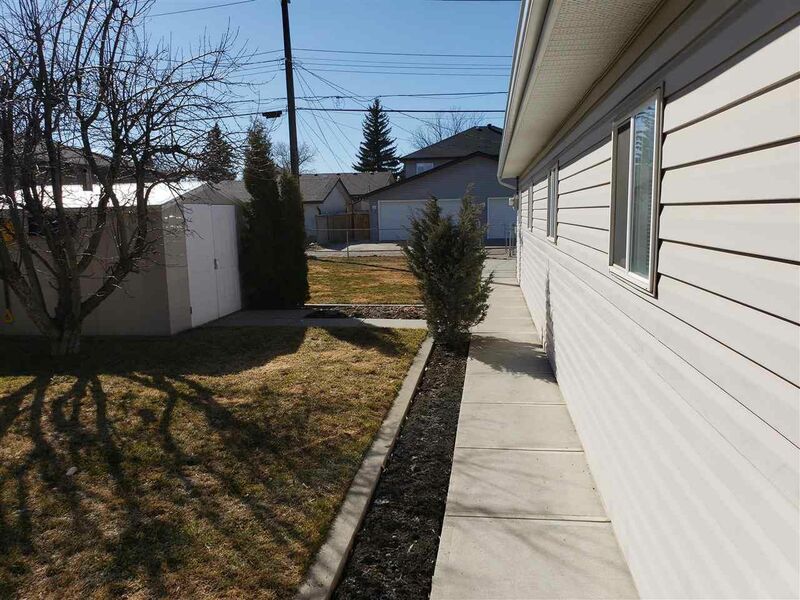 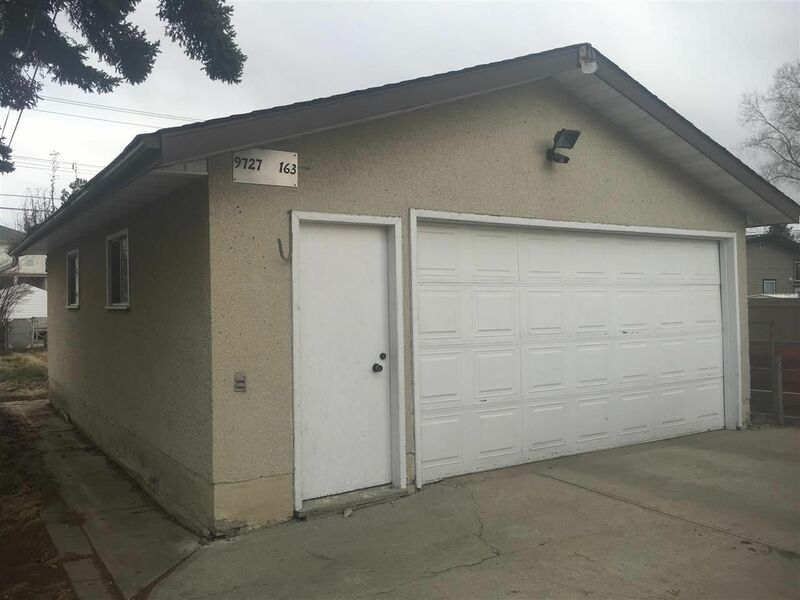 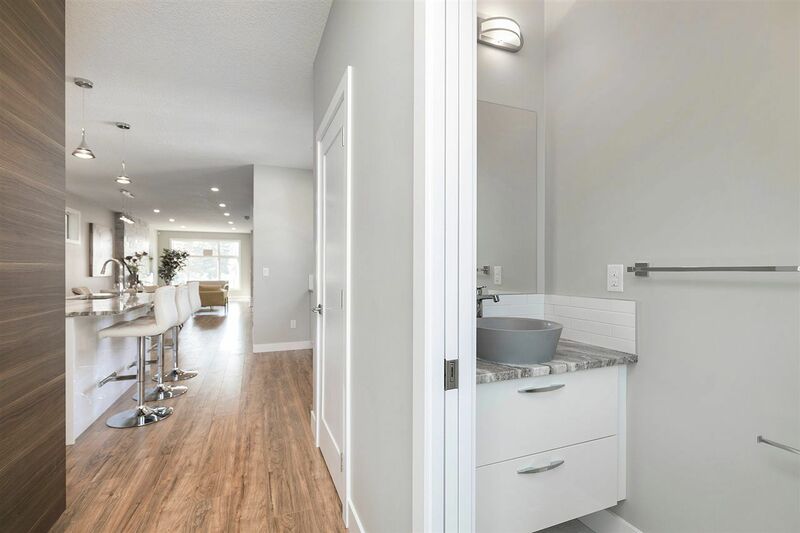 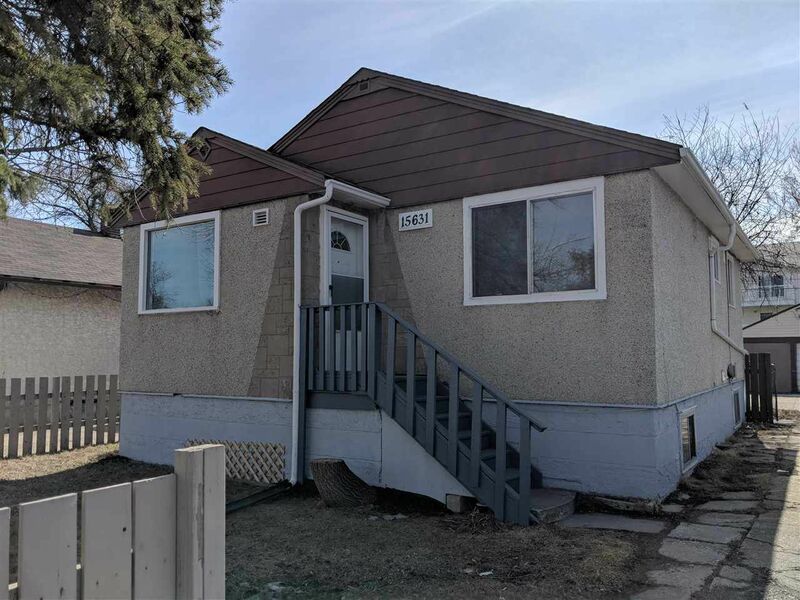 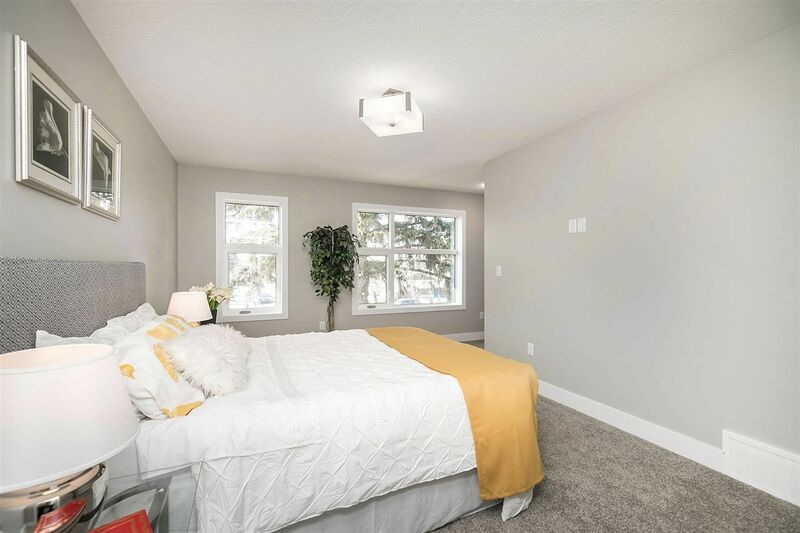 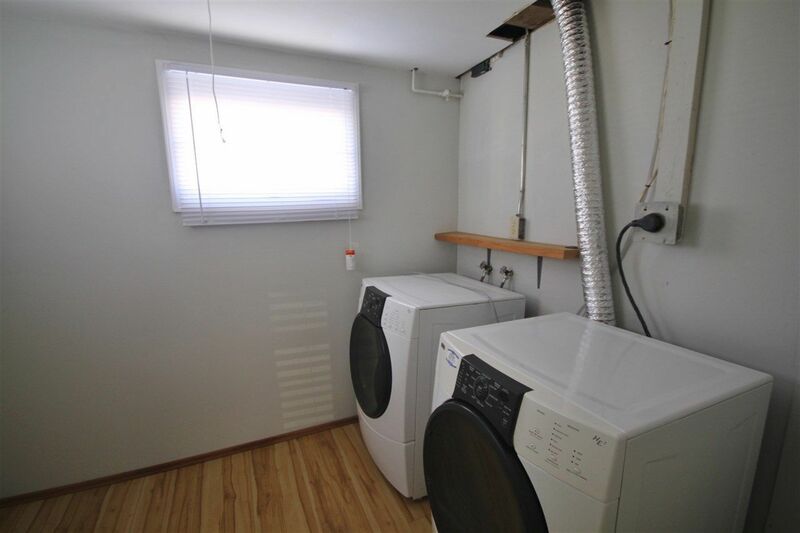 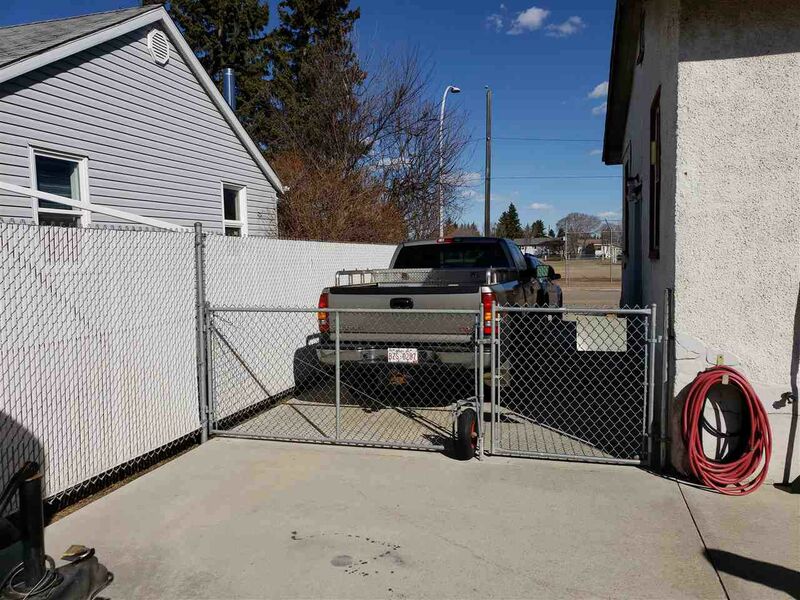 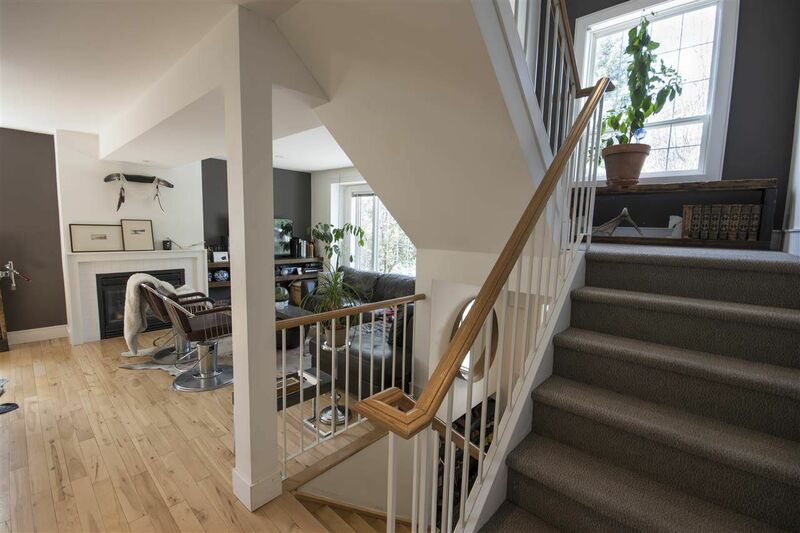 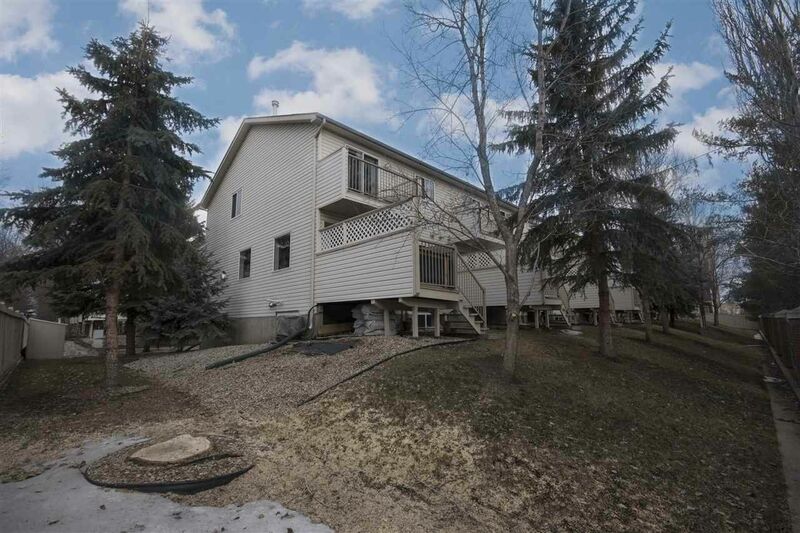 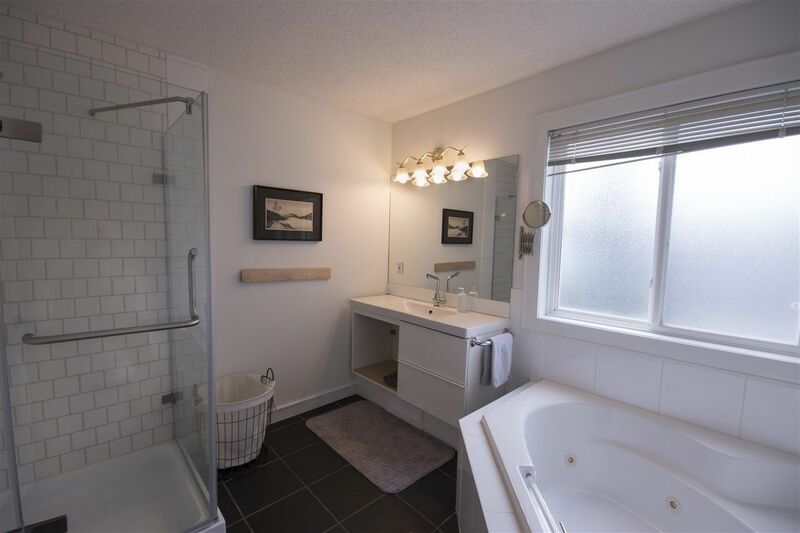 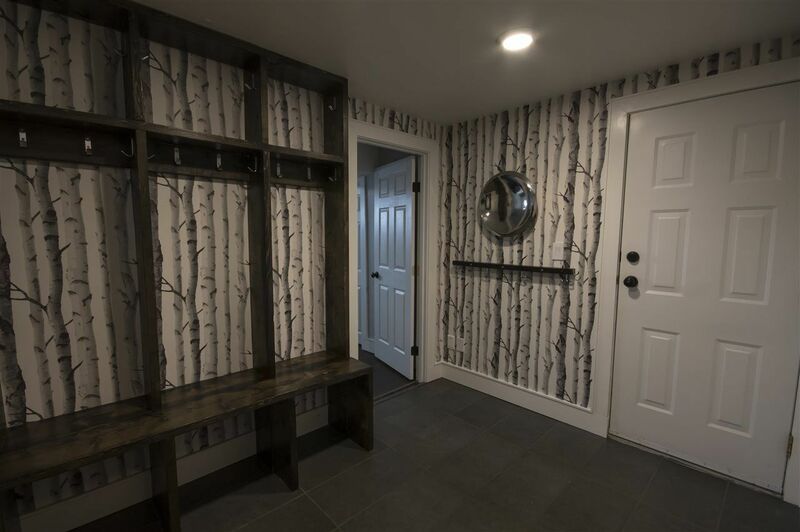 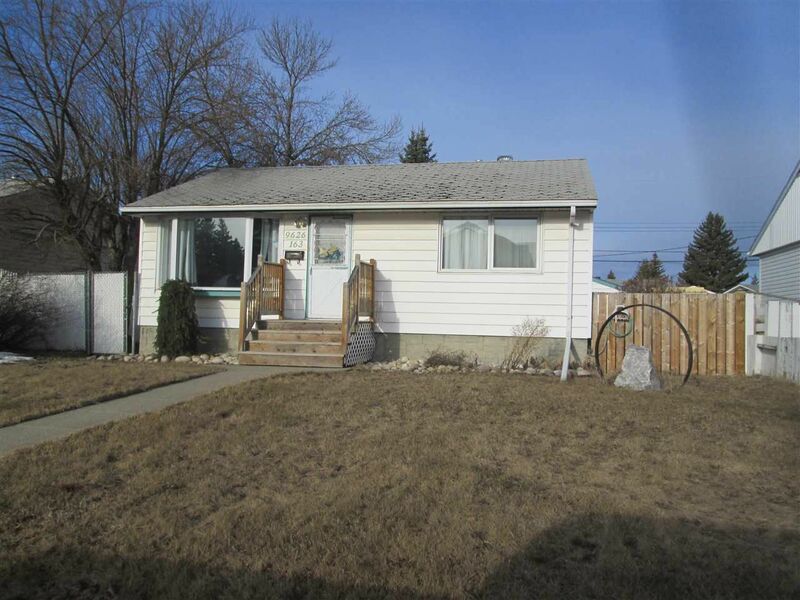 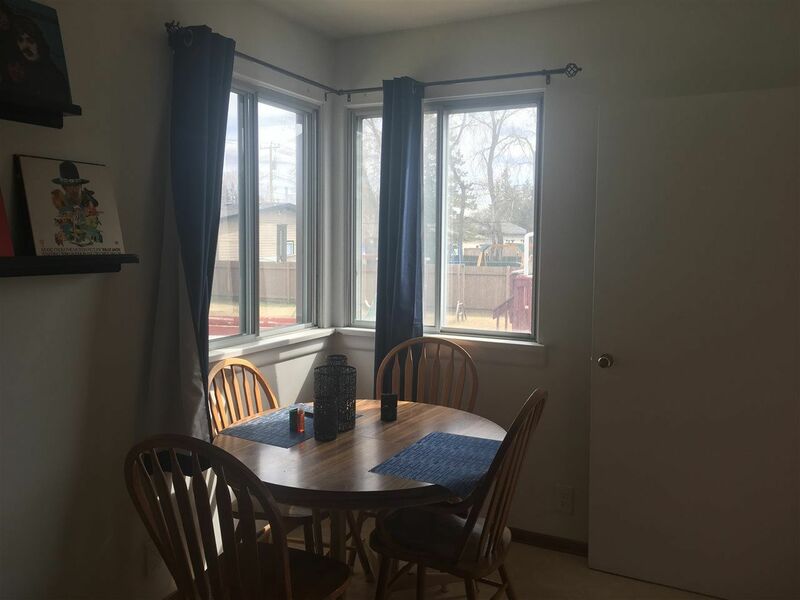 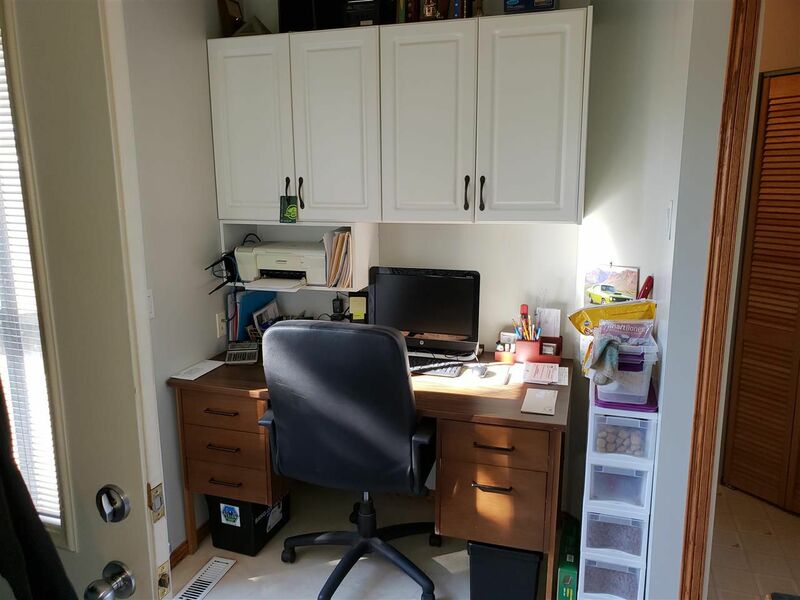 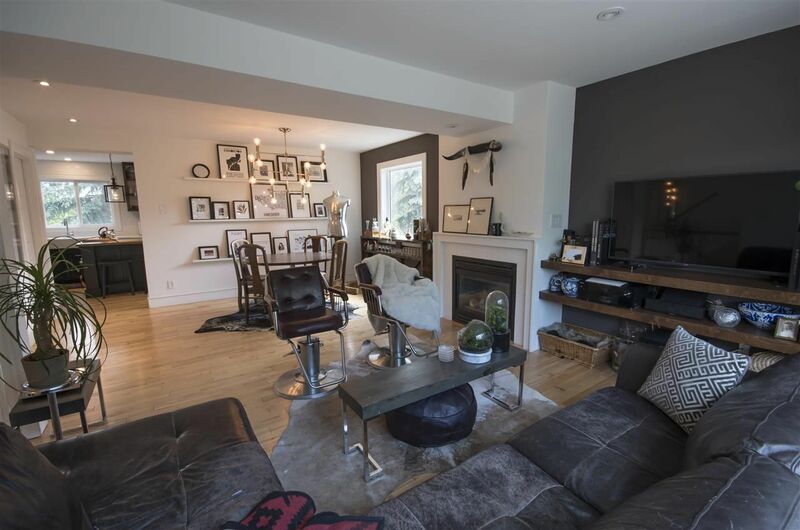 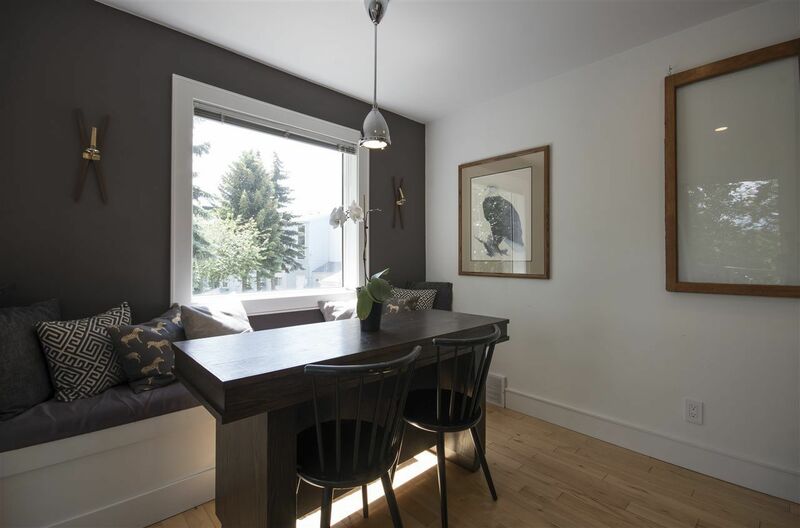 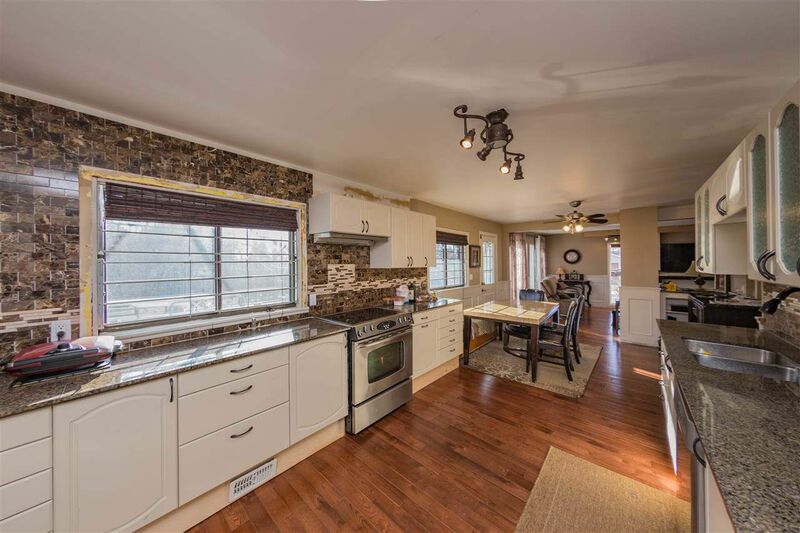 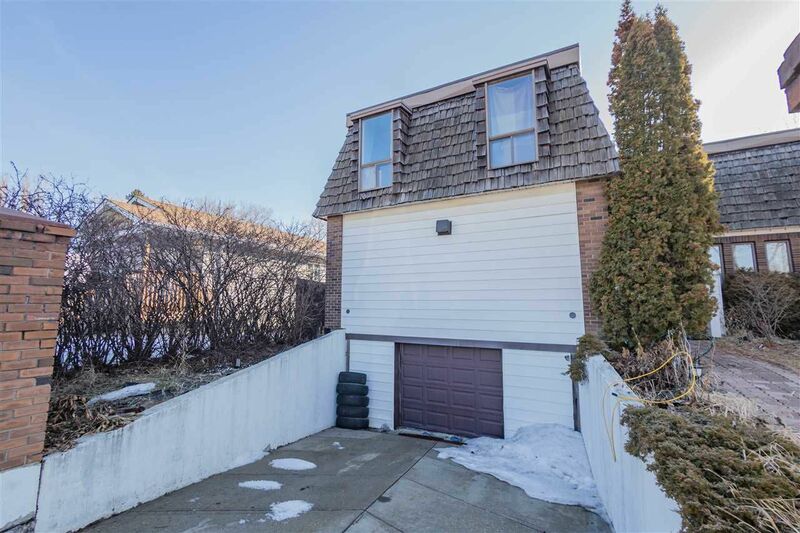 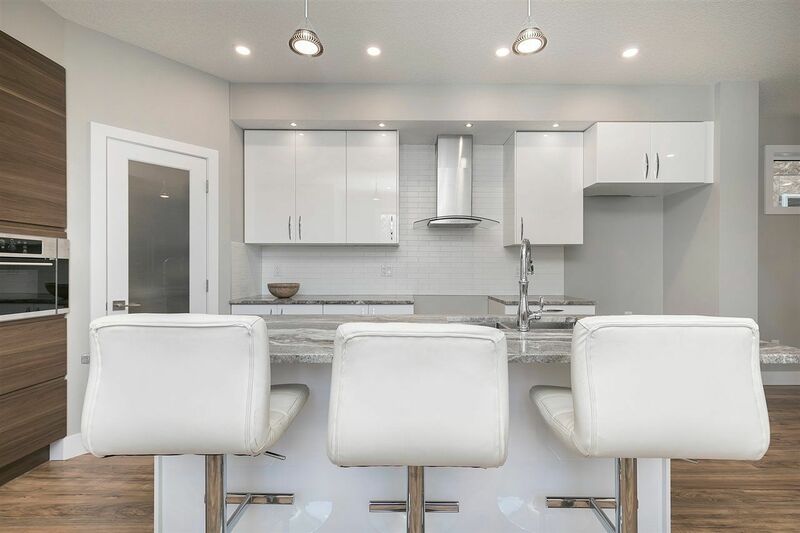 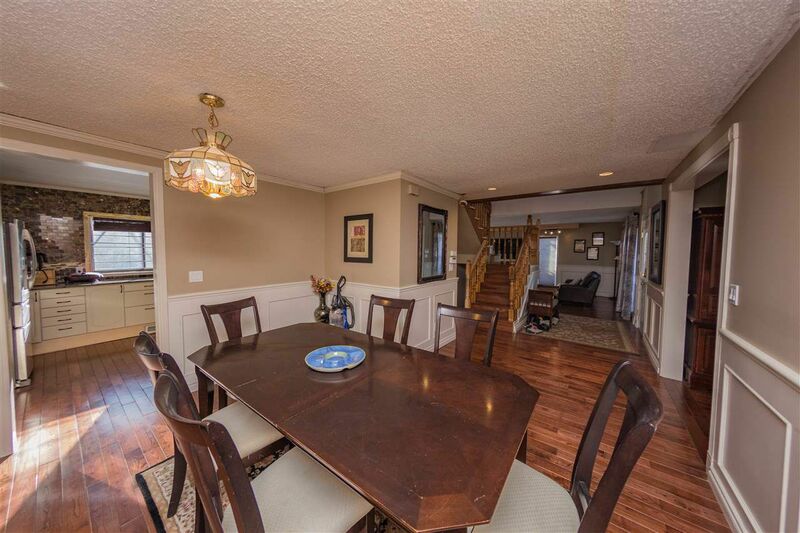 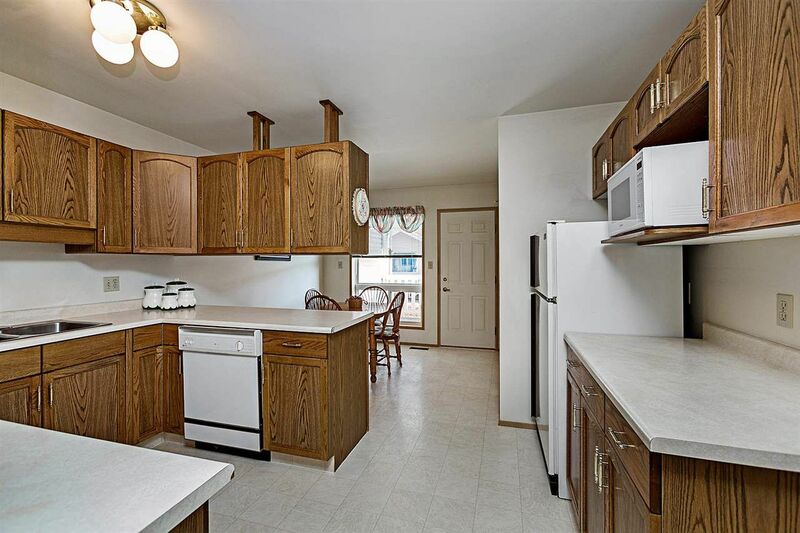 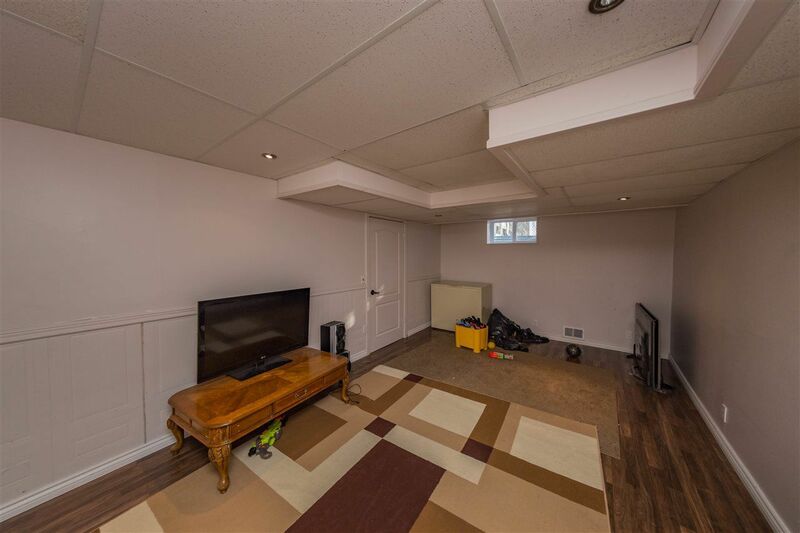 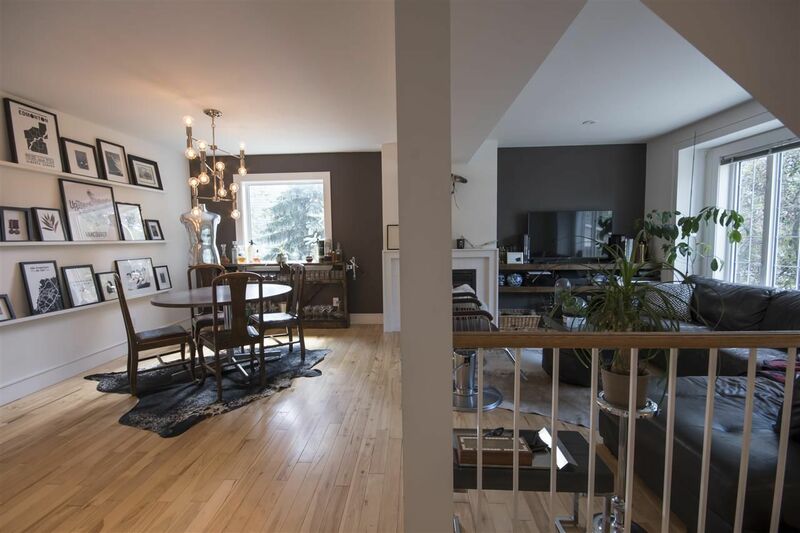 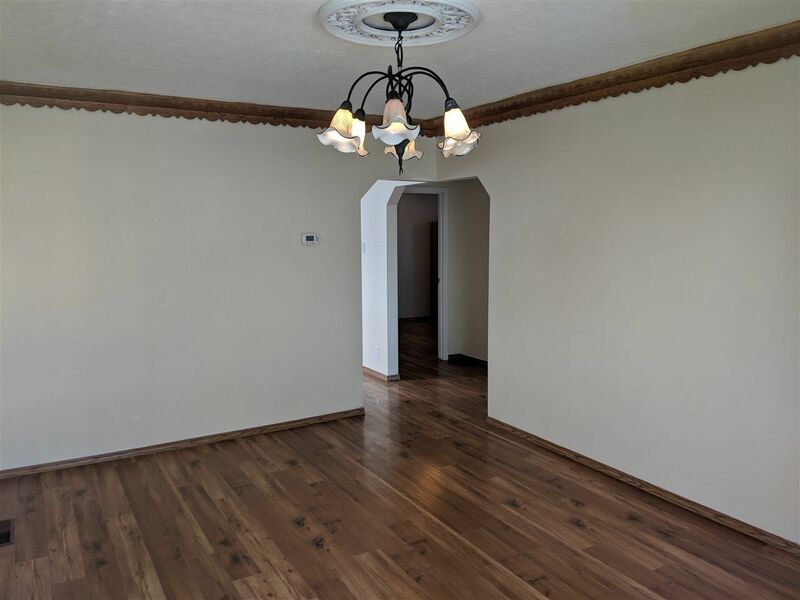 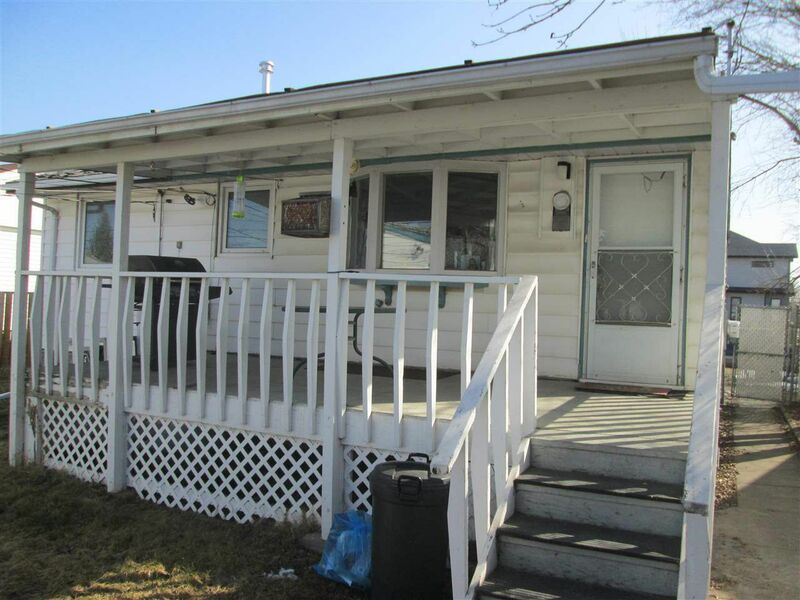 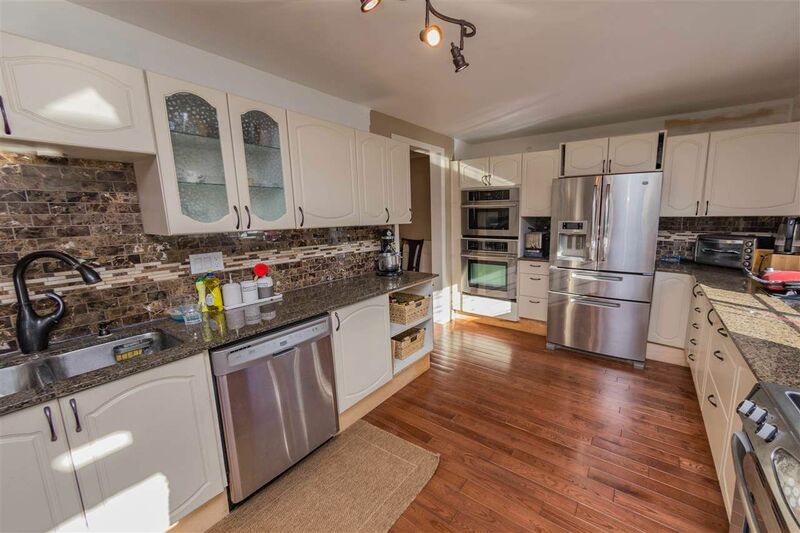 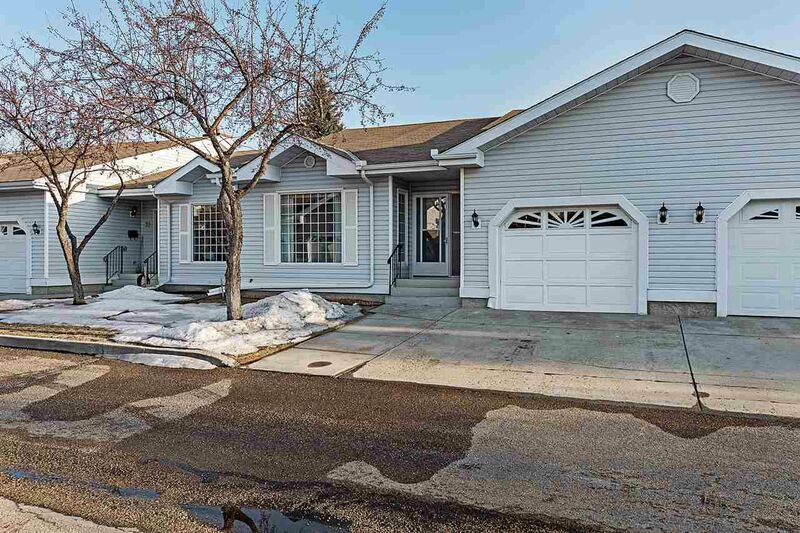 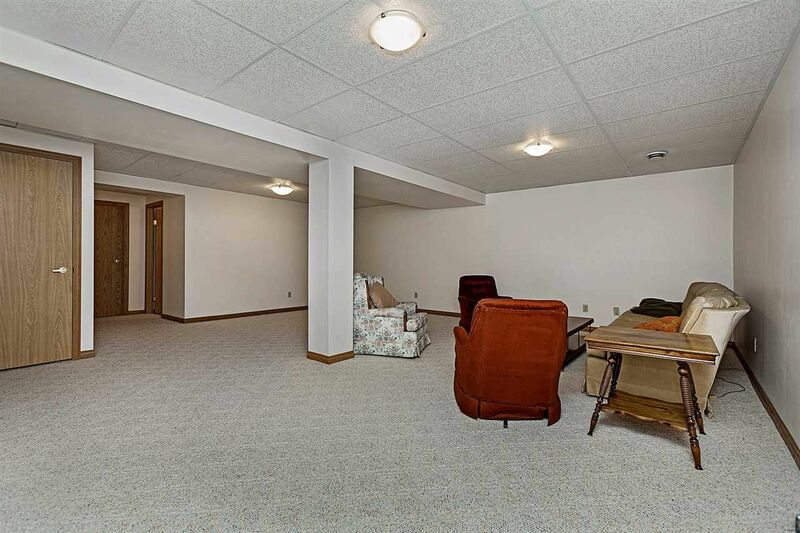 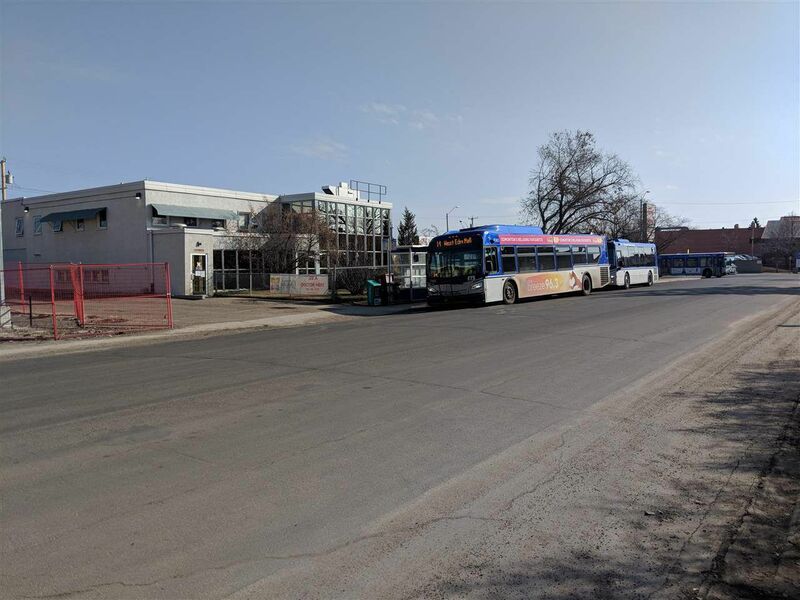 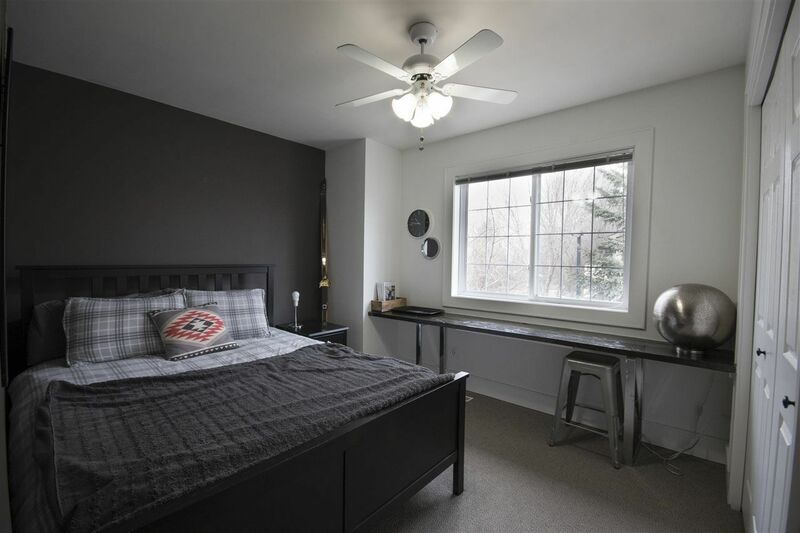 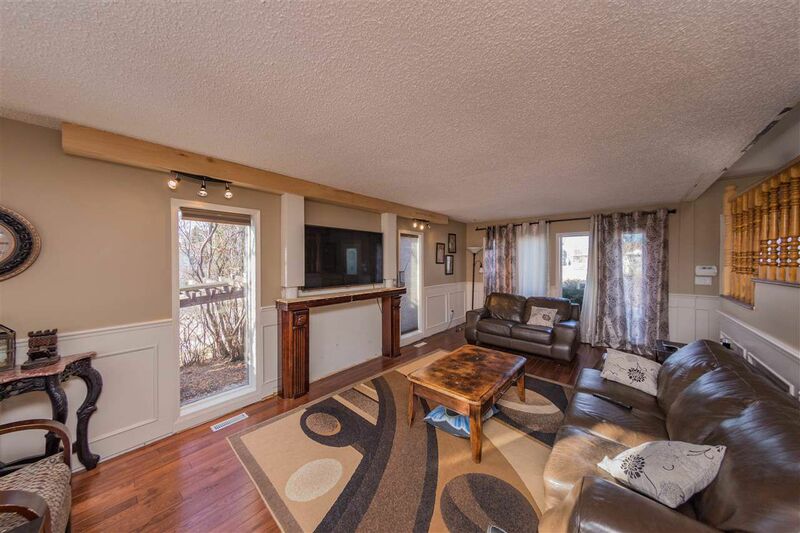 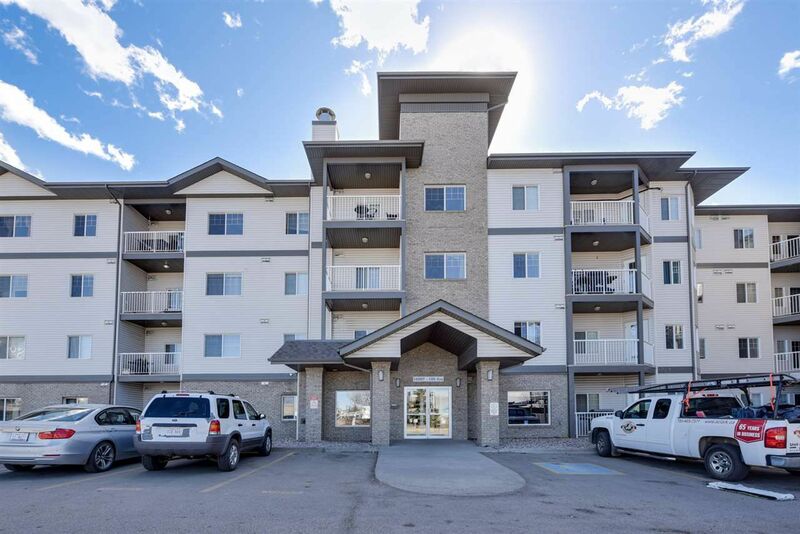 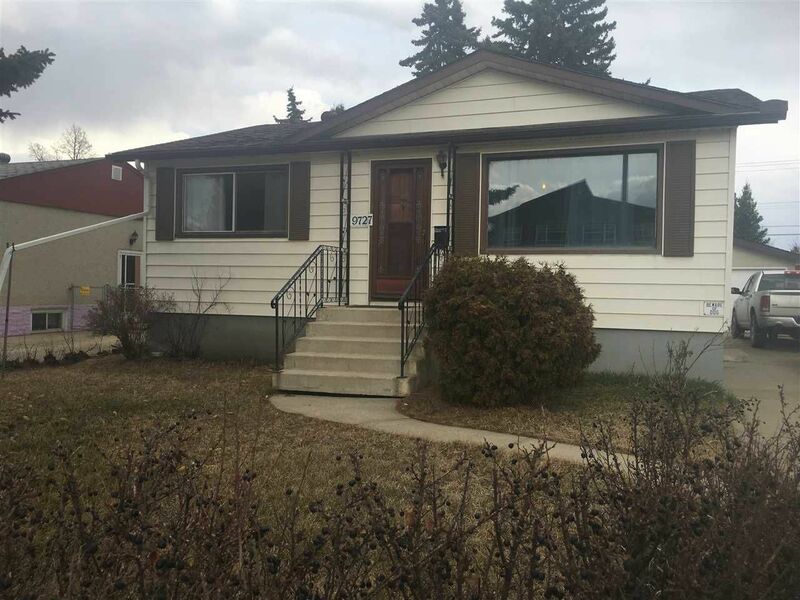 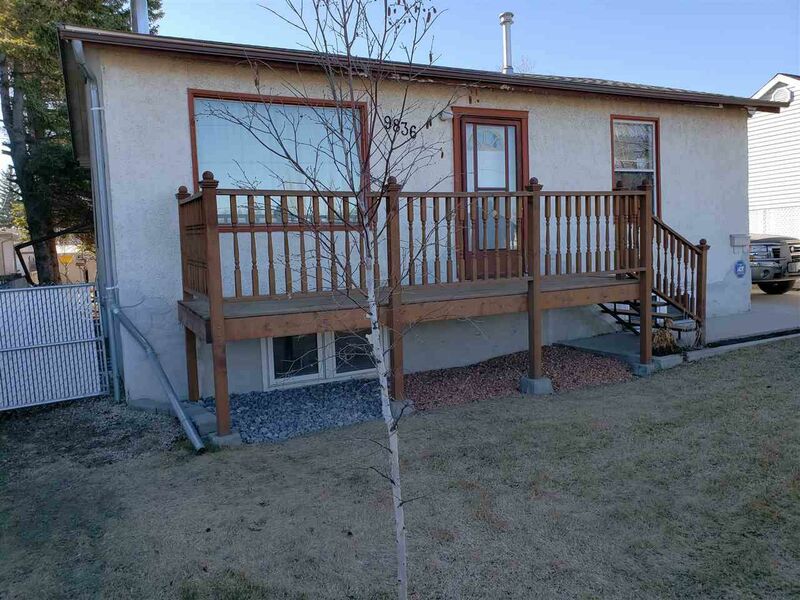 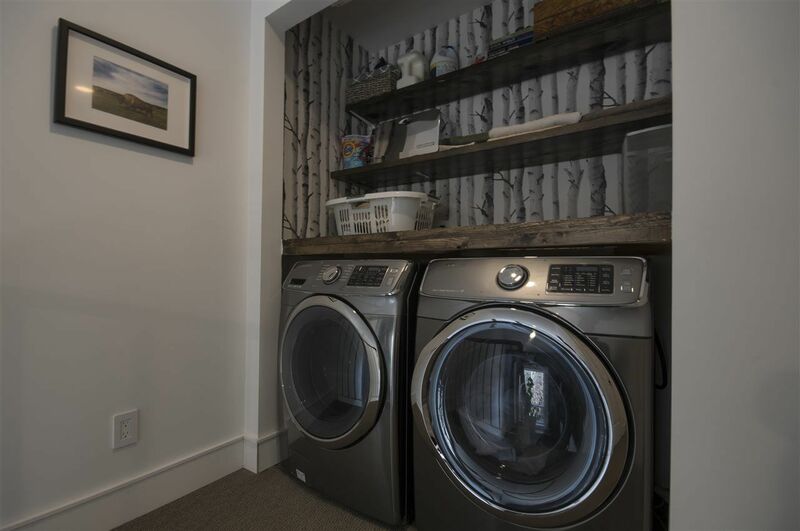 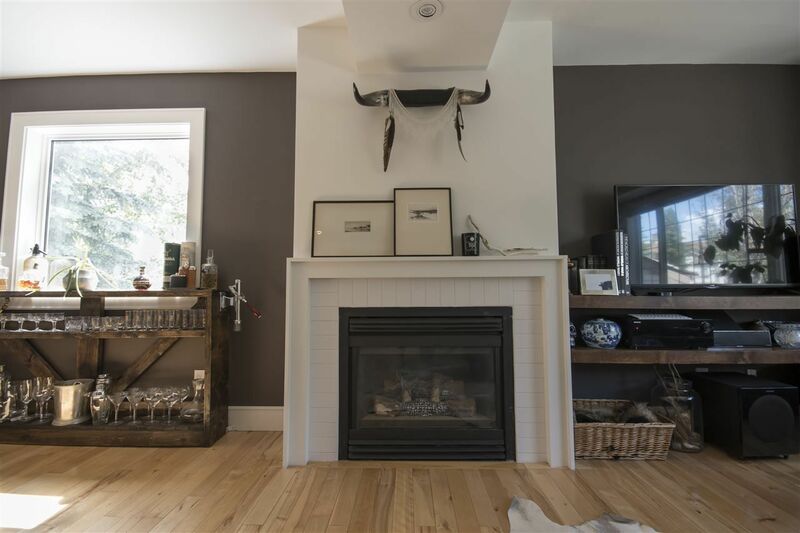 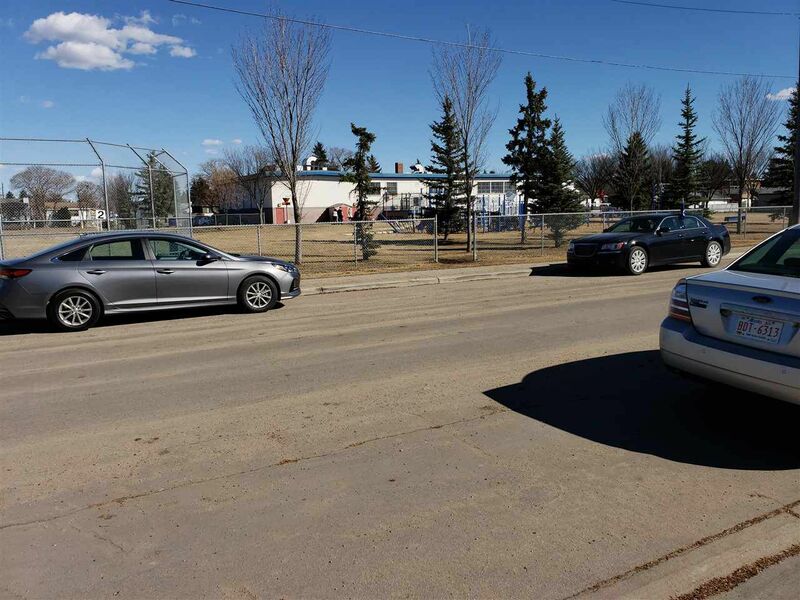 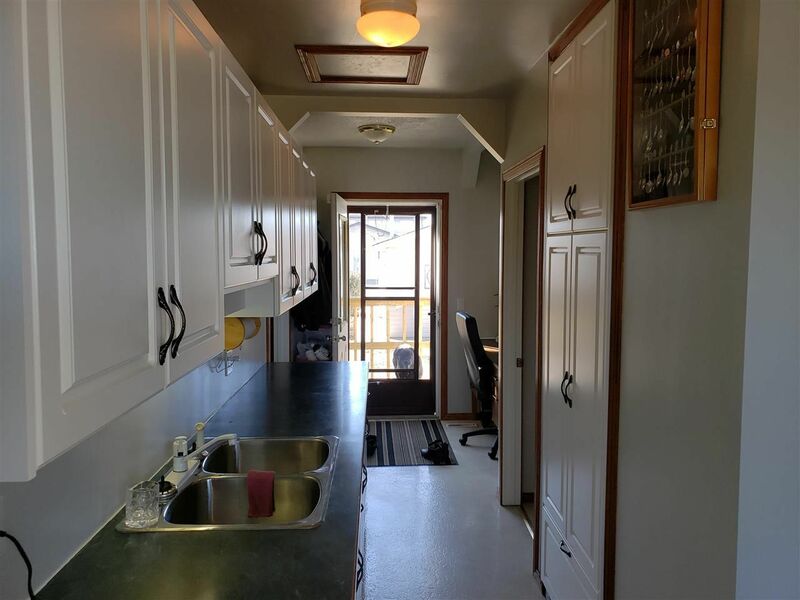 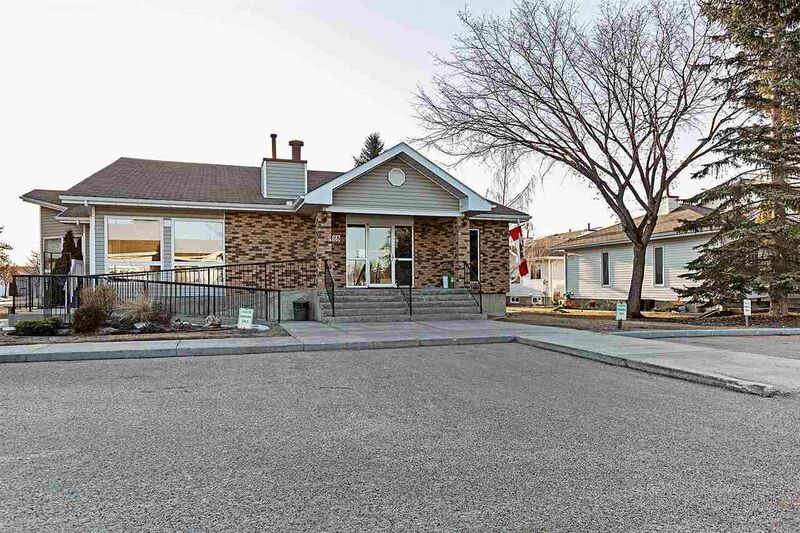 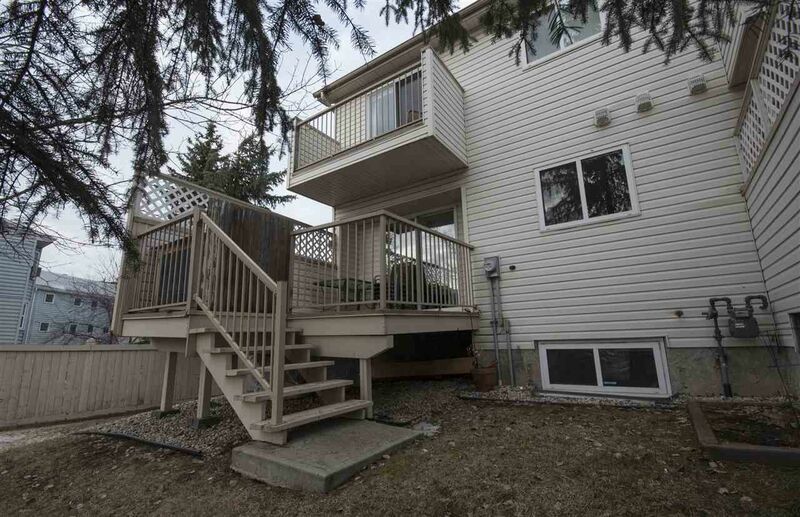 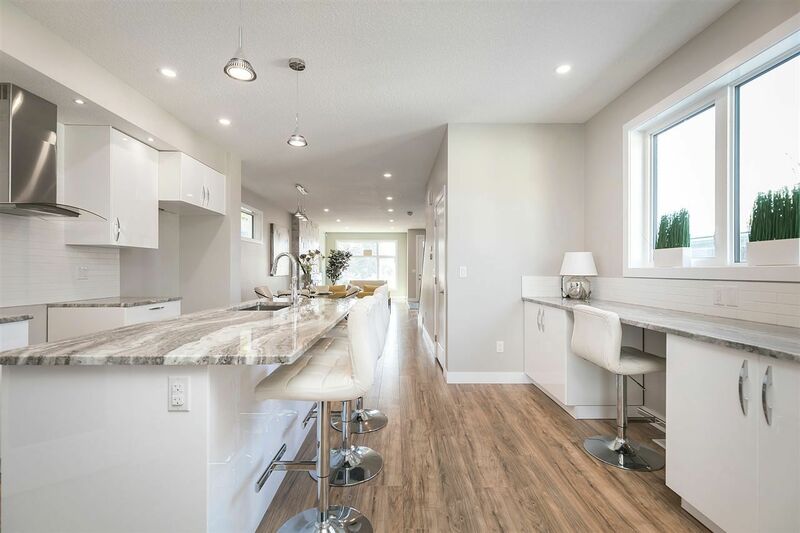 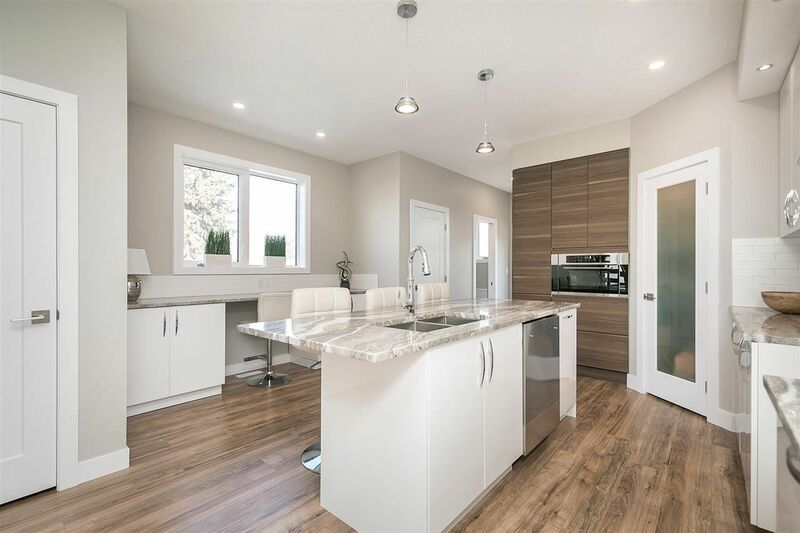 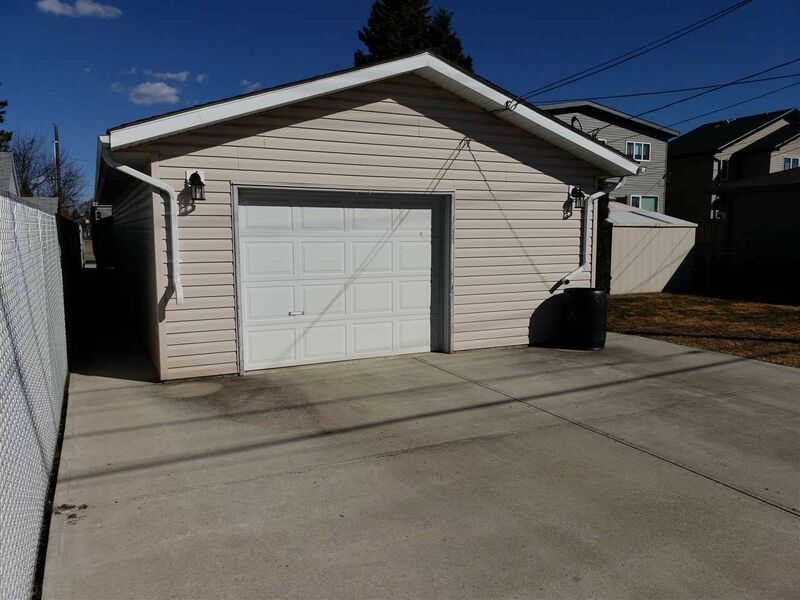 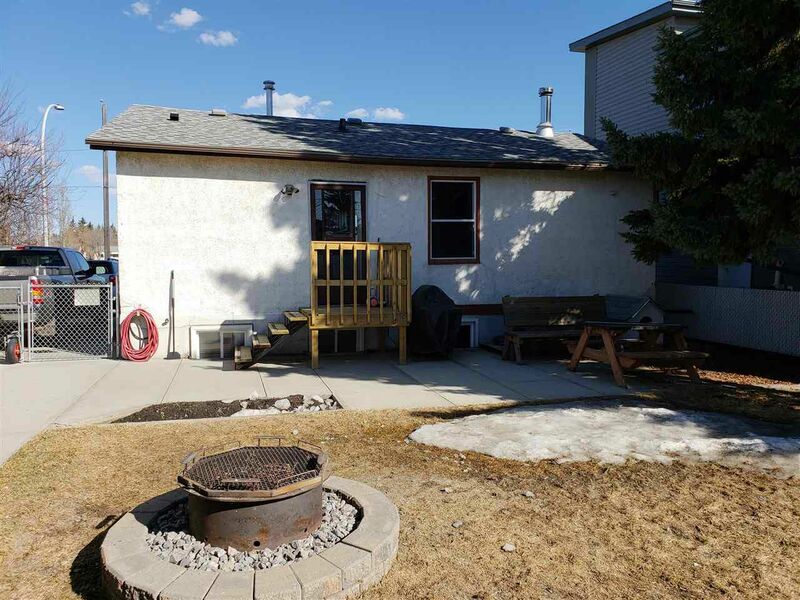 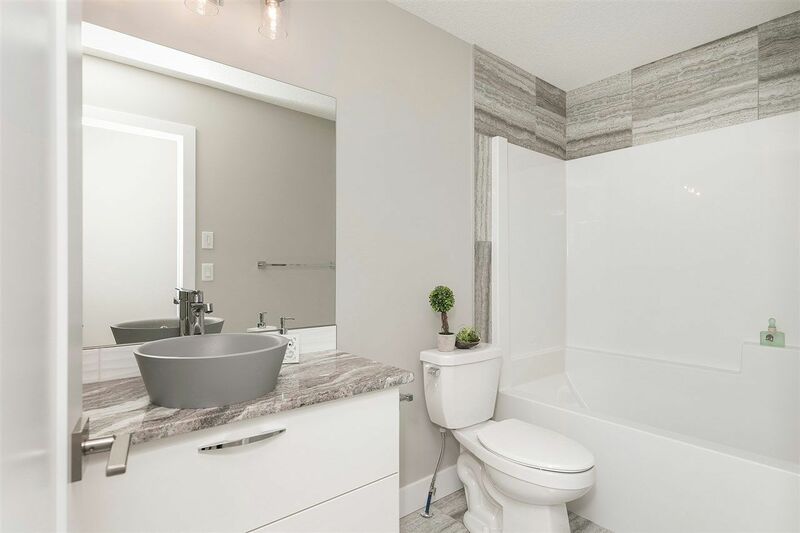 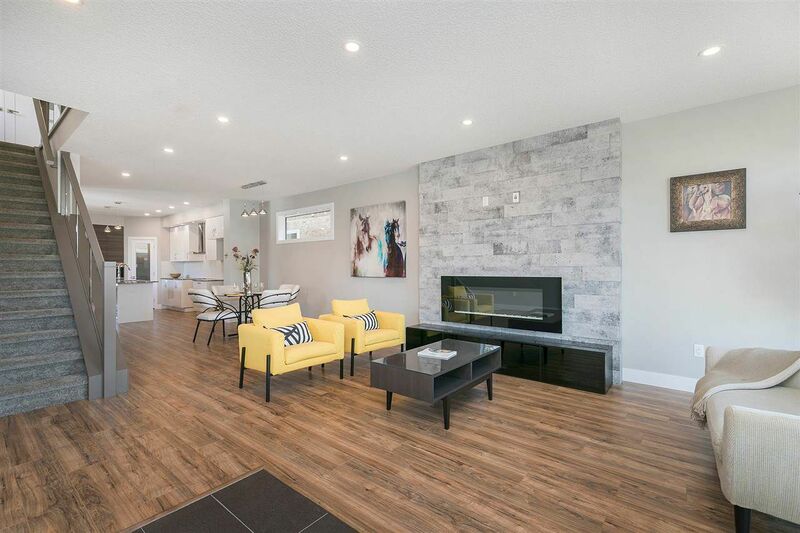 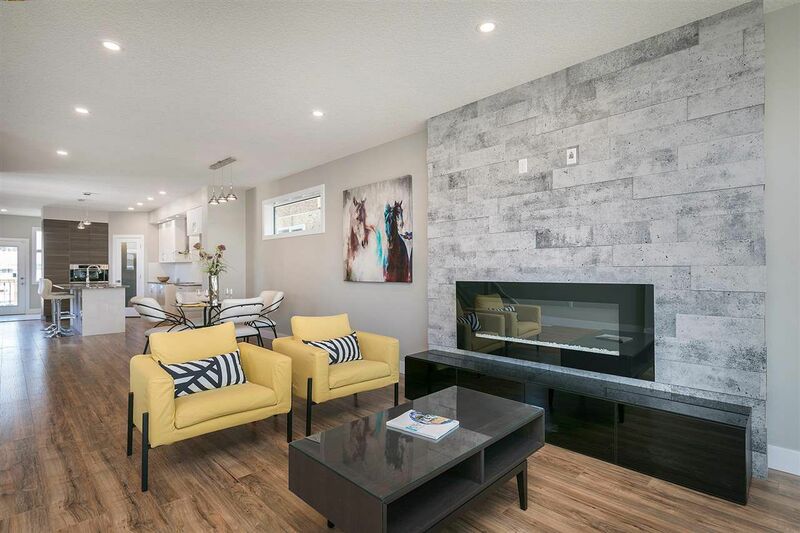 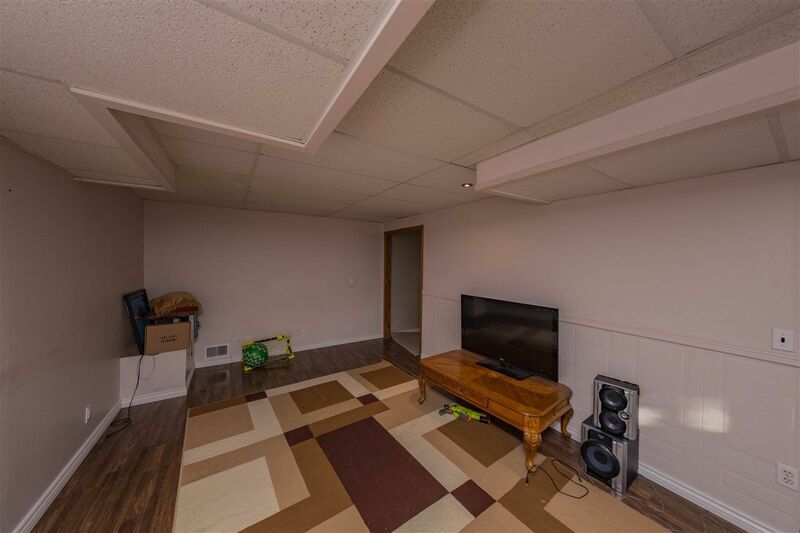 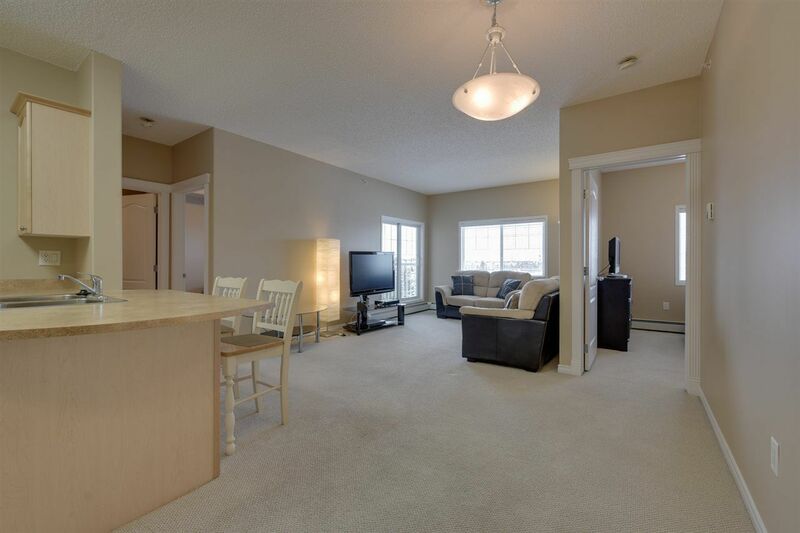 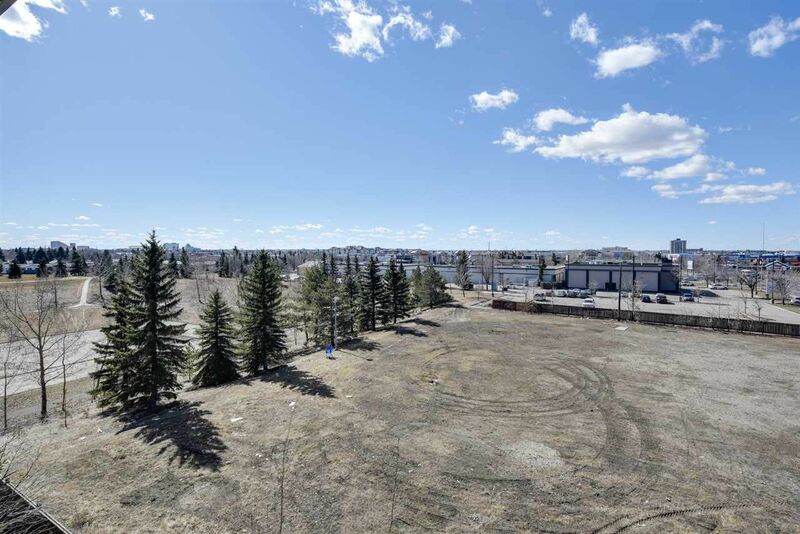 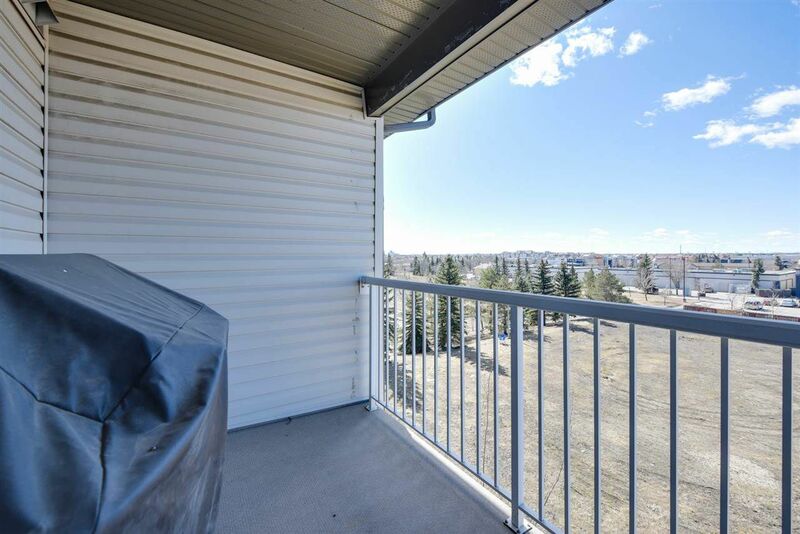 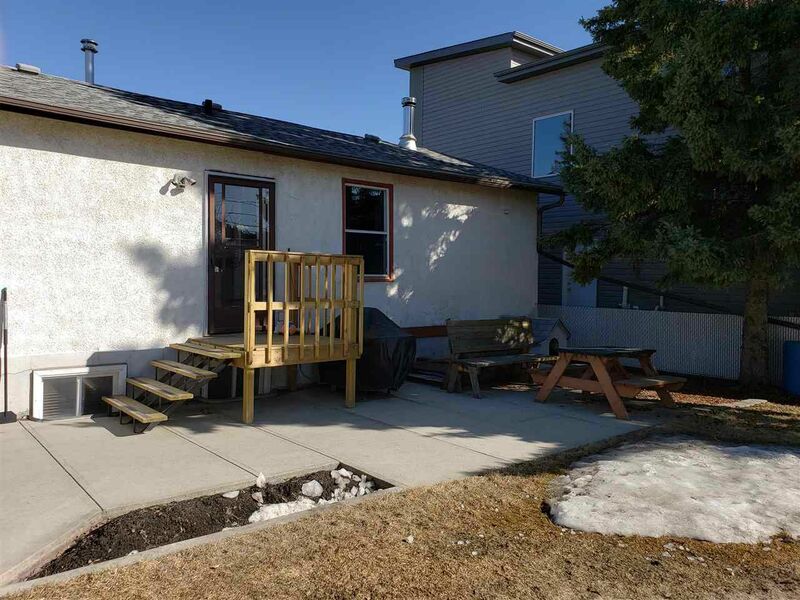 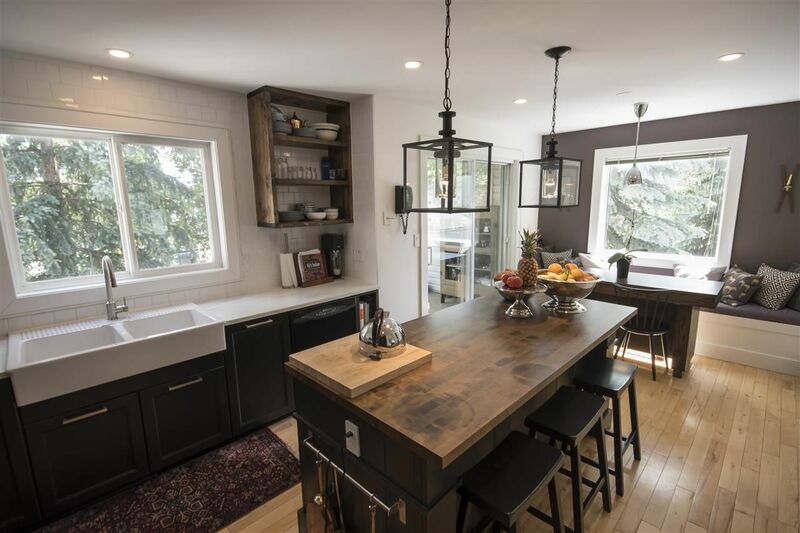 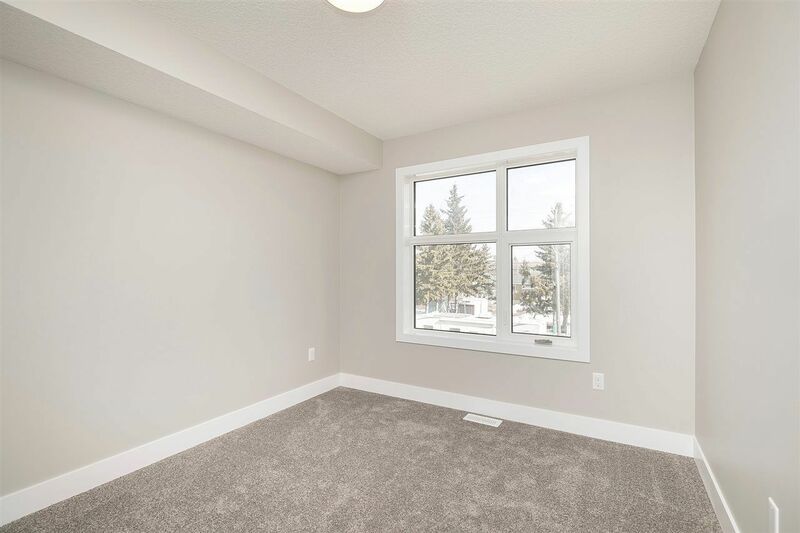 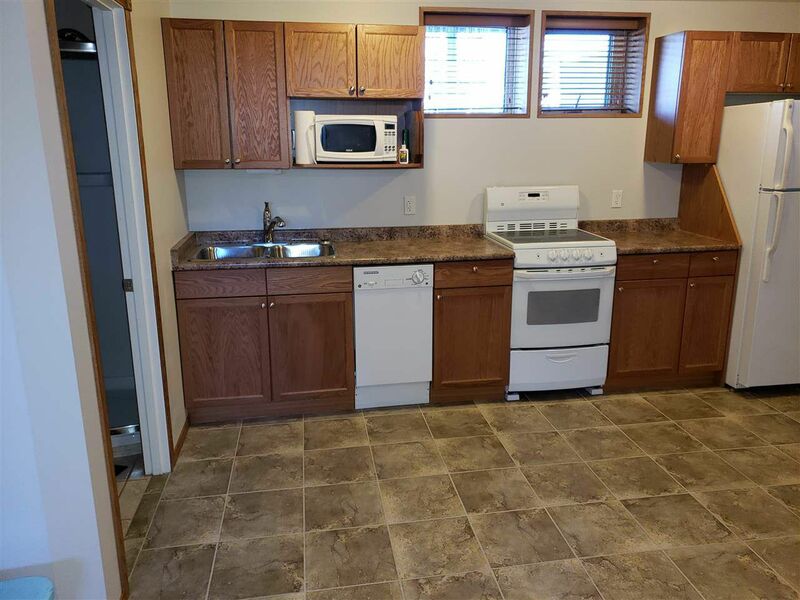 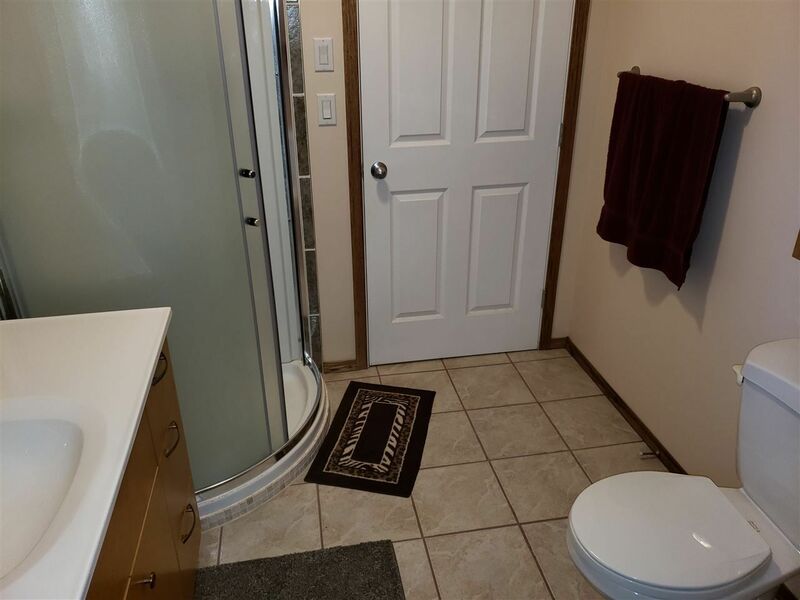 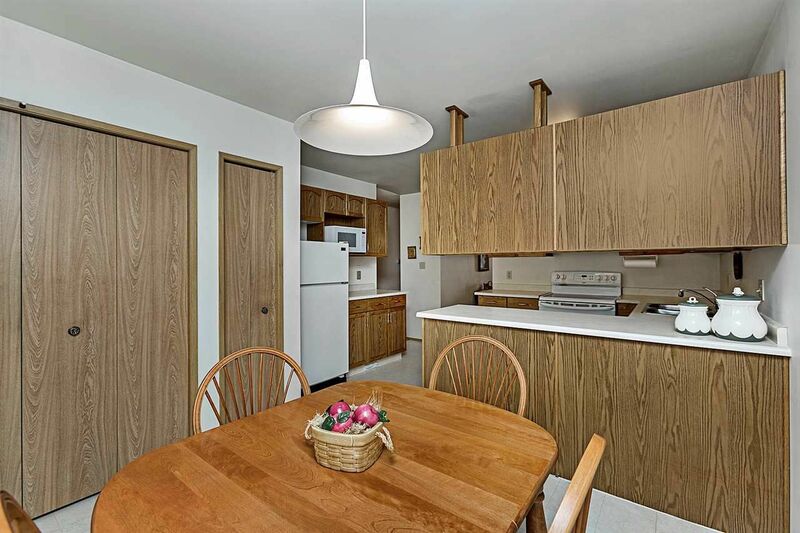 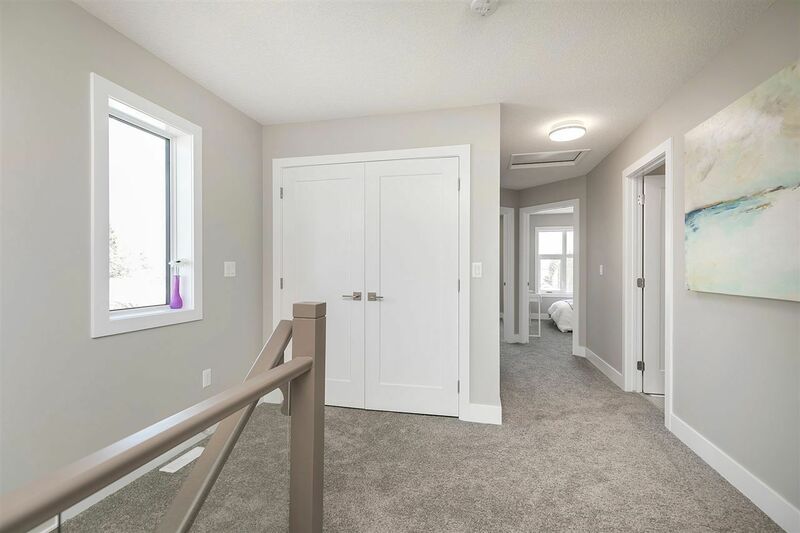 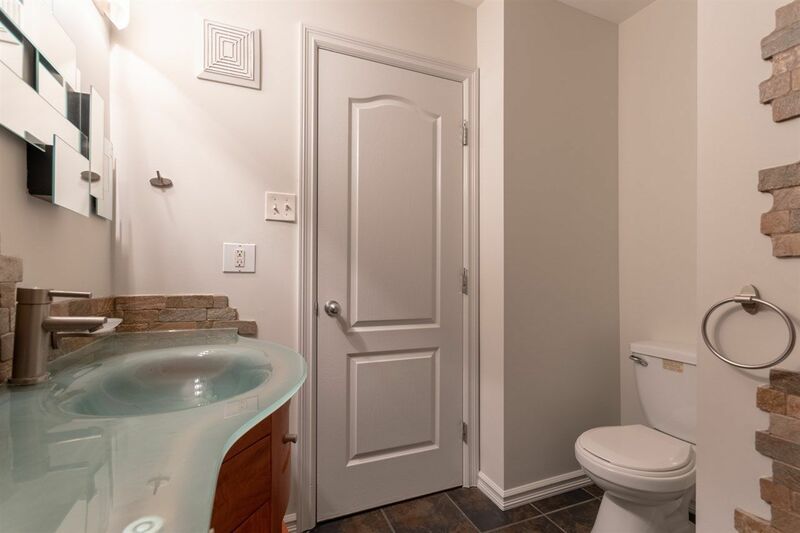 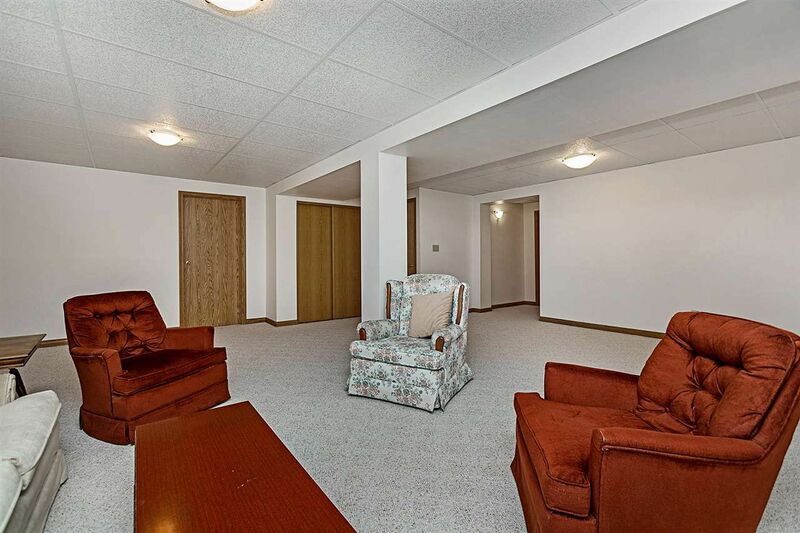 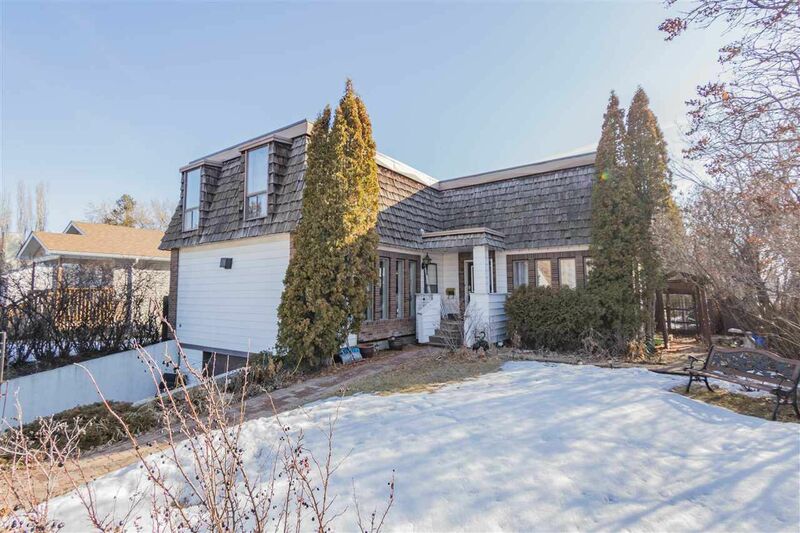 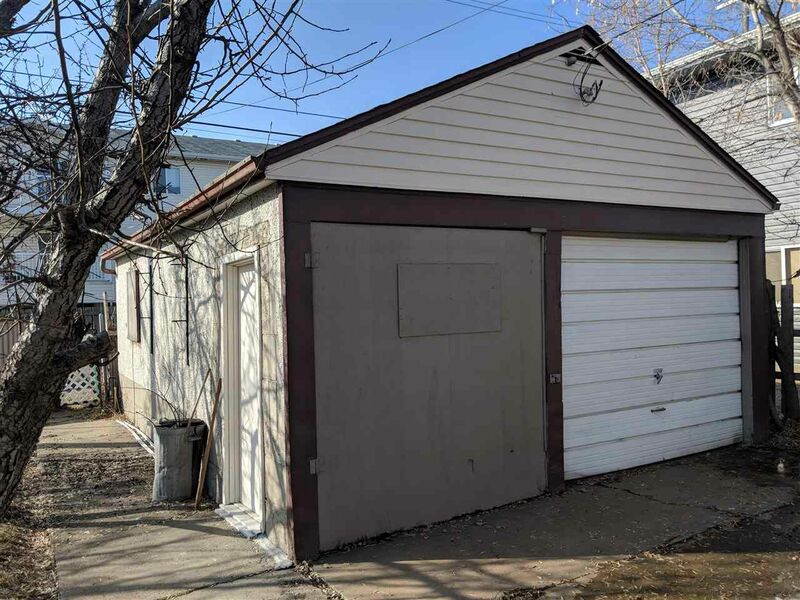 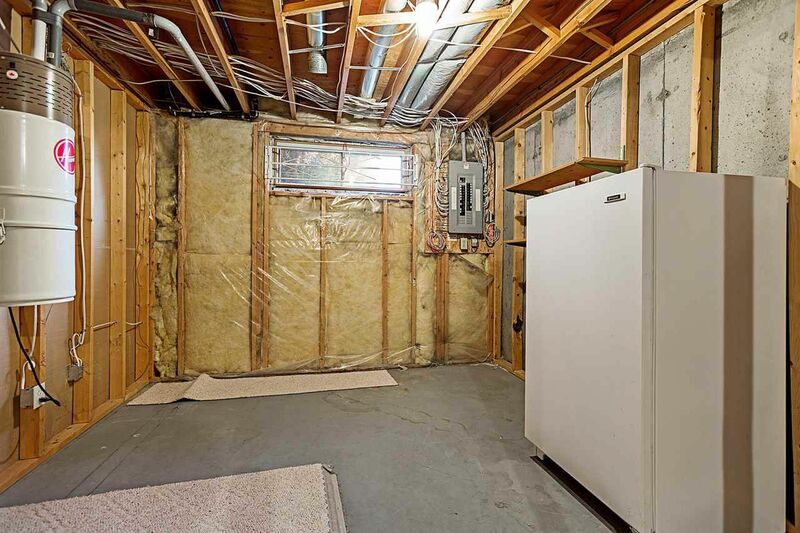 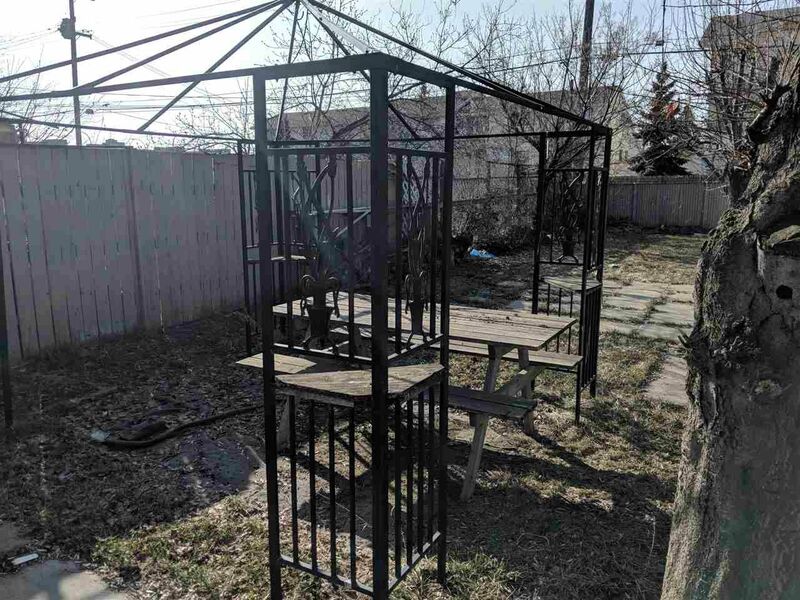 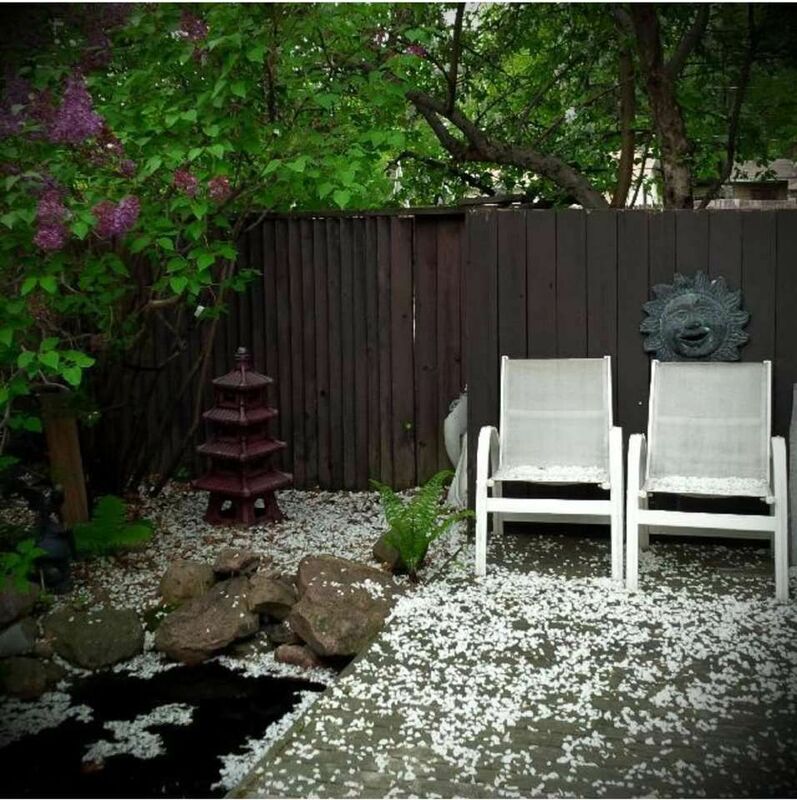 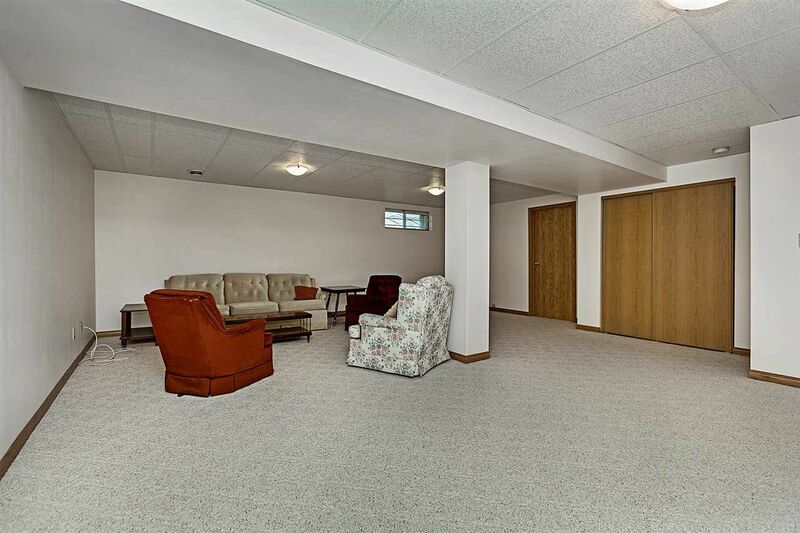 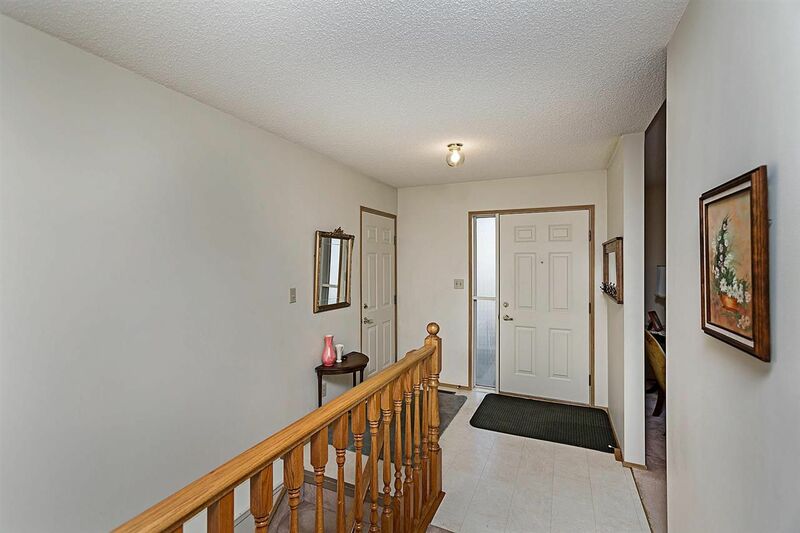 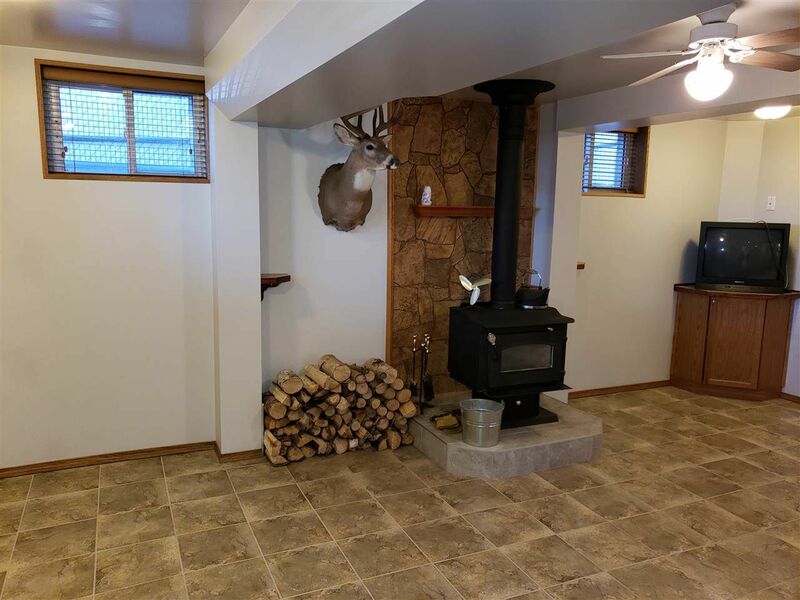 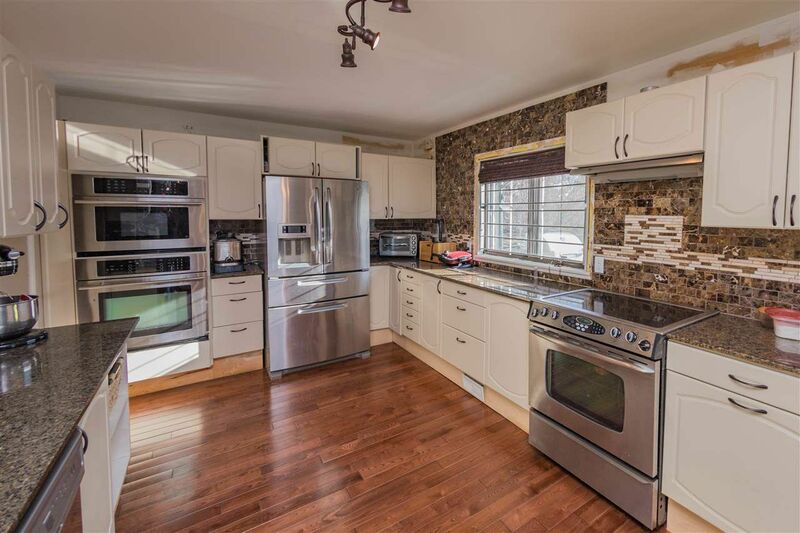 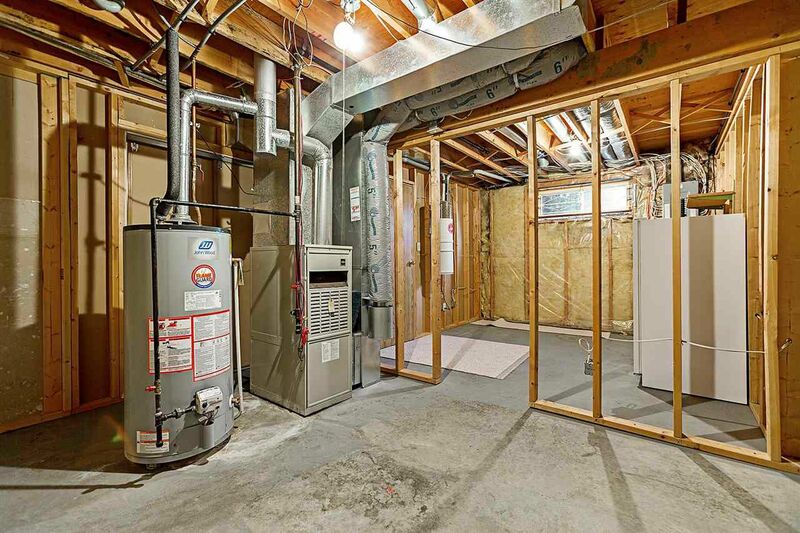 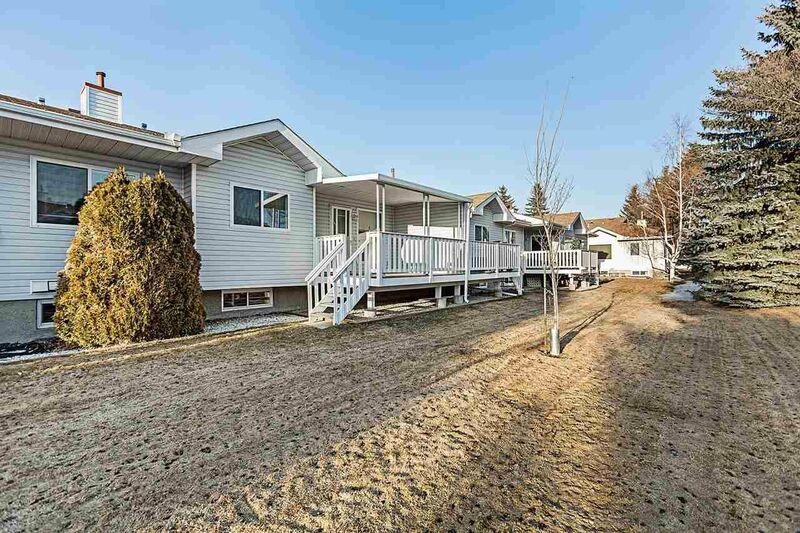 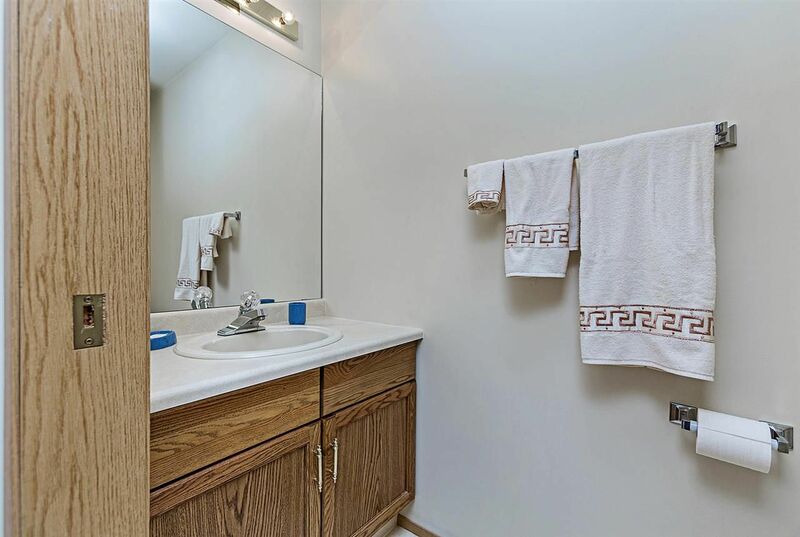 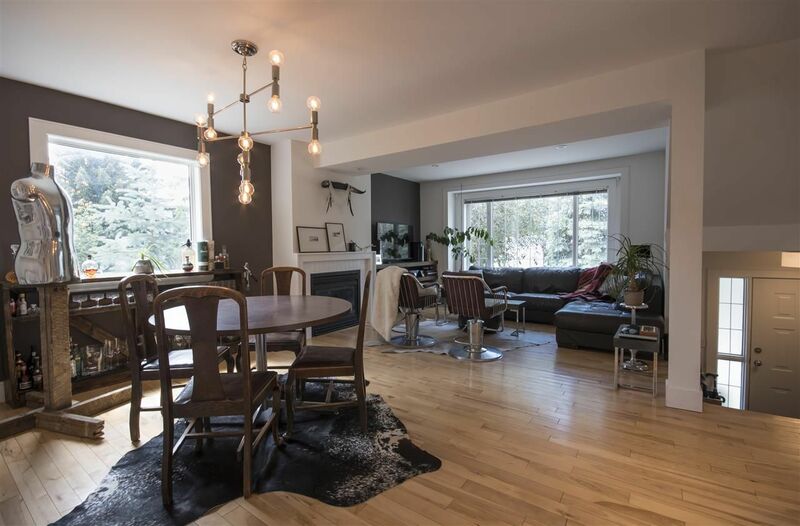 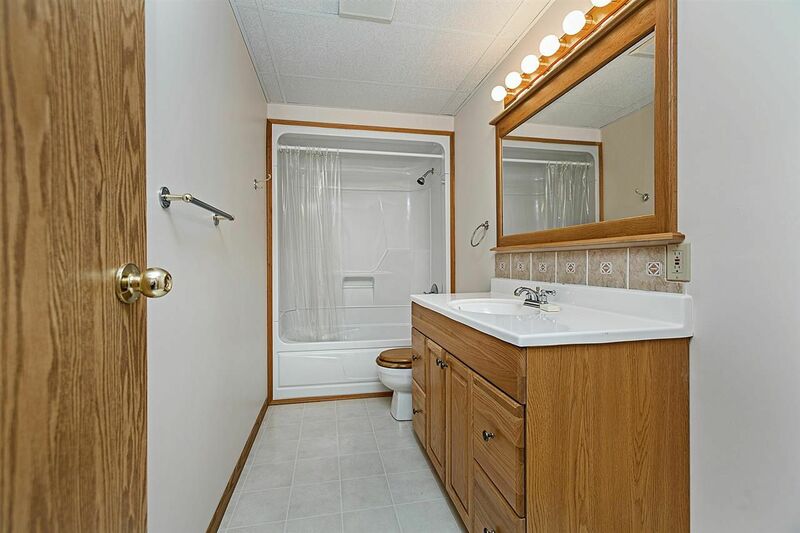 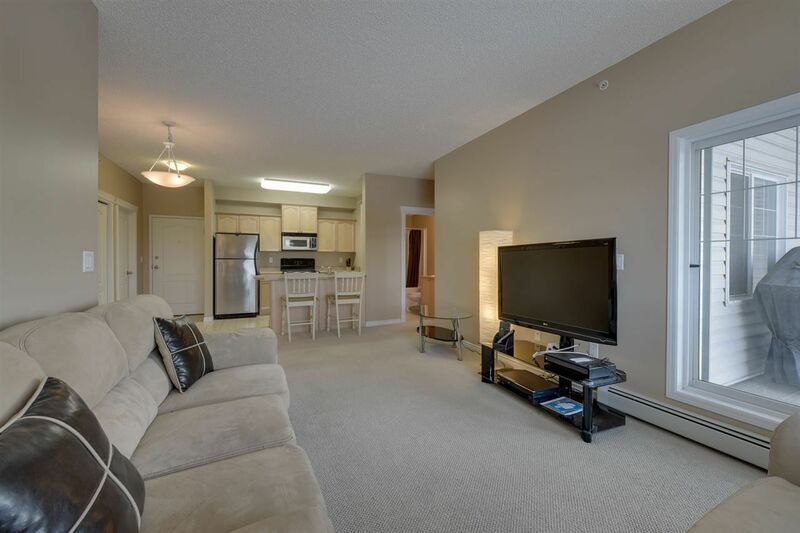 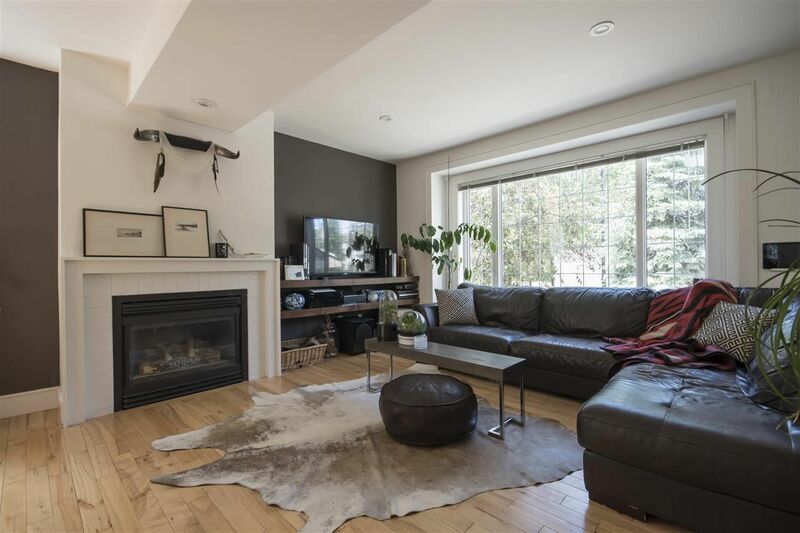 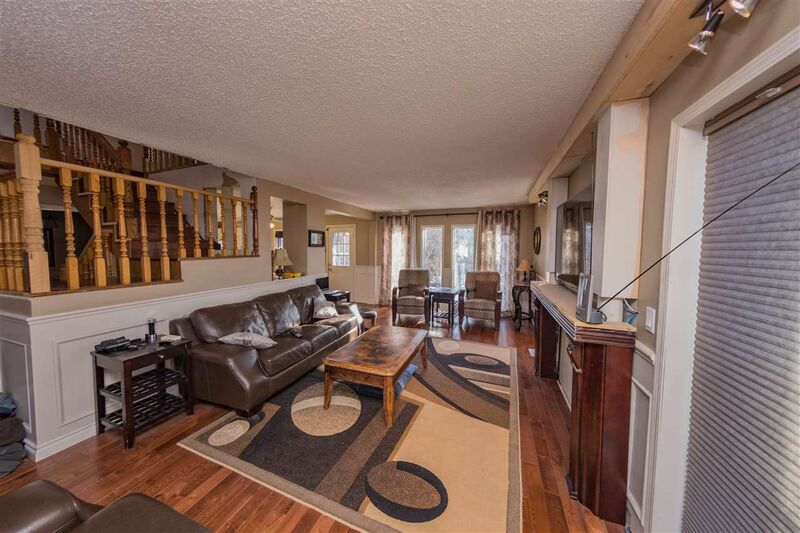 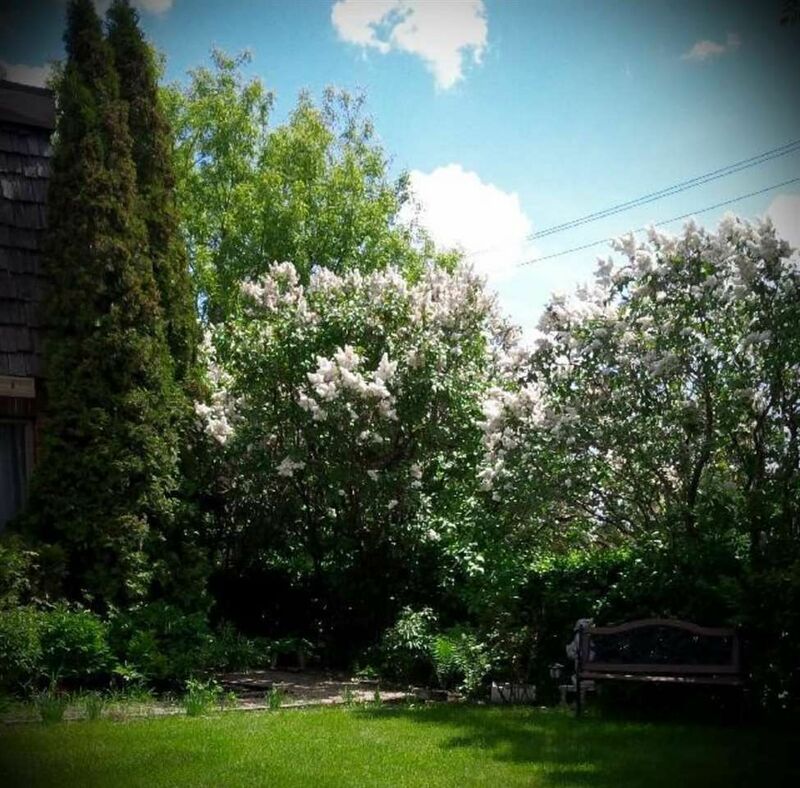 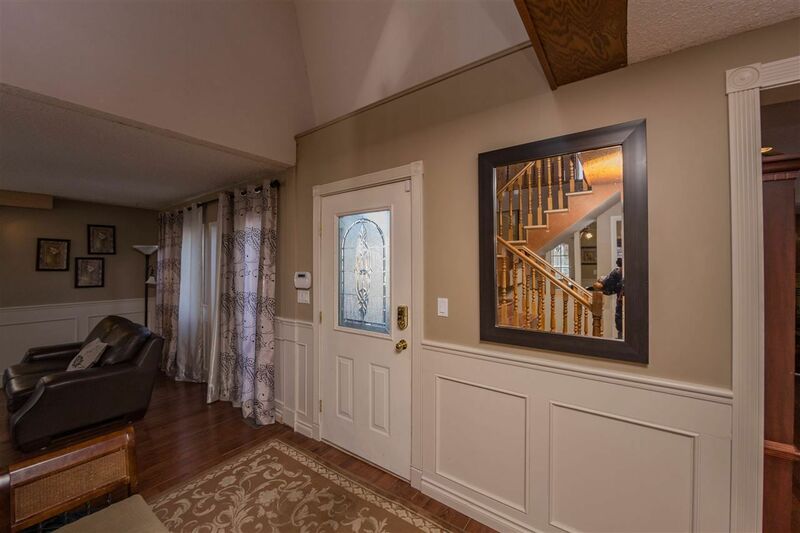 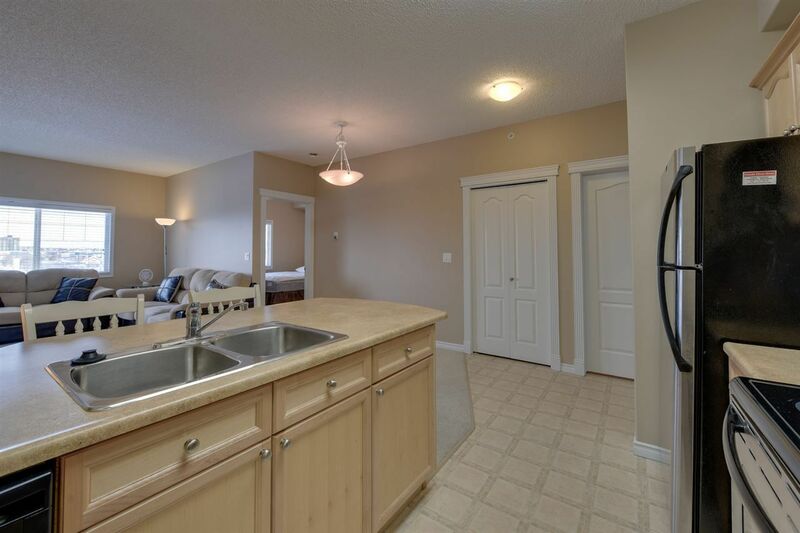 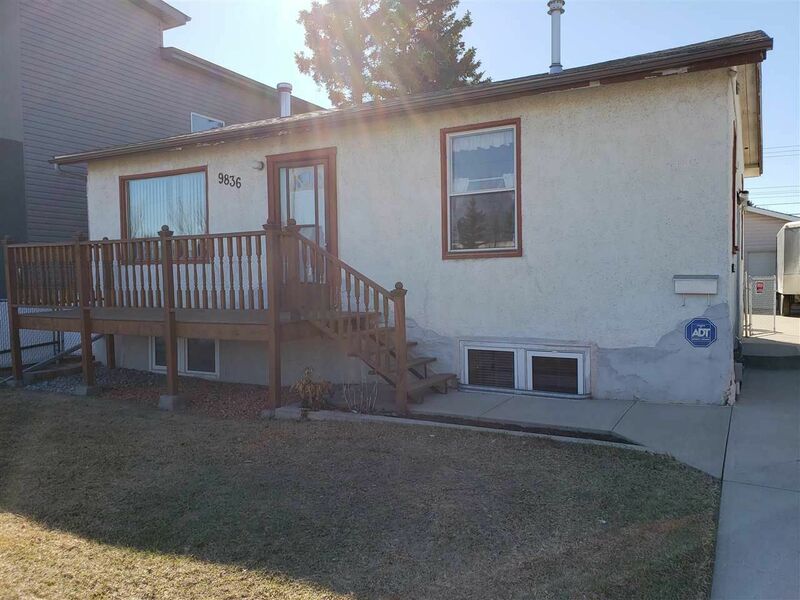 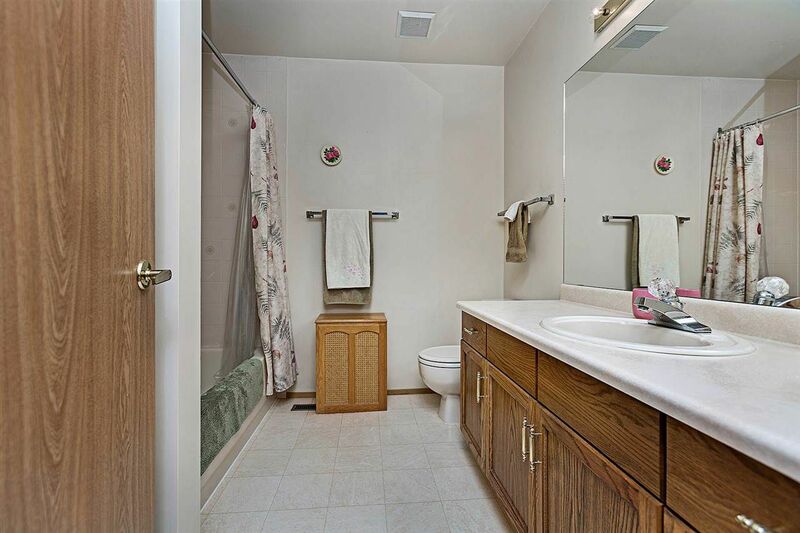 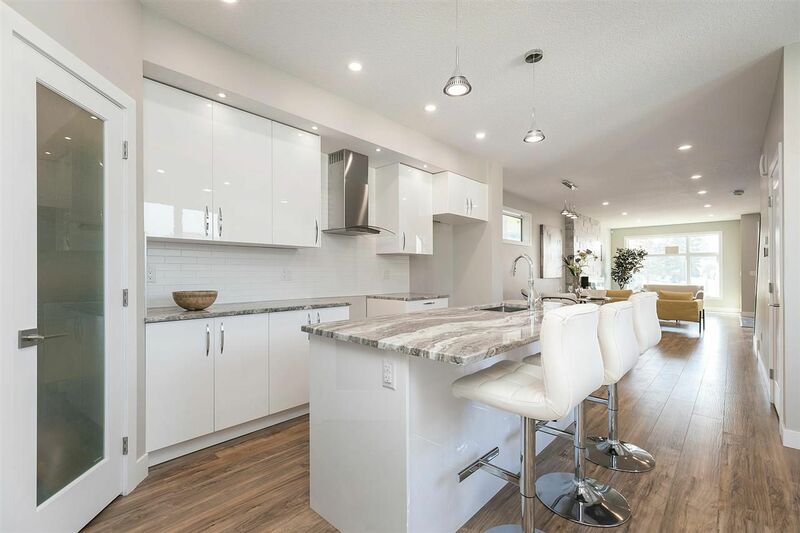 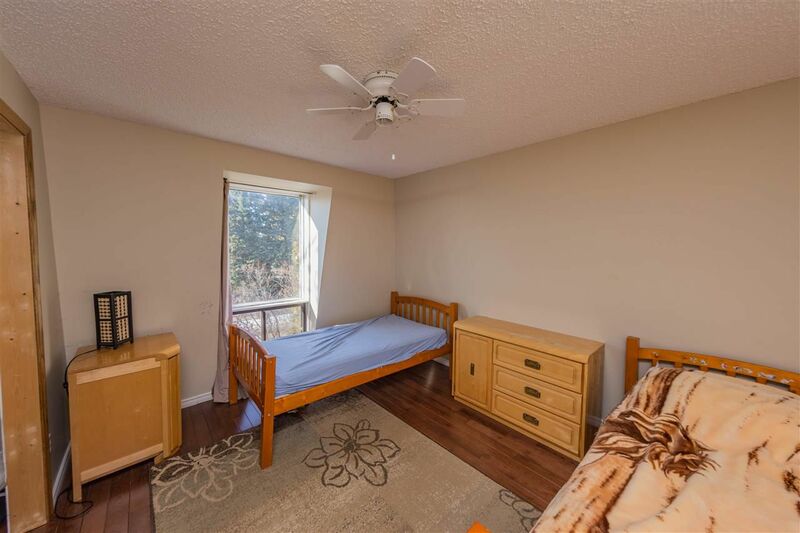 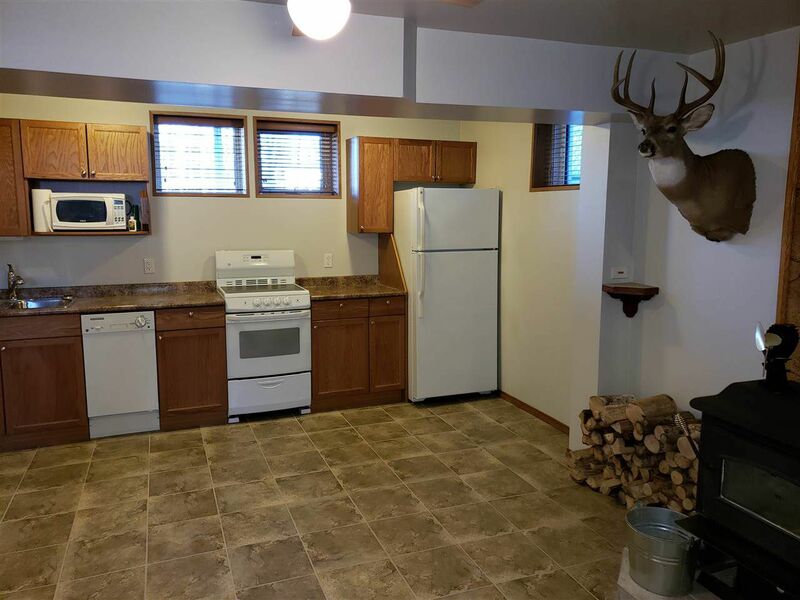 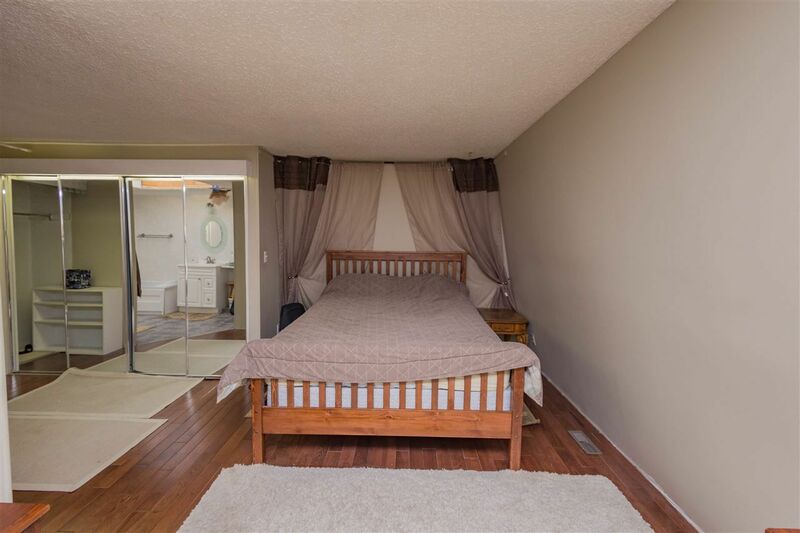 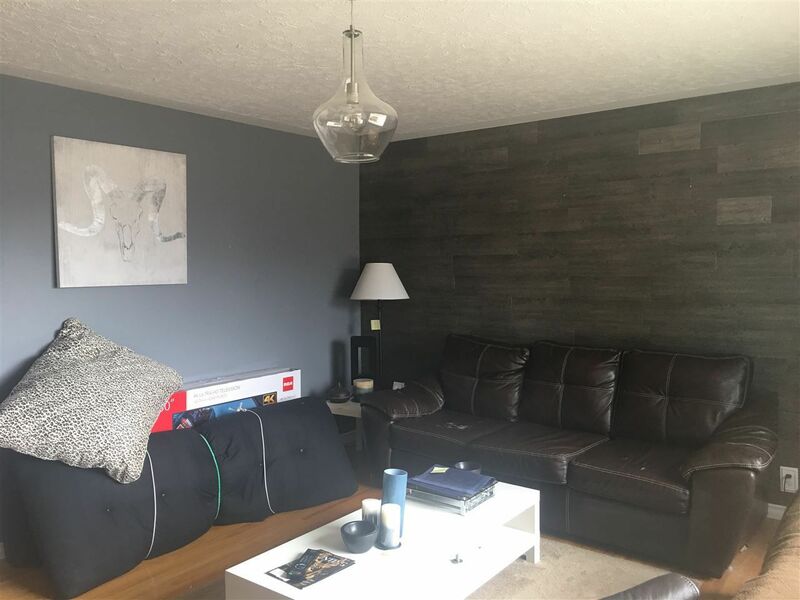 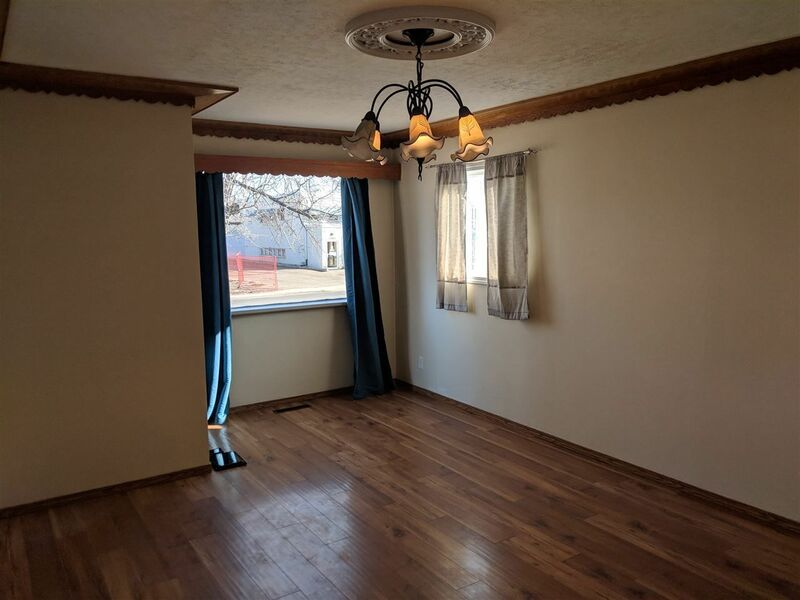 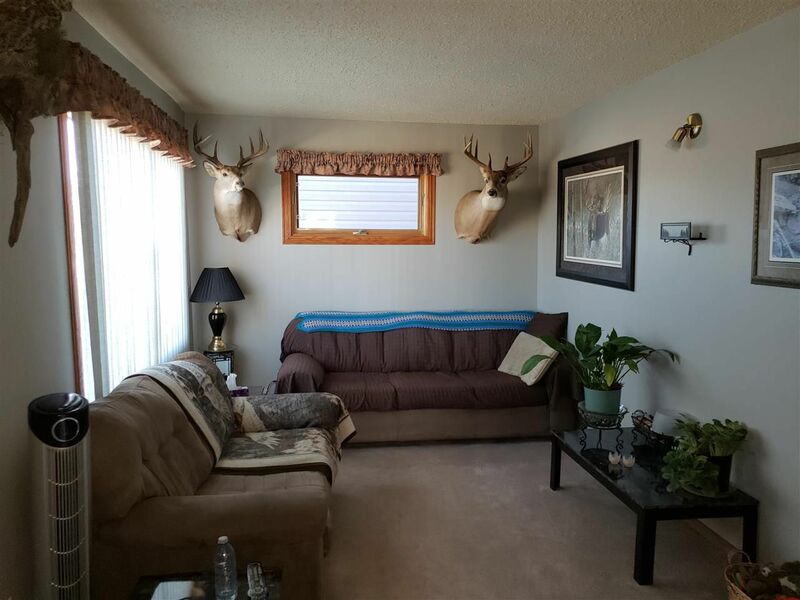 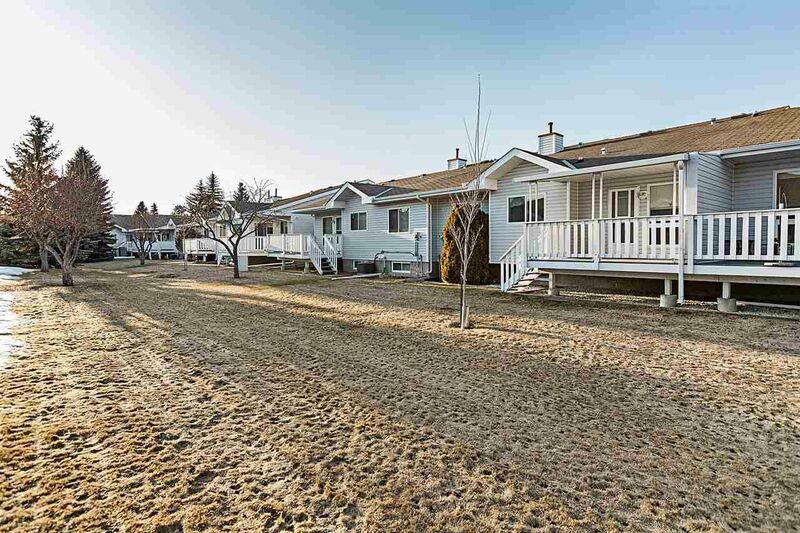 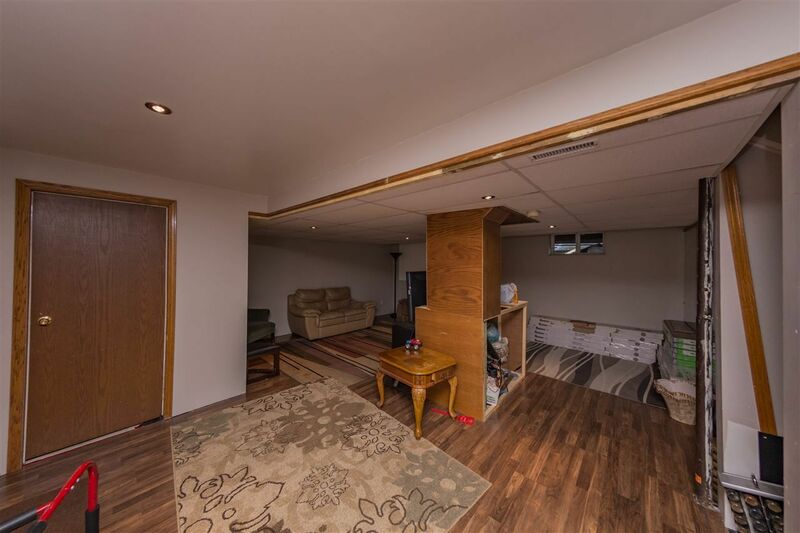 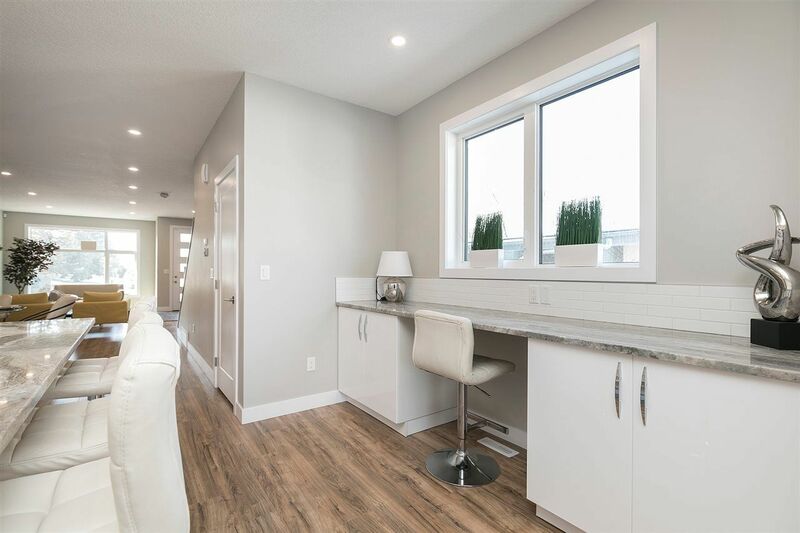 Glenwood is one of the best places to purchase a home, especially revenue property with it's proximity to so many amenities and transportation off of Stony Plain Road. 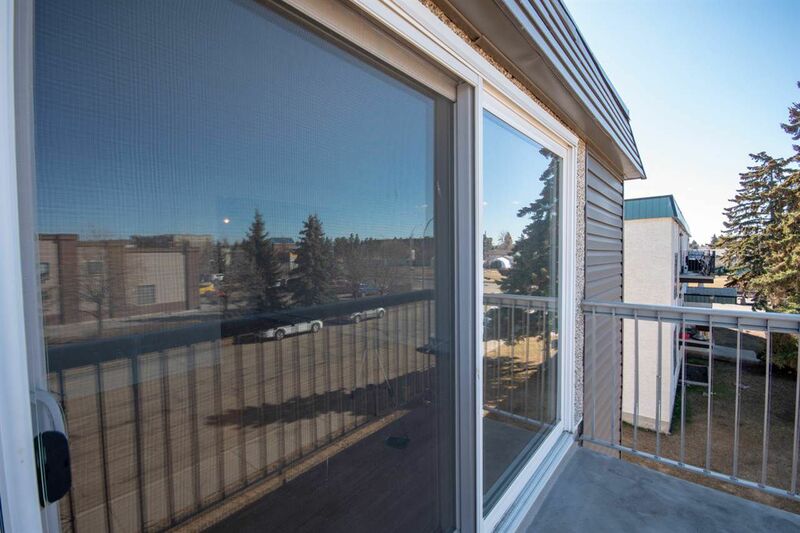 The downtown core and the University of Alberta are about a ten-minute commute from Glenwood. 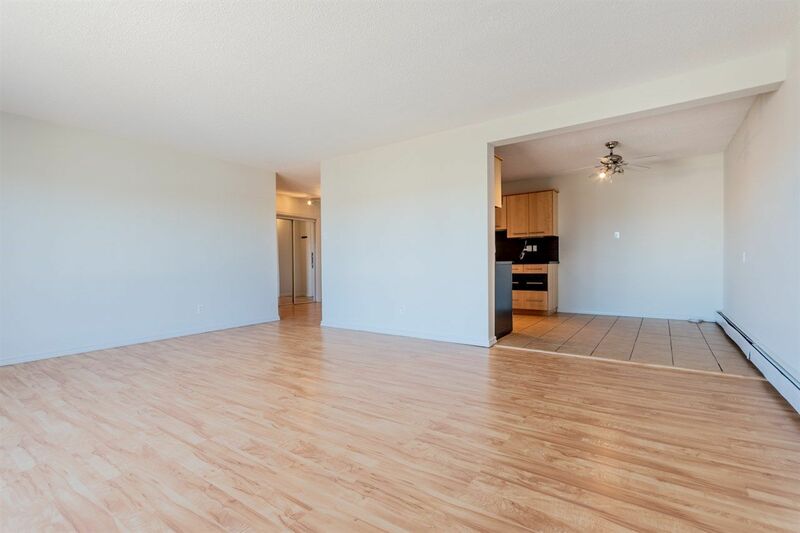 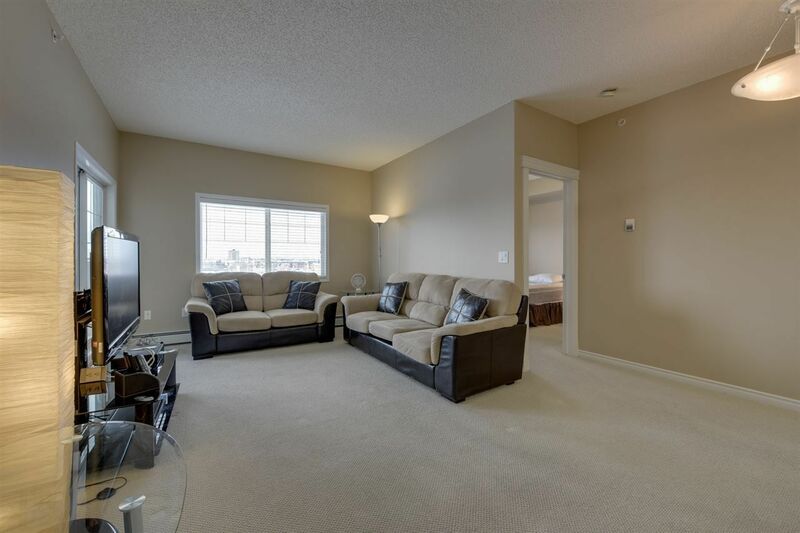 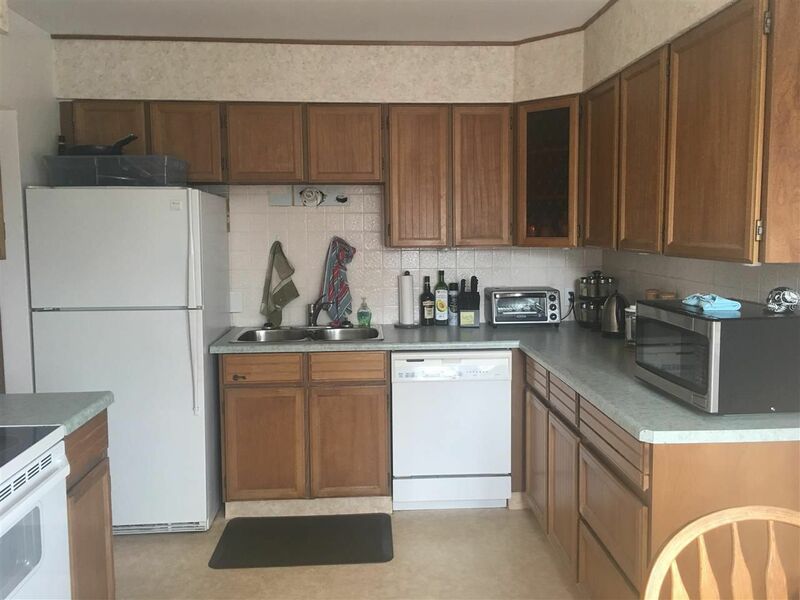 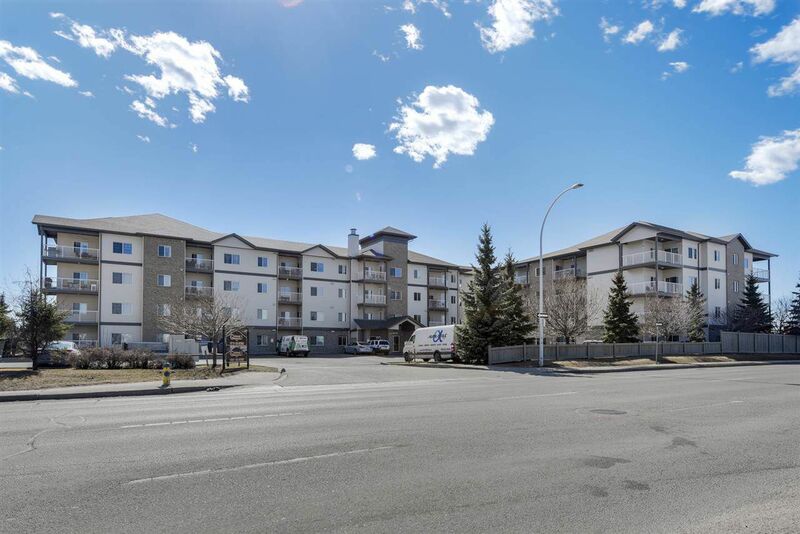 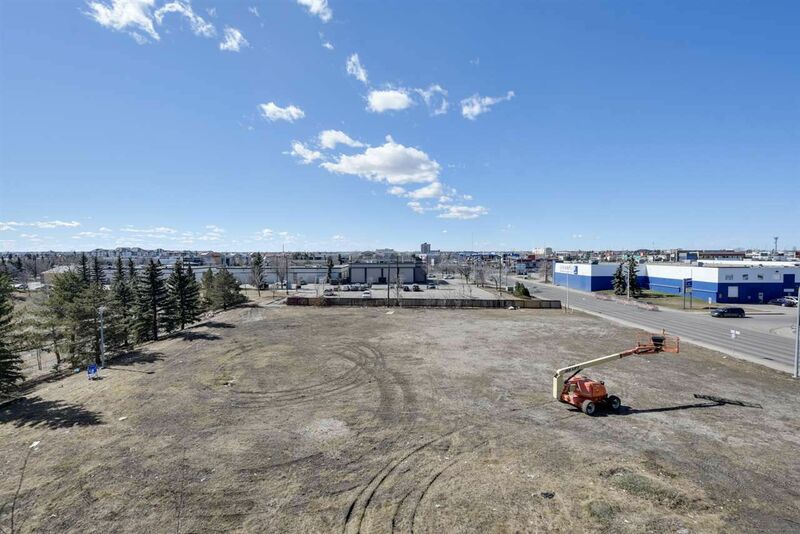 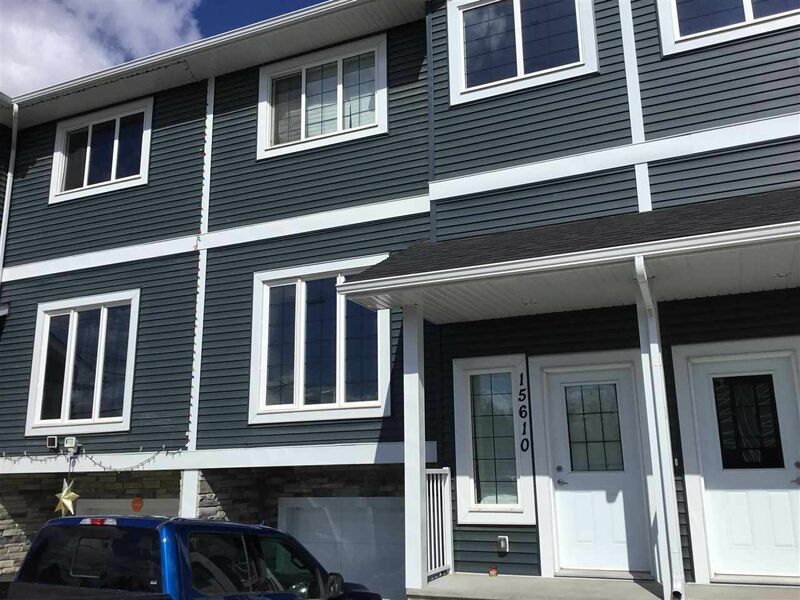 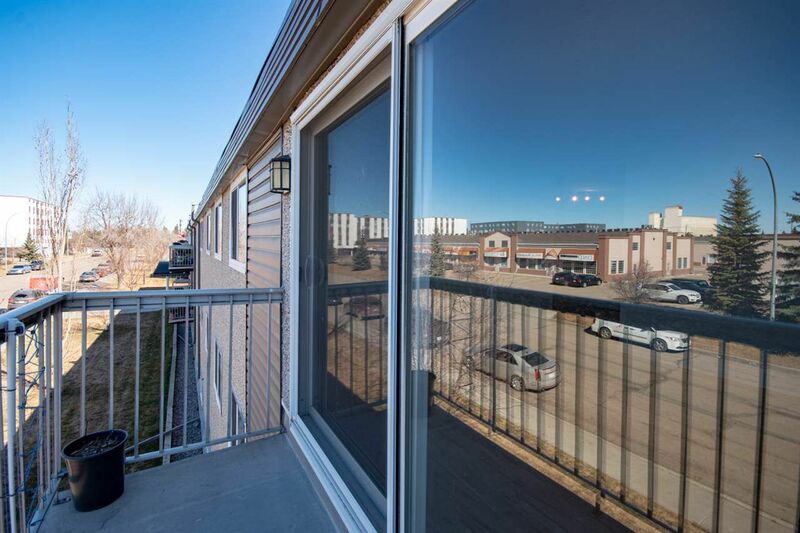 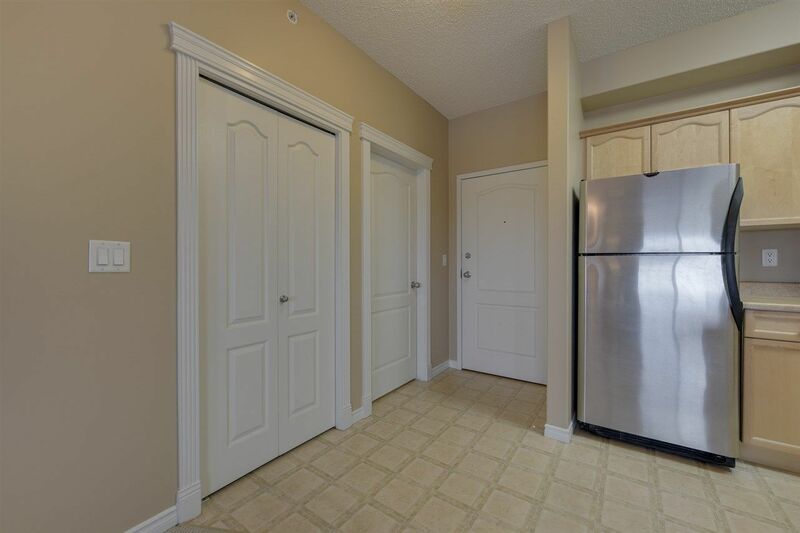 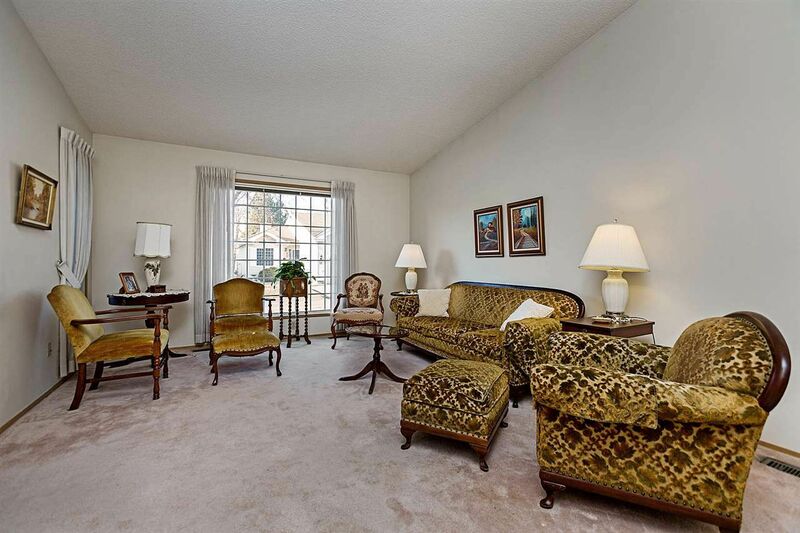 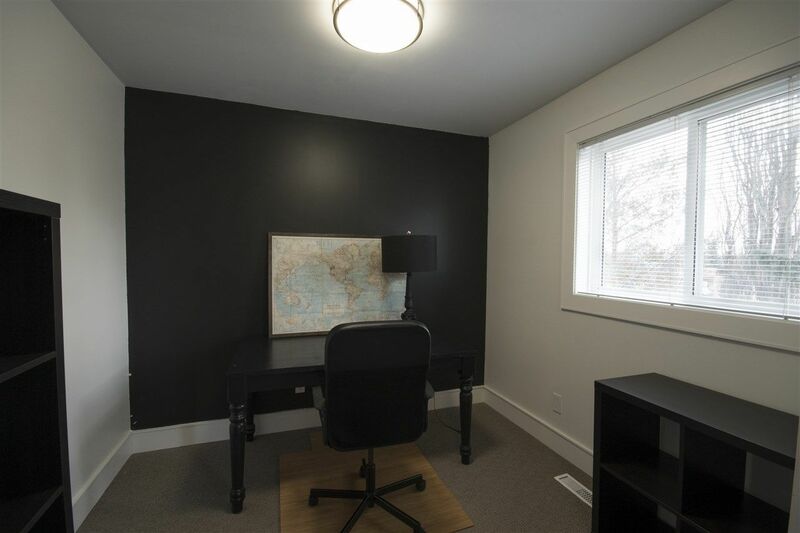 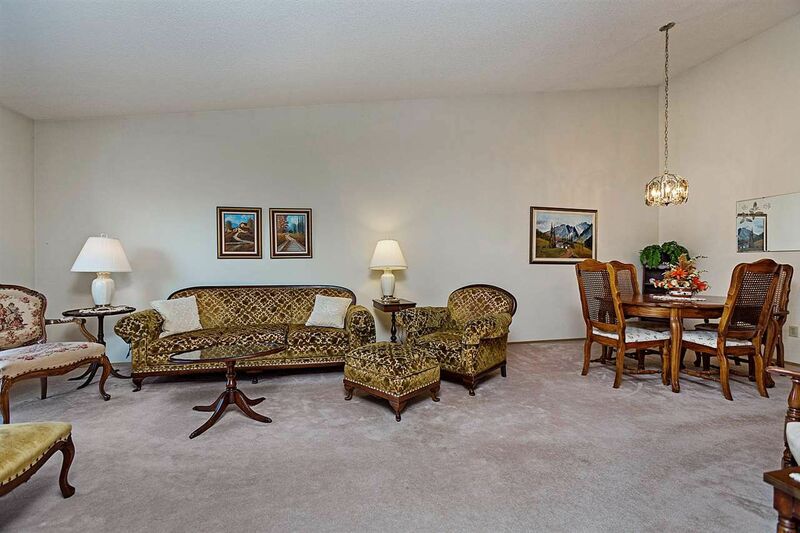 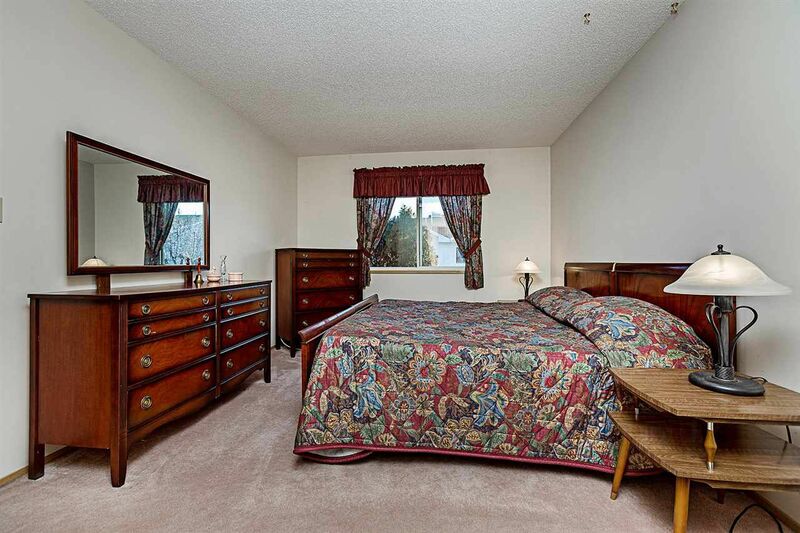 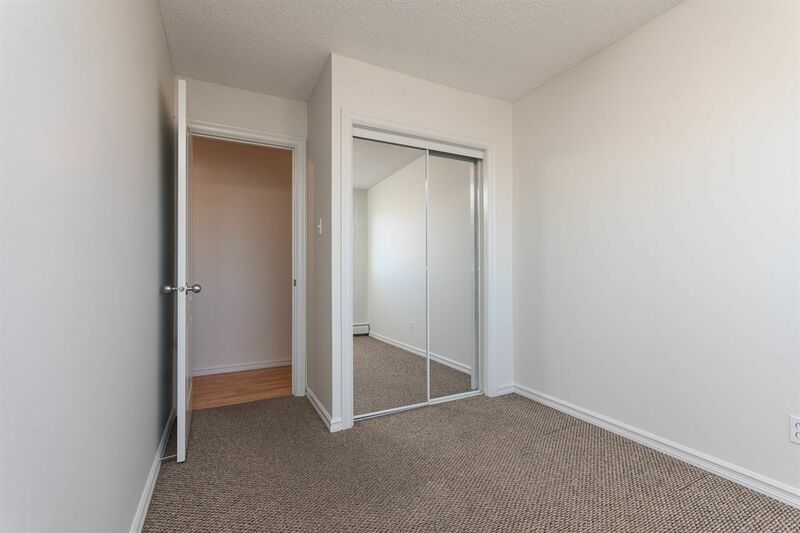 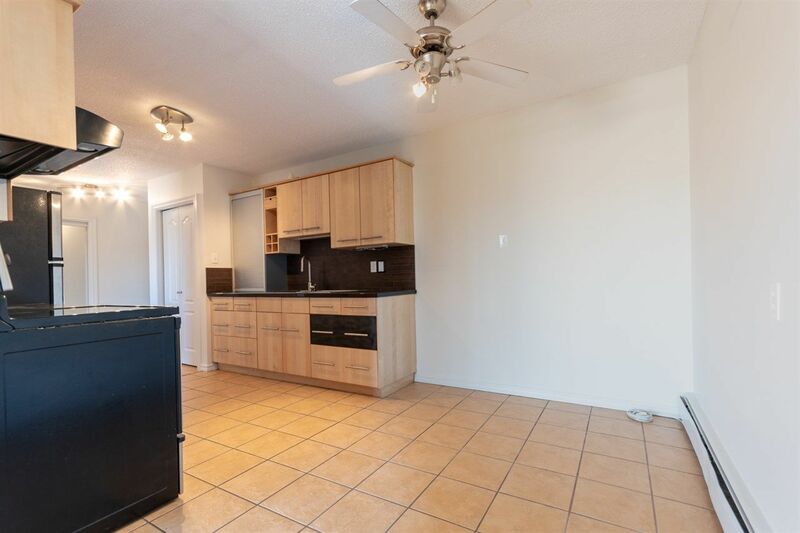 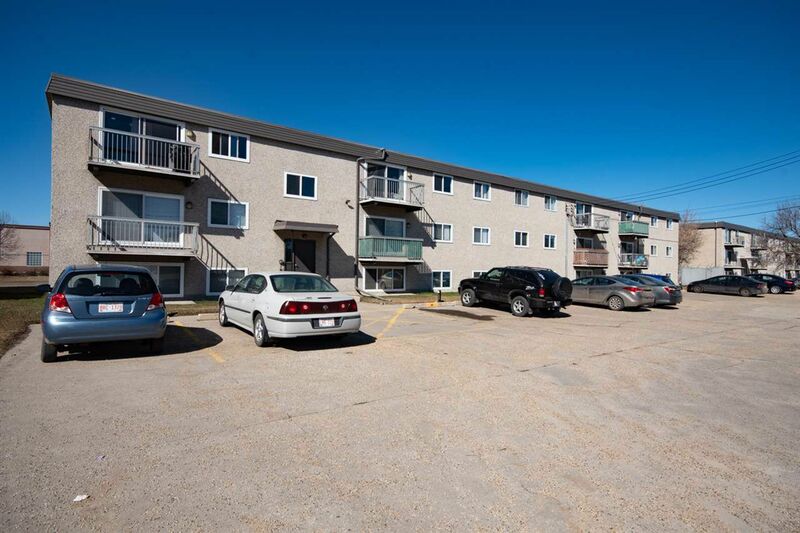 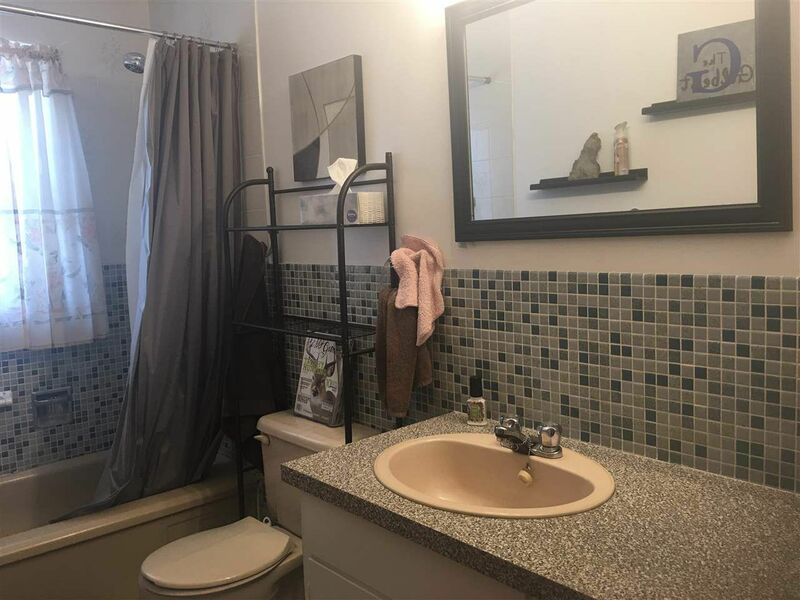 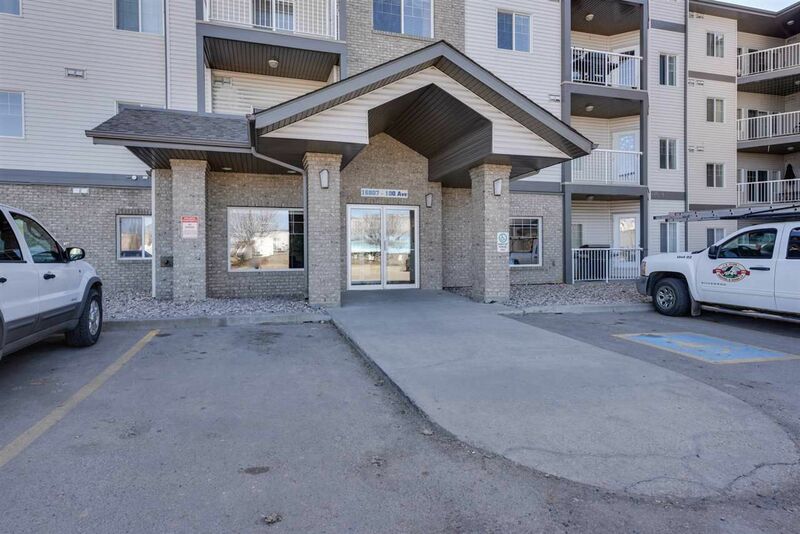 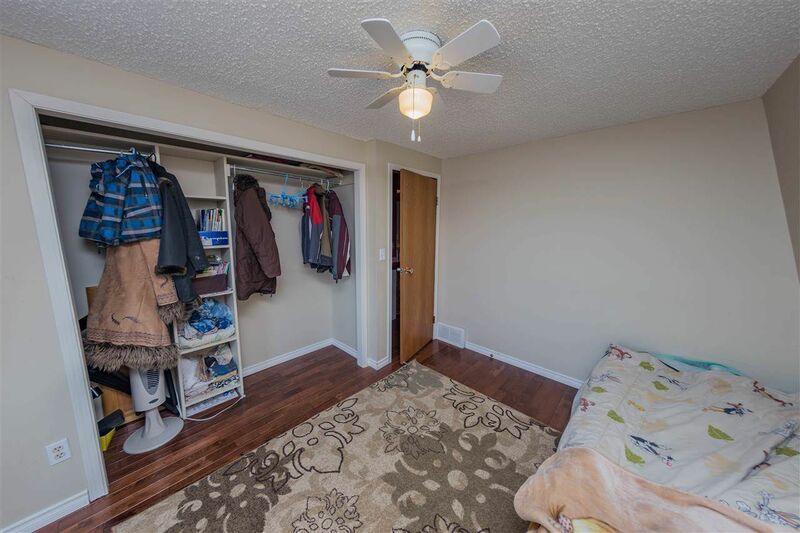 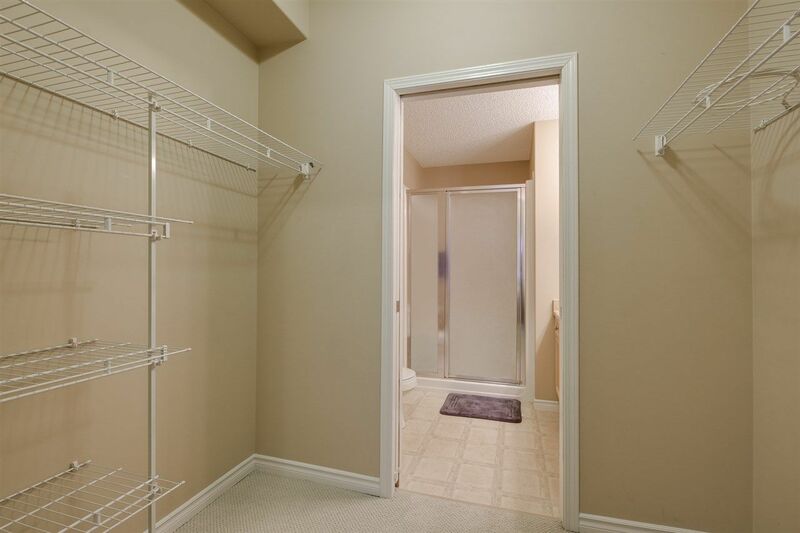 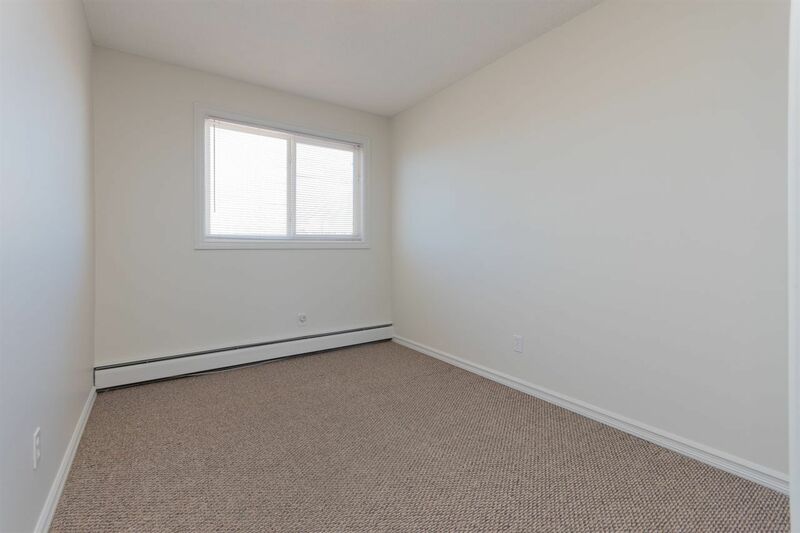 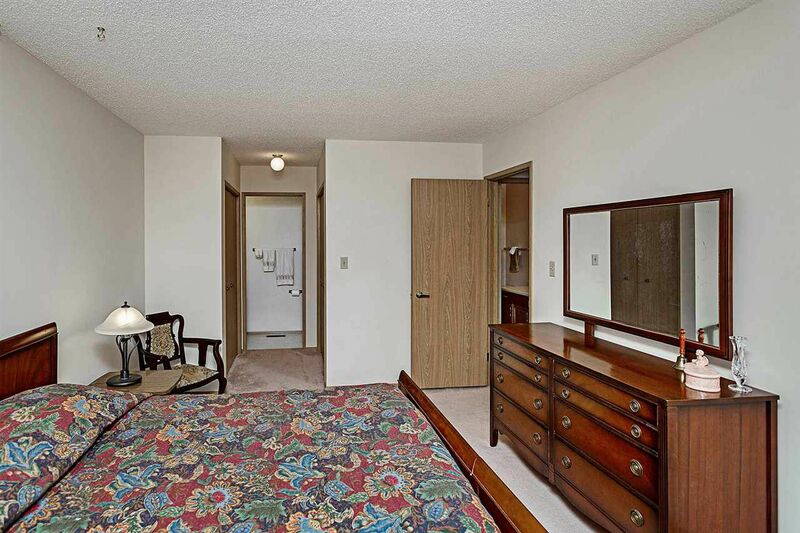 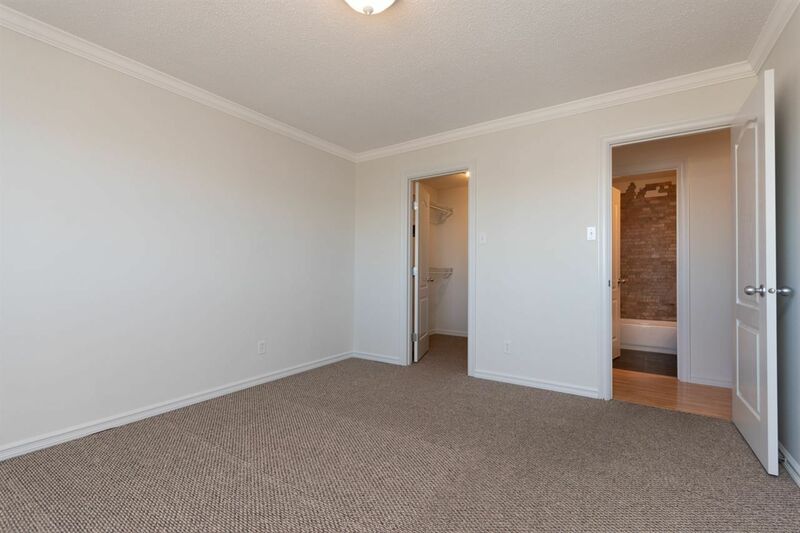 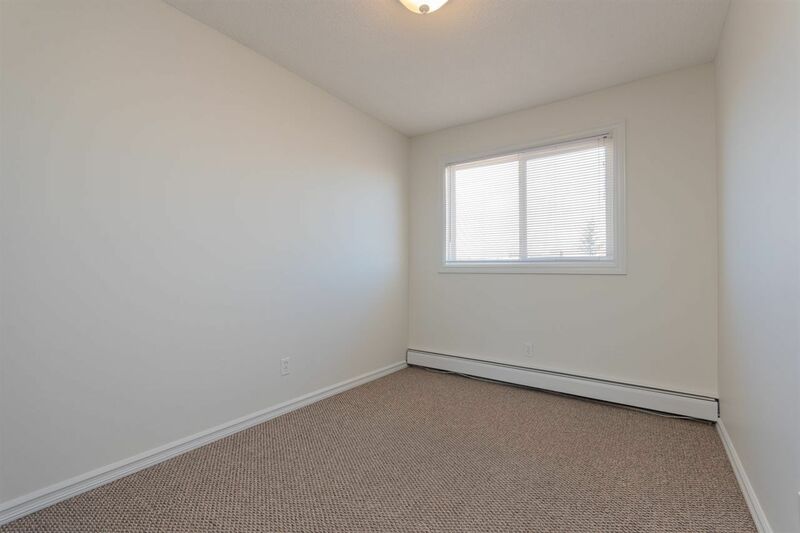 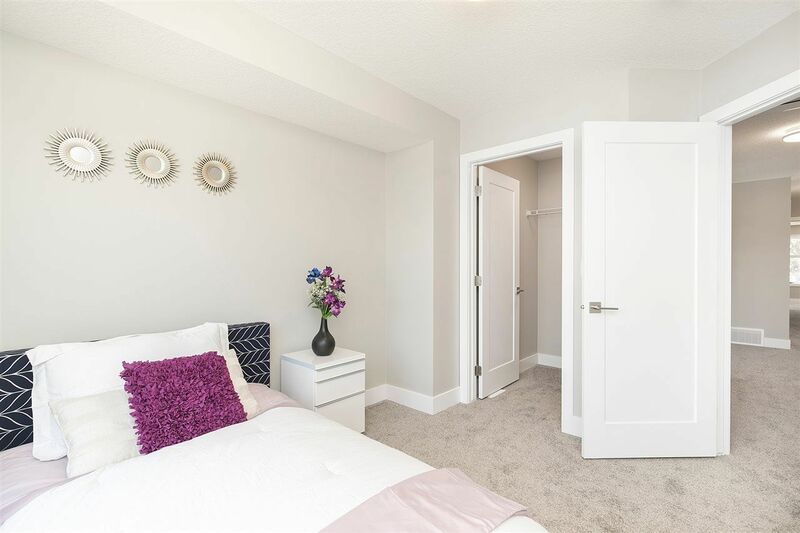 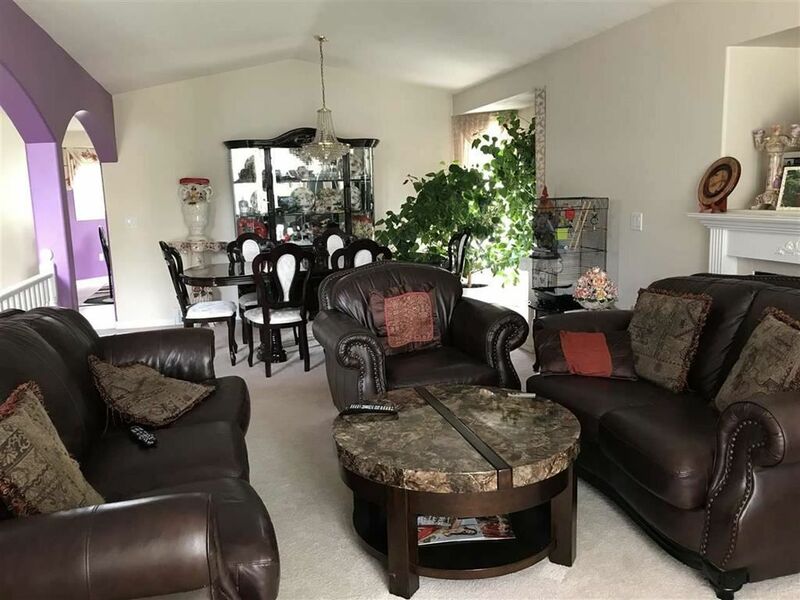 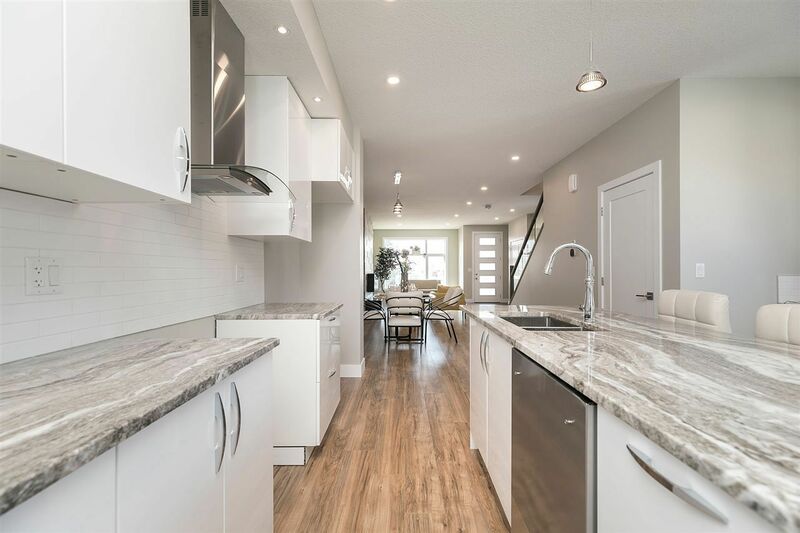 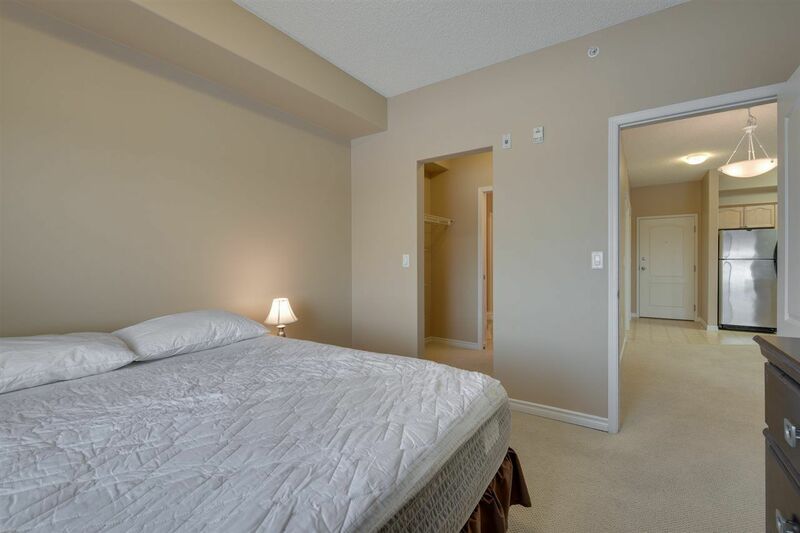 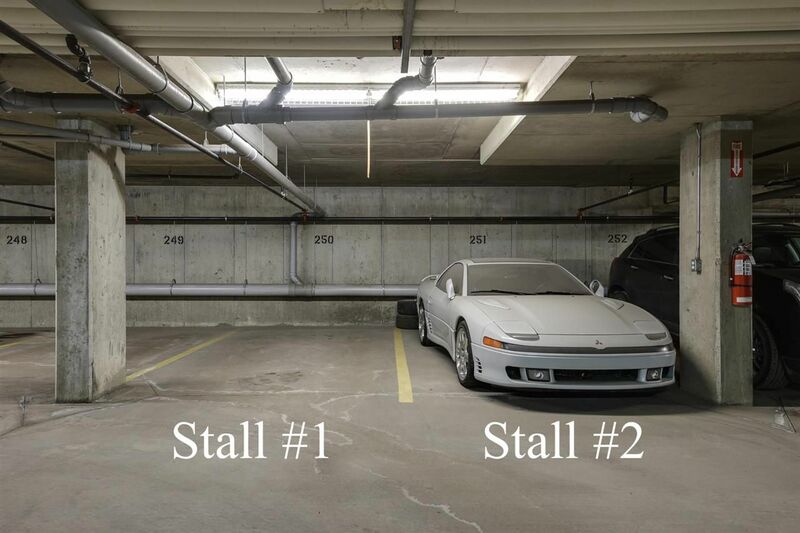 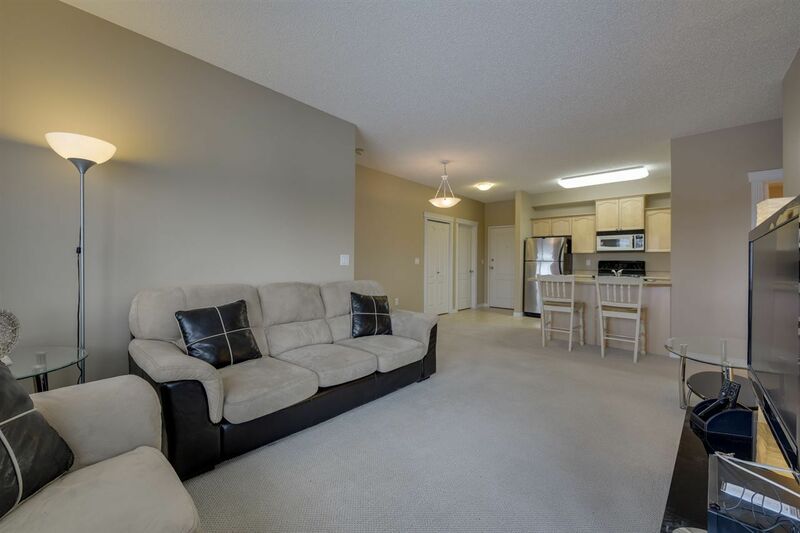 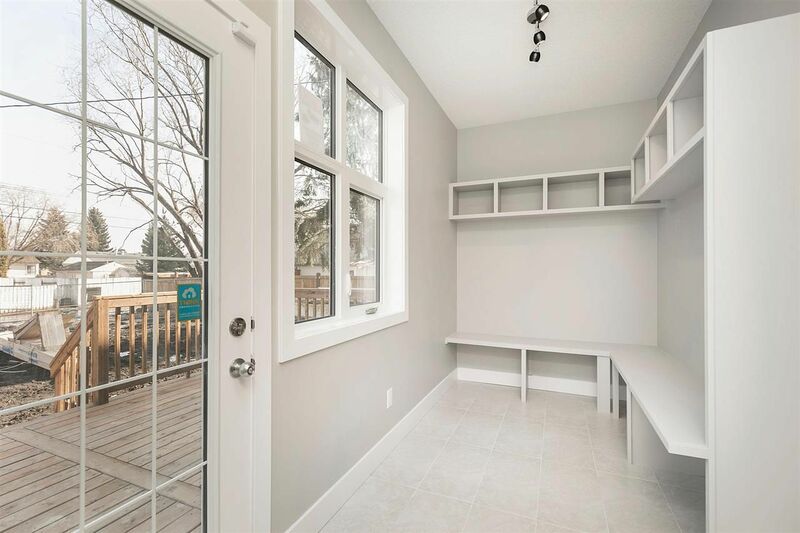 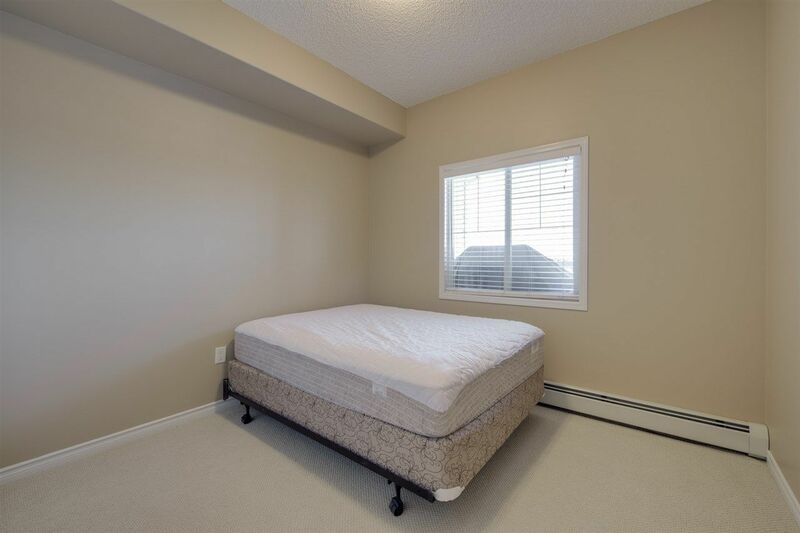 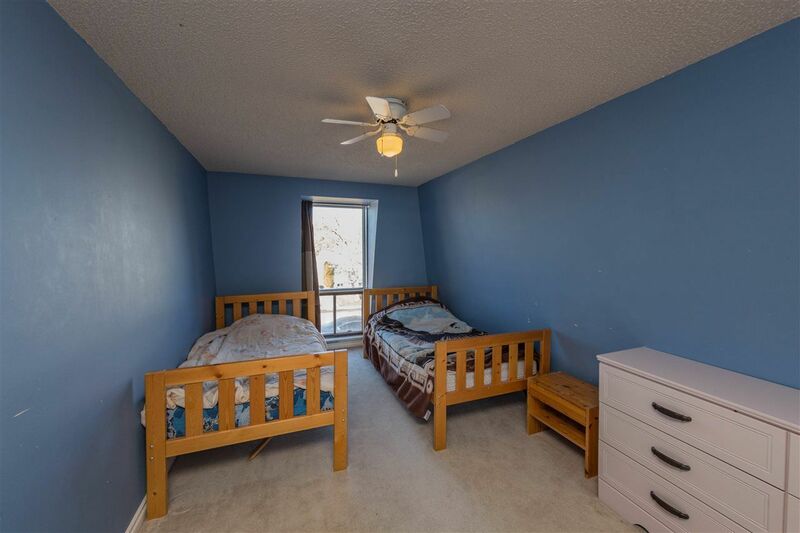 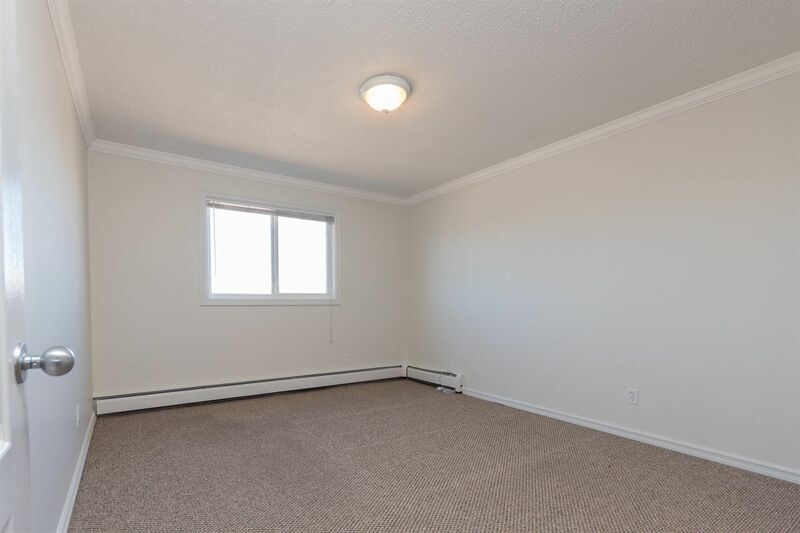 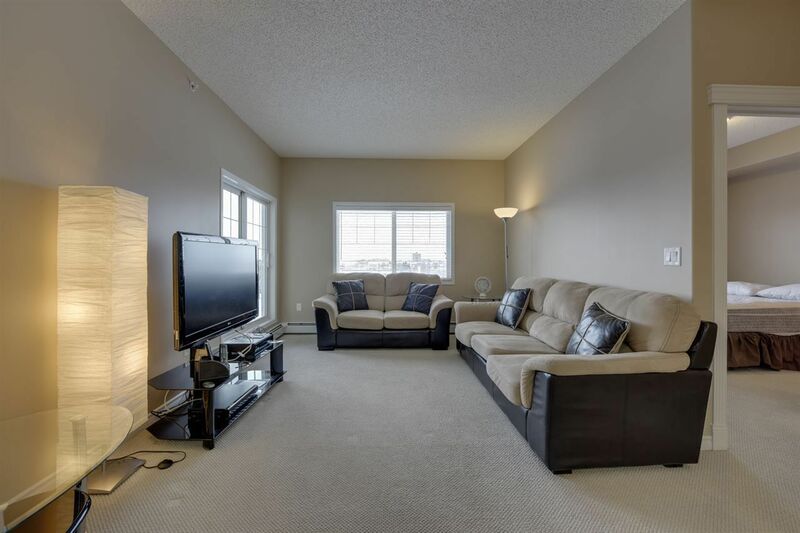 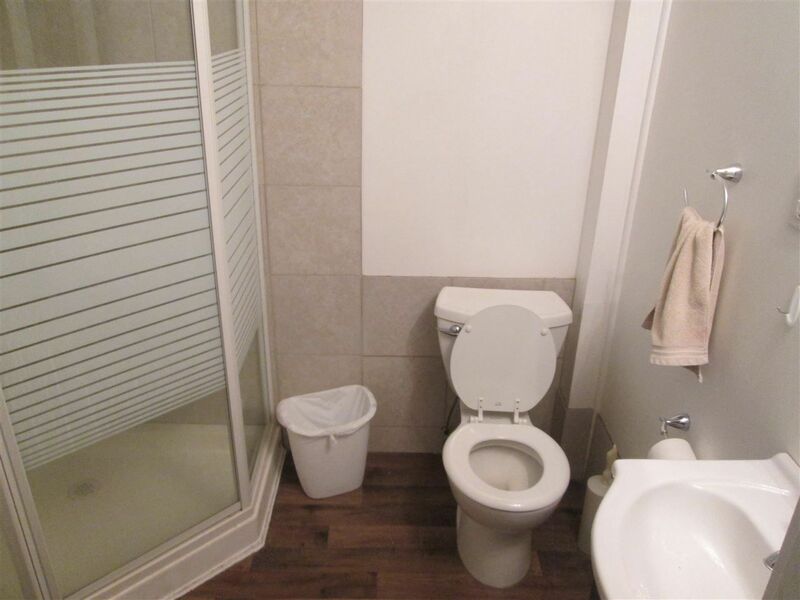 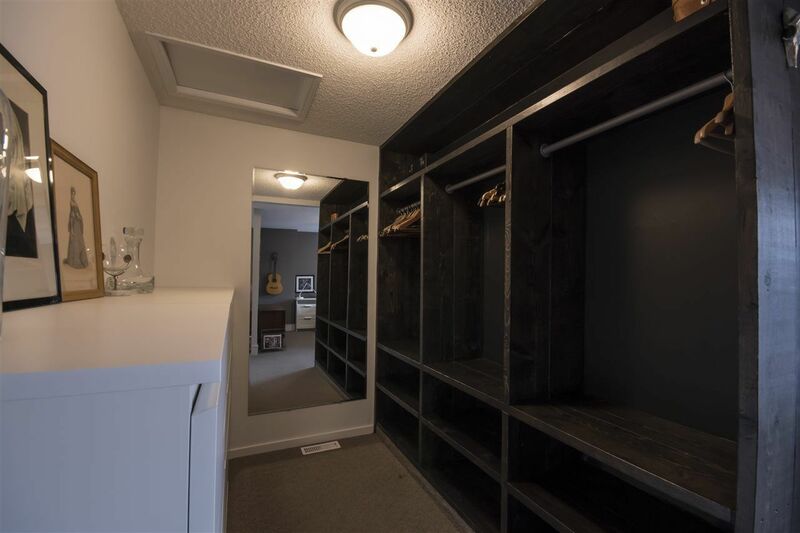 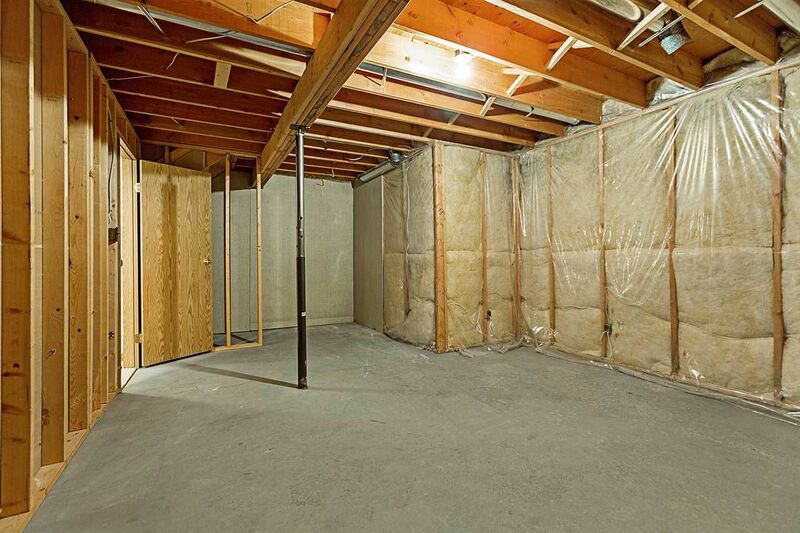 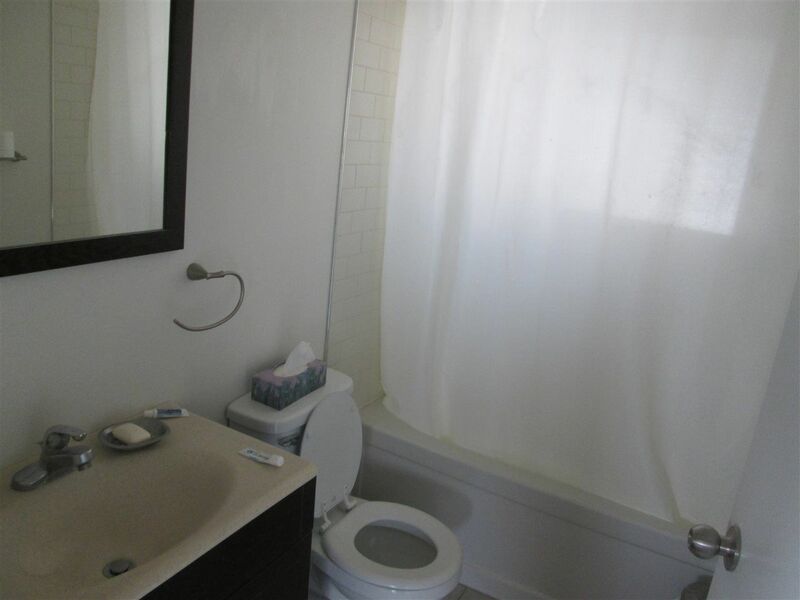 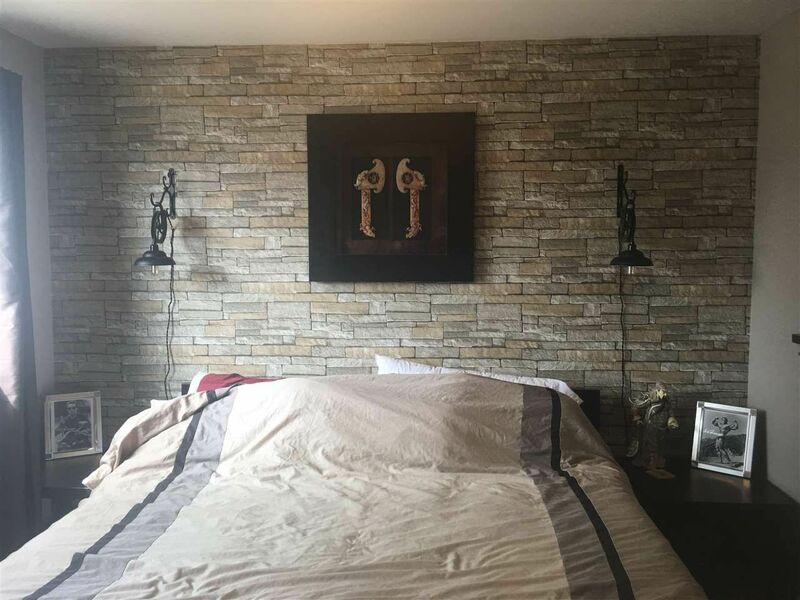 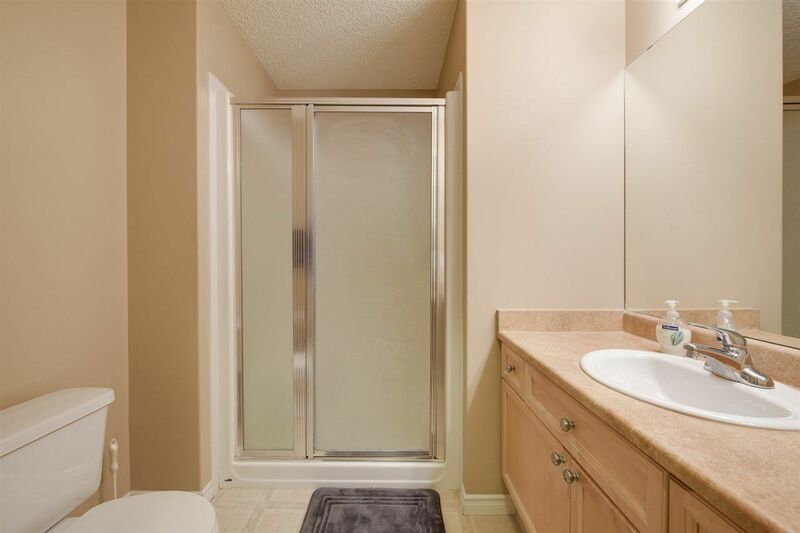 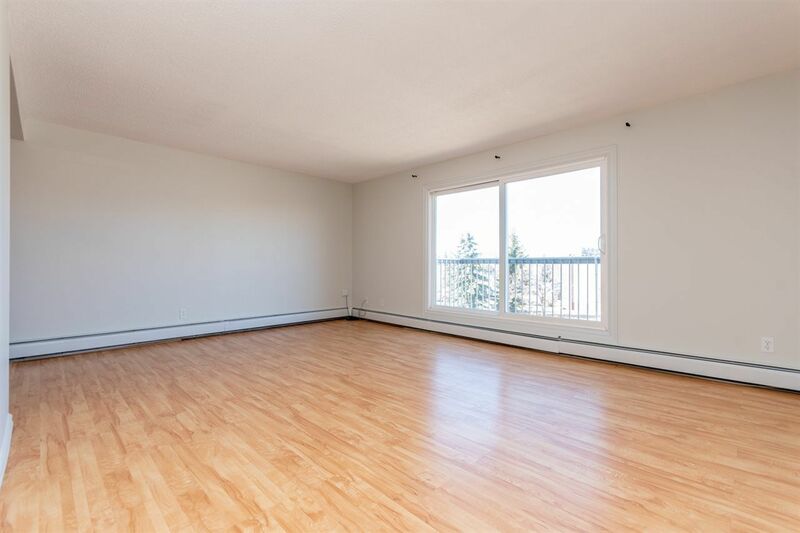 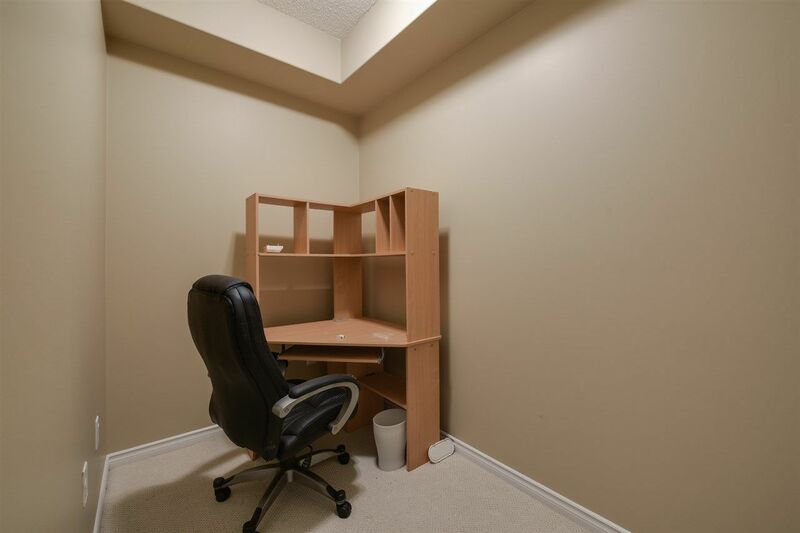 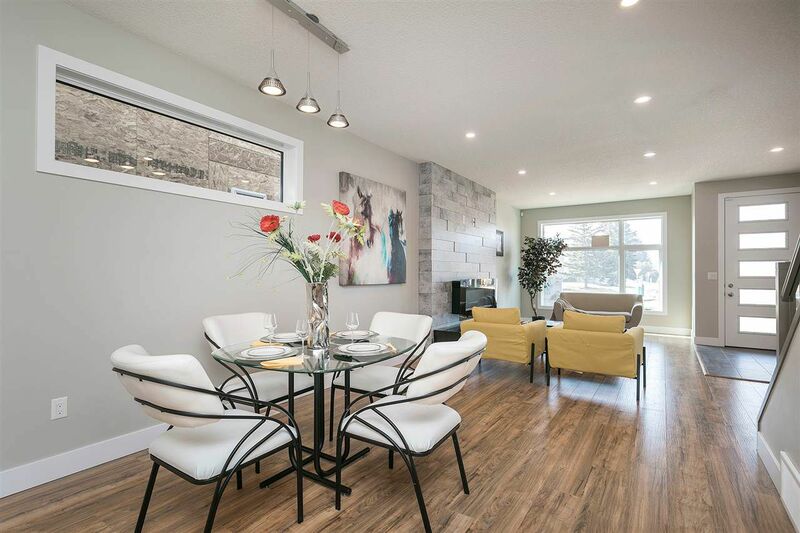 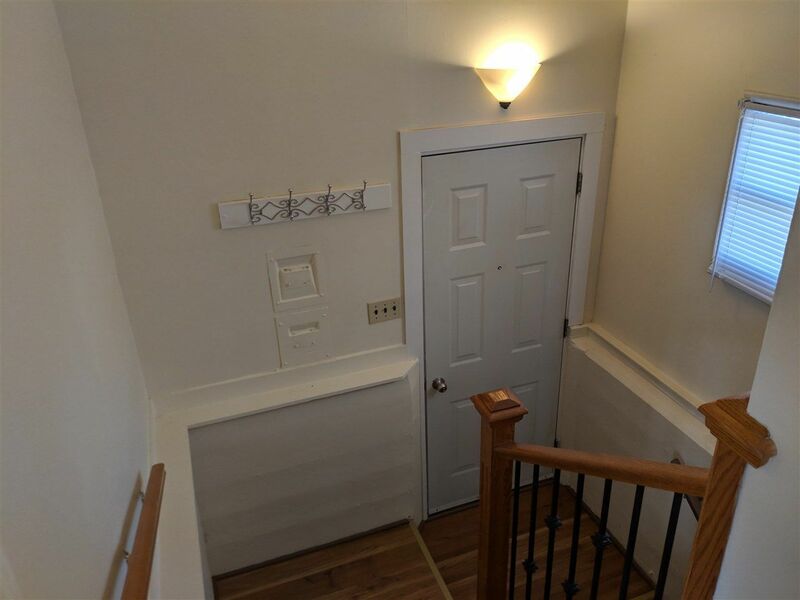 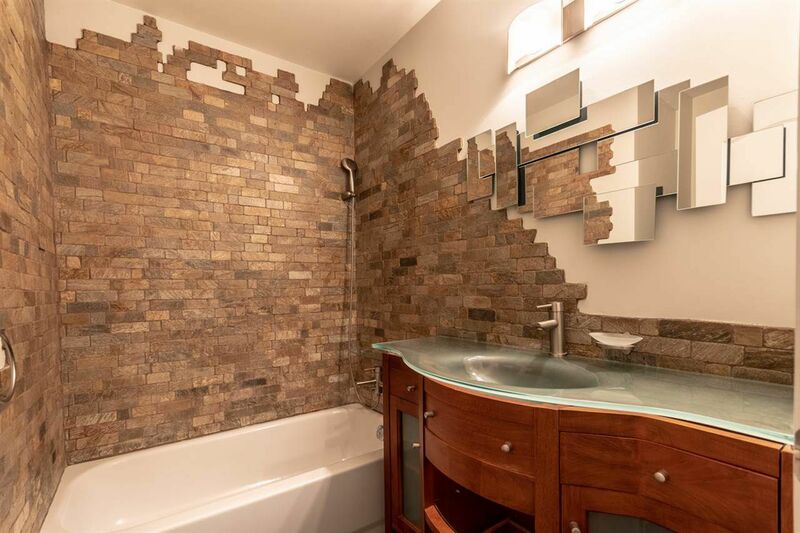 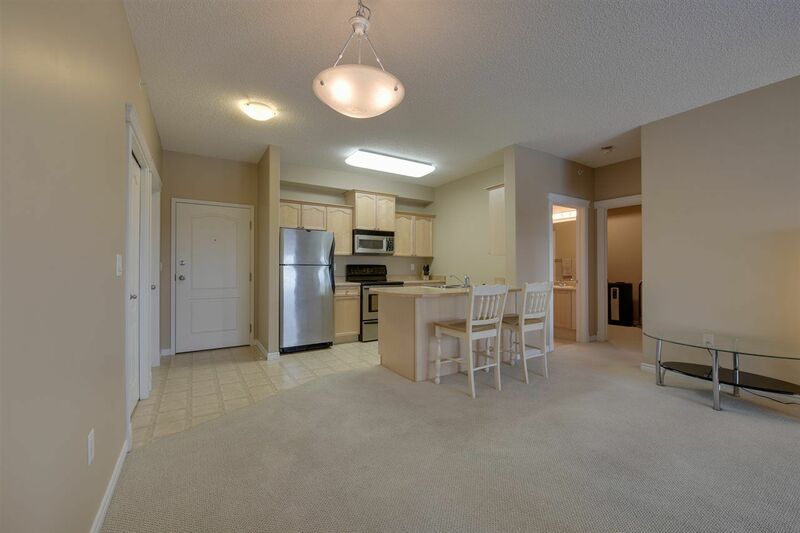 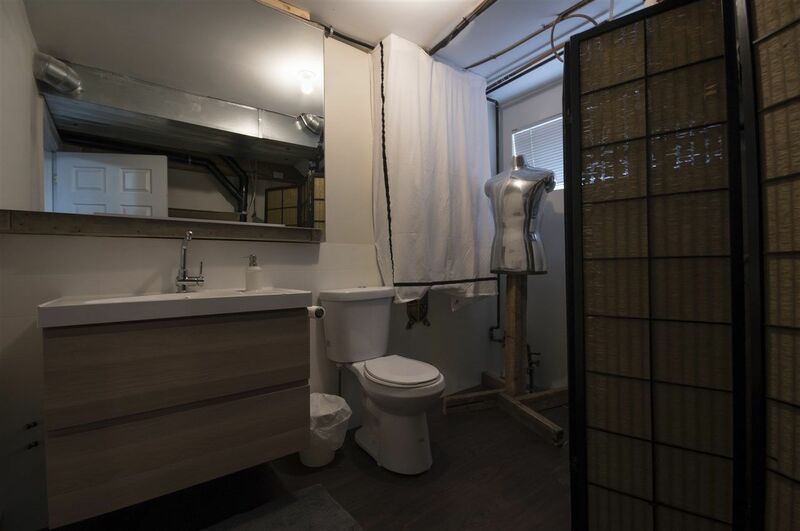 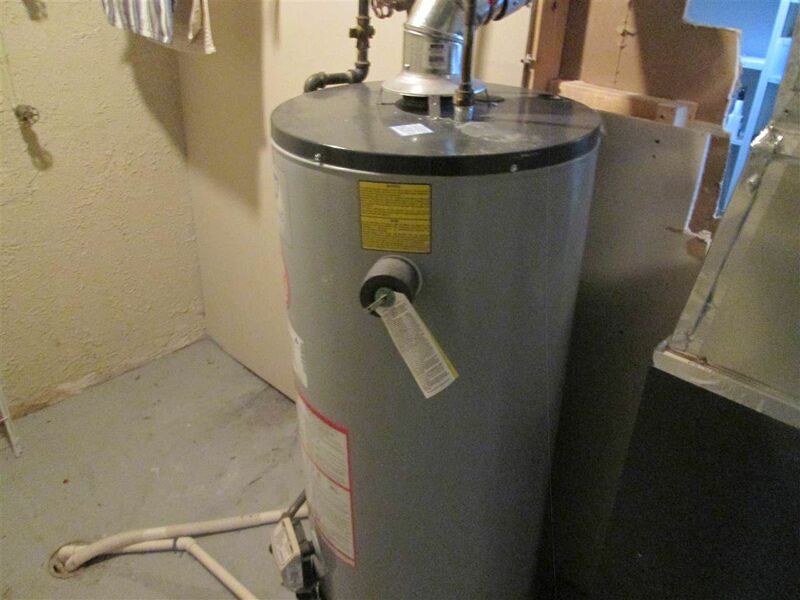 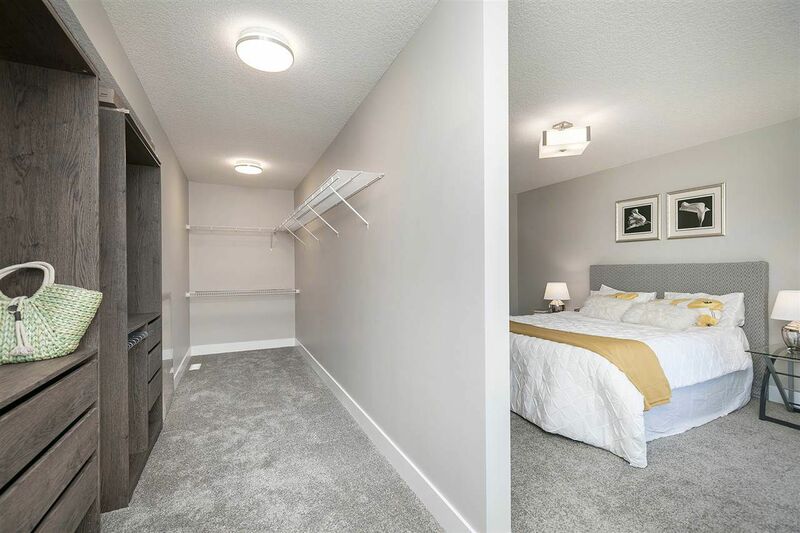 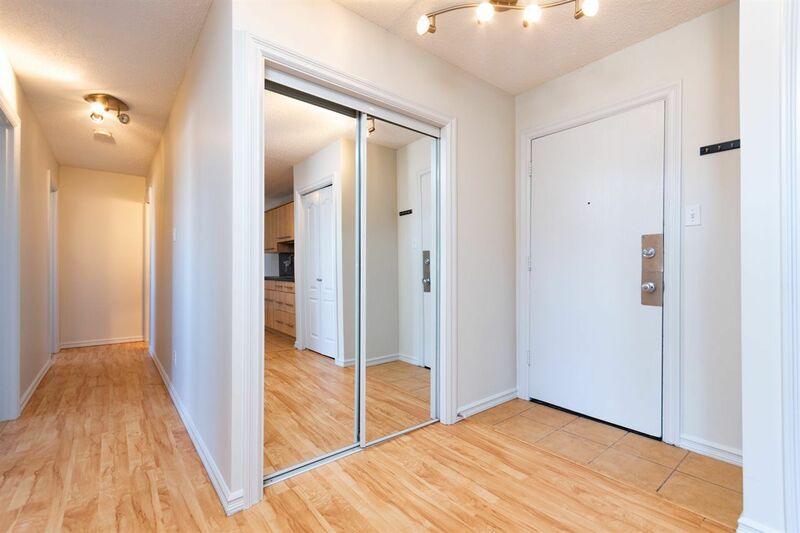 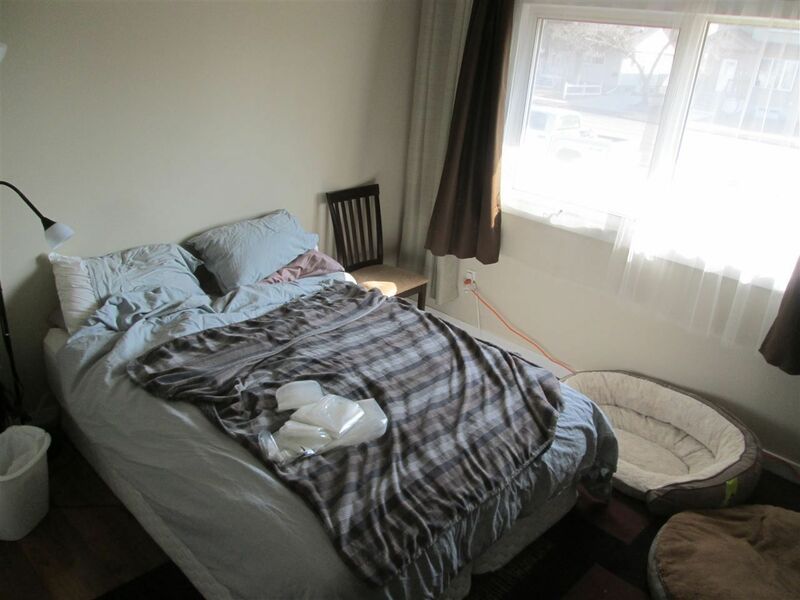 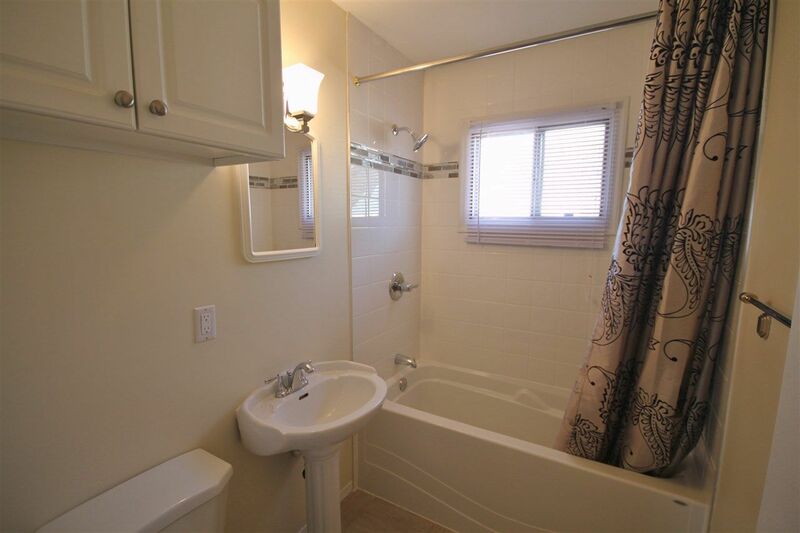 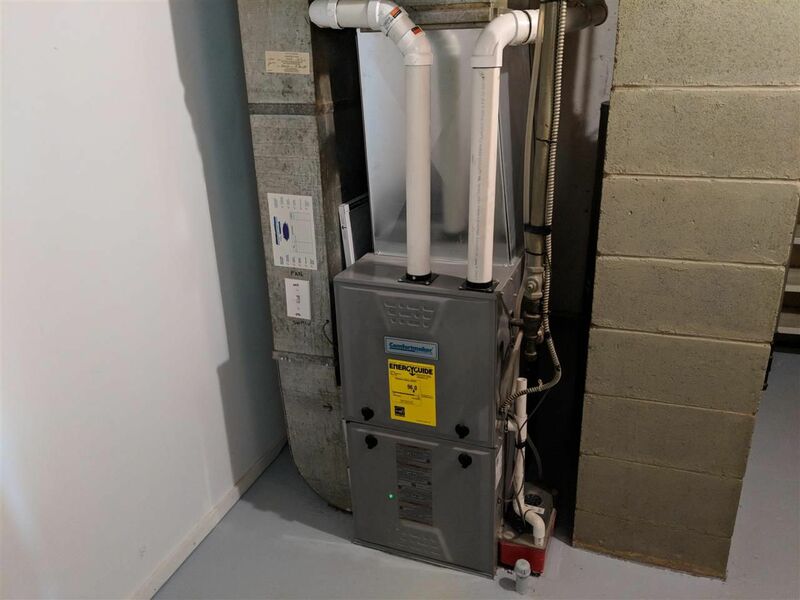 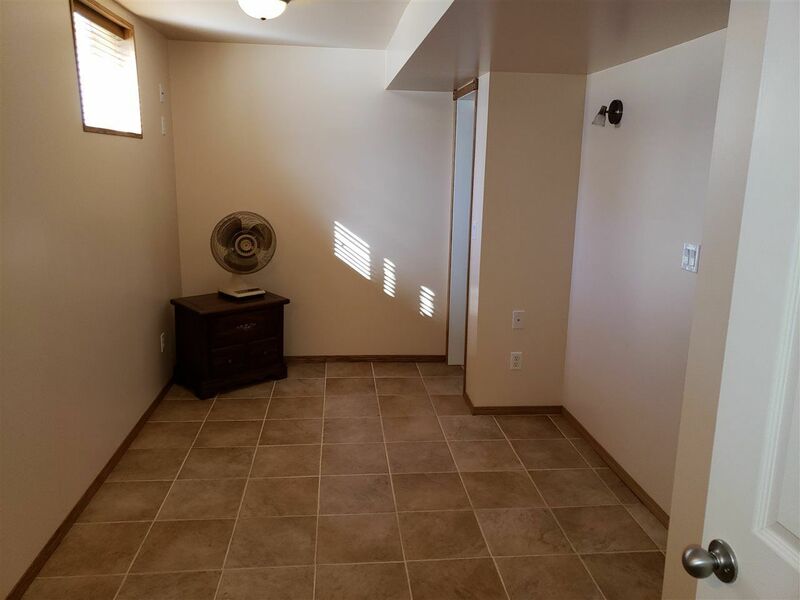 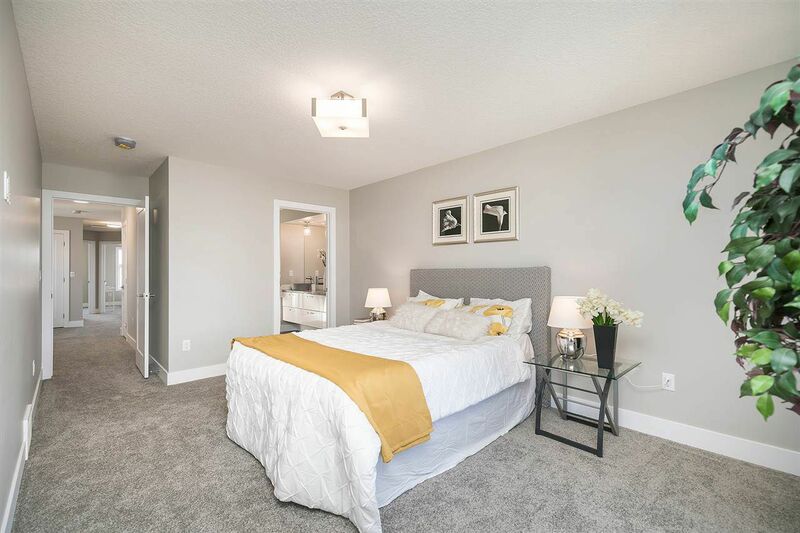 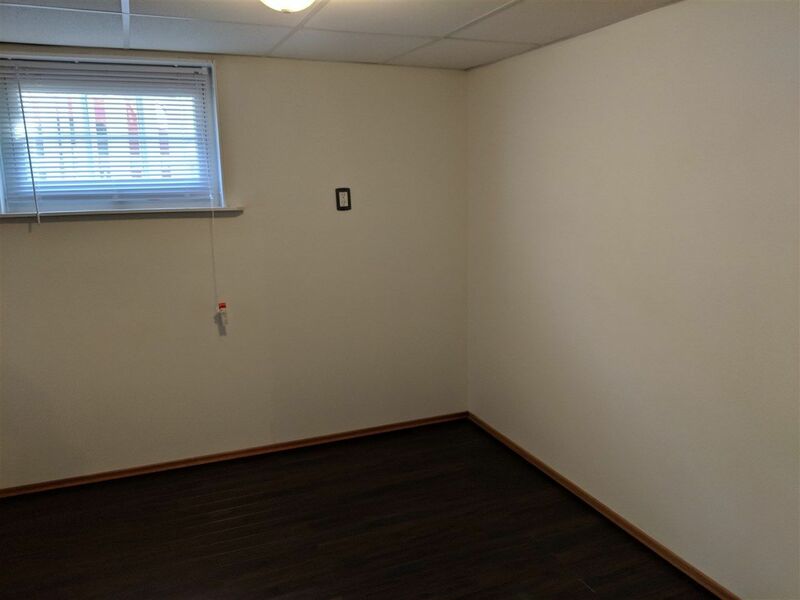 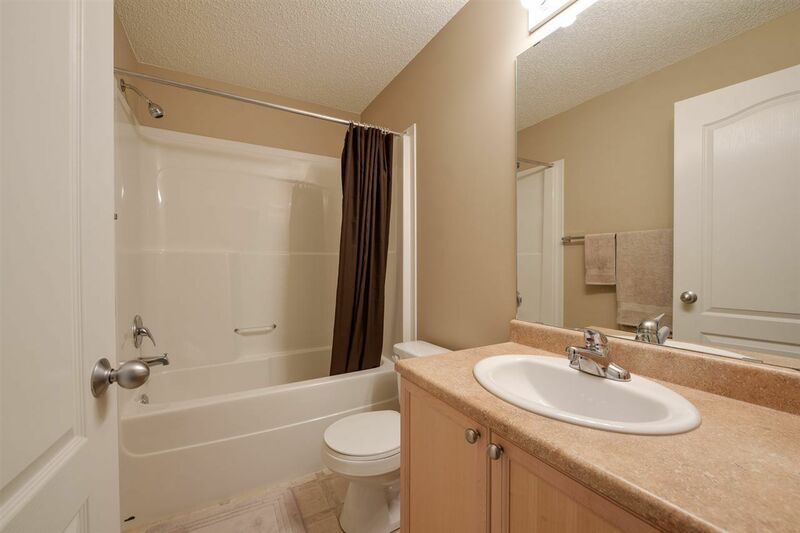 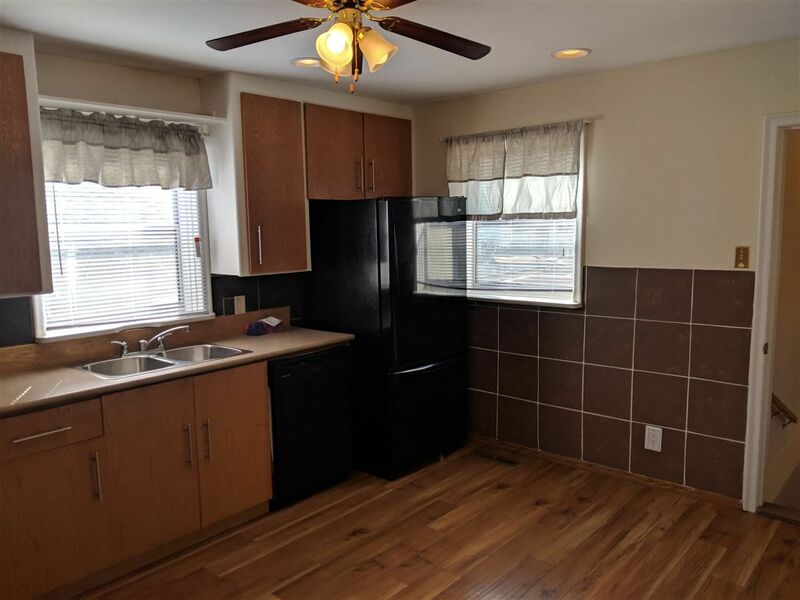 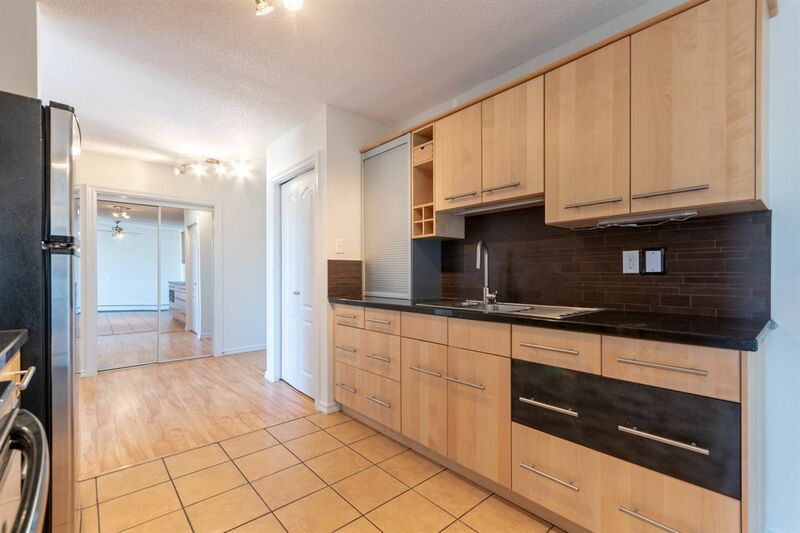 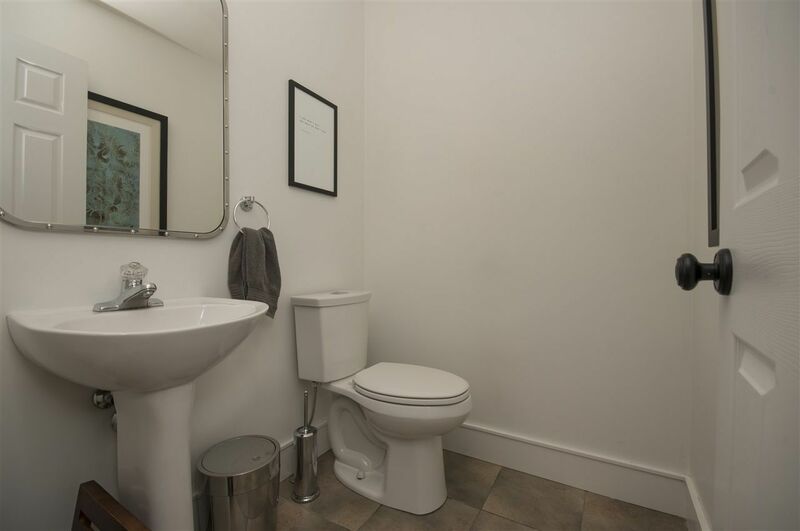 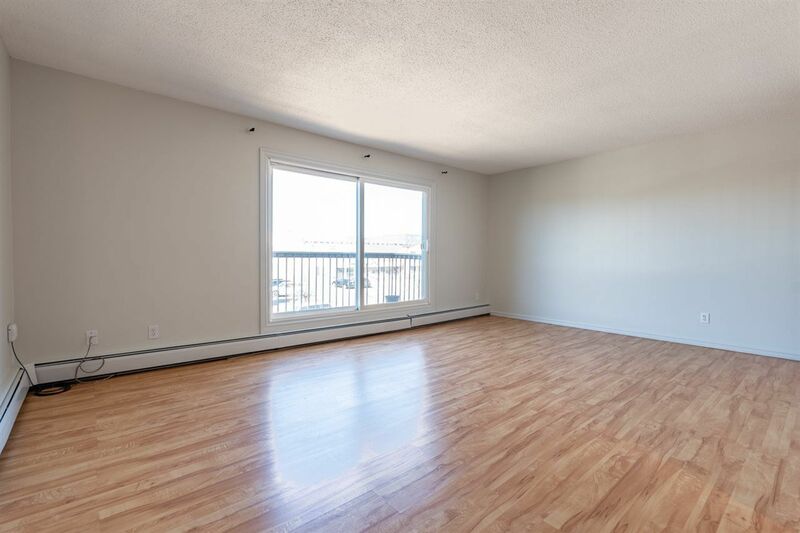 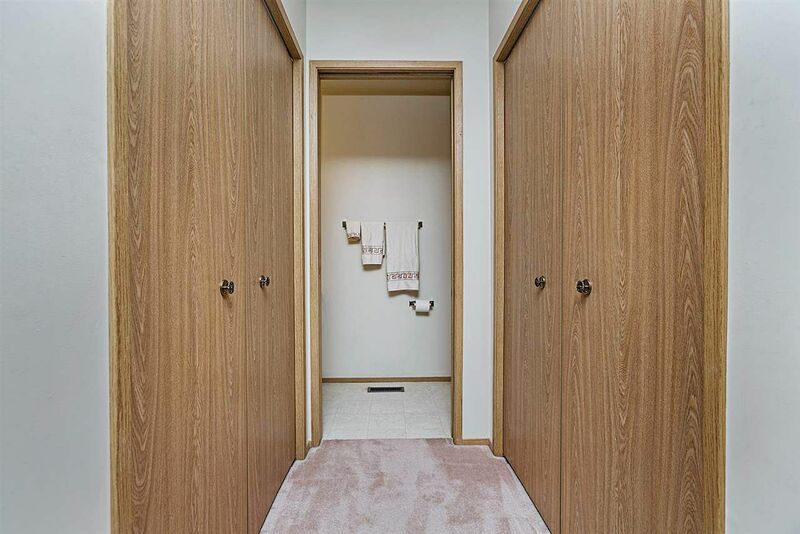 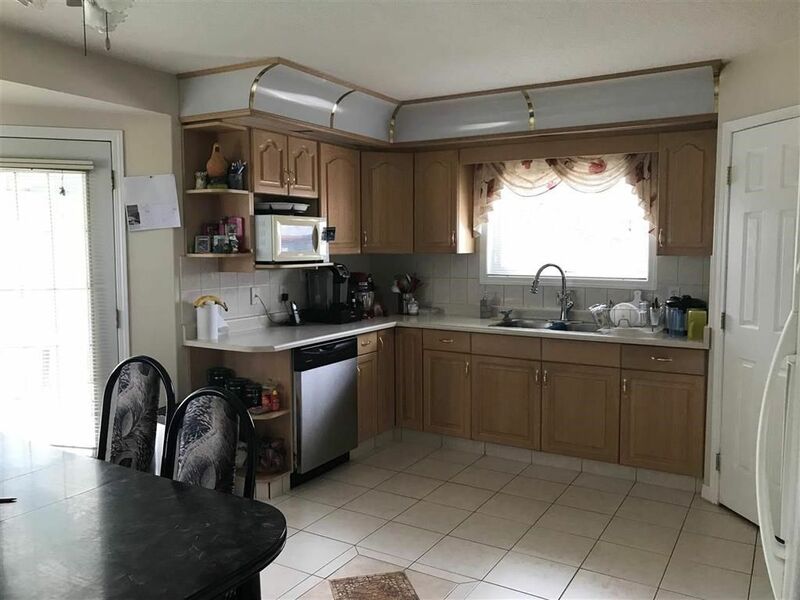 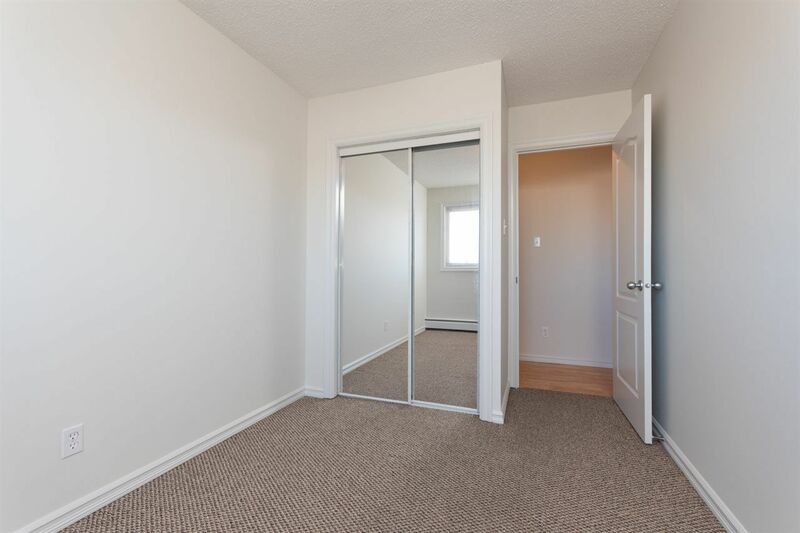 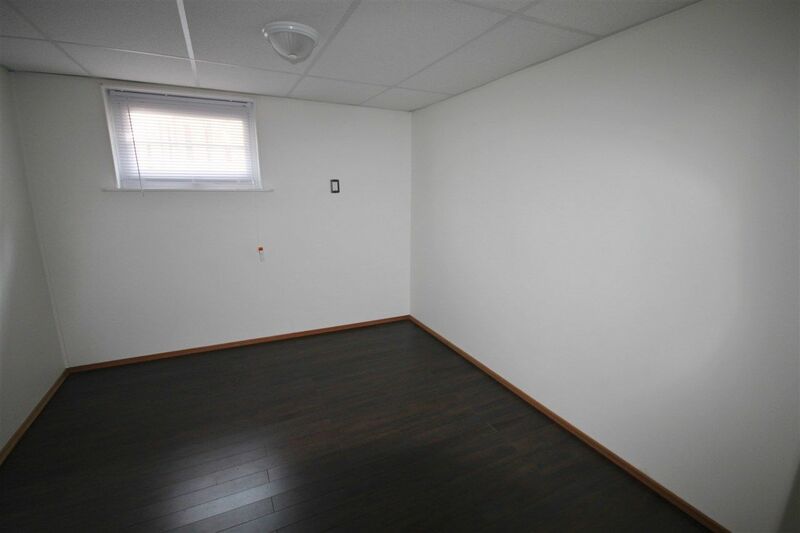 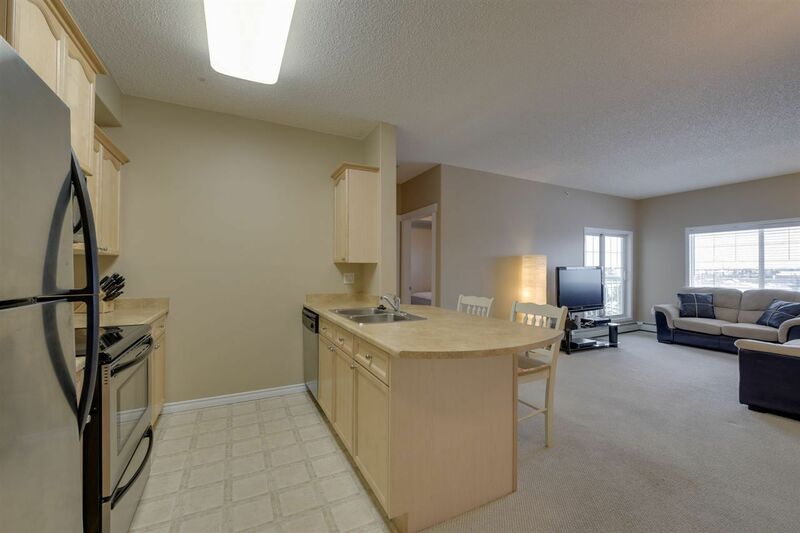 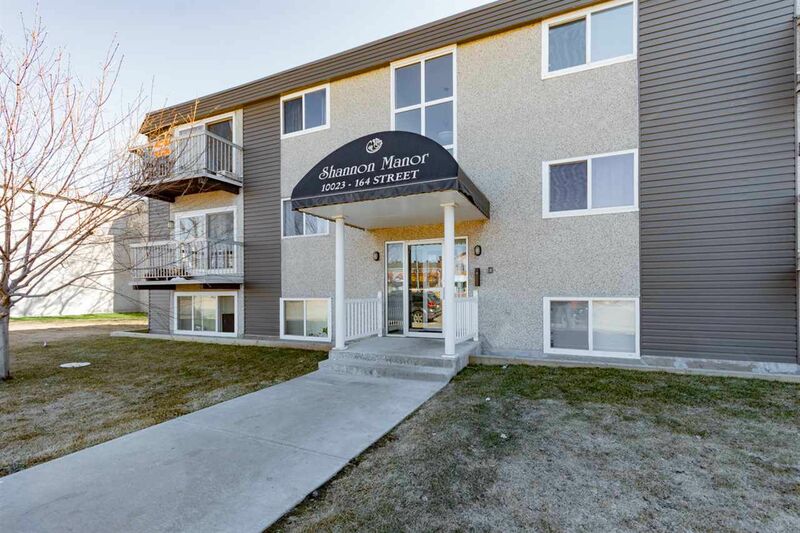 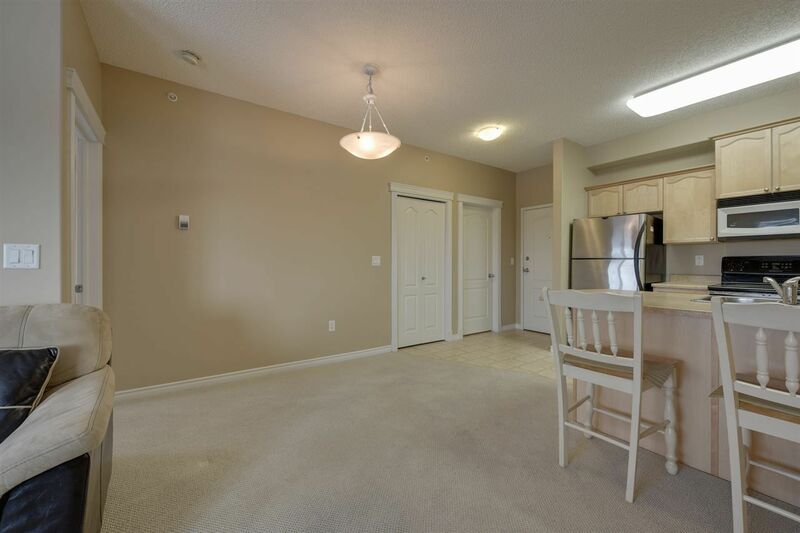 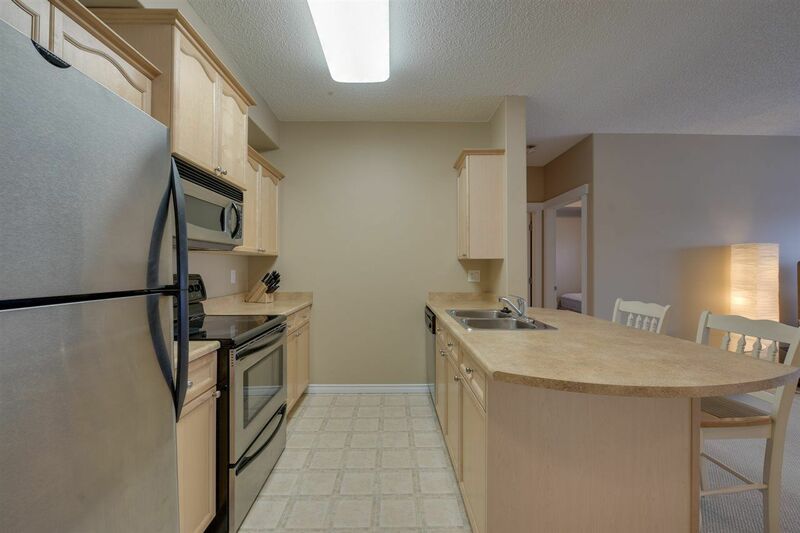 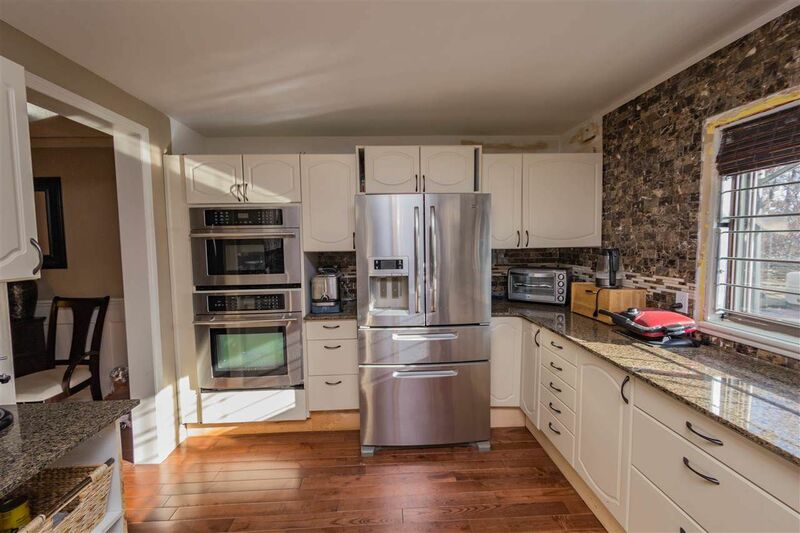 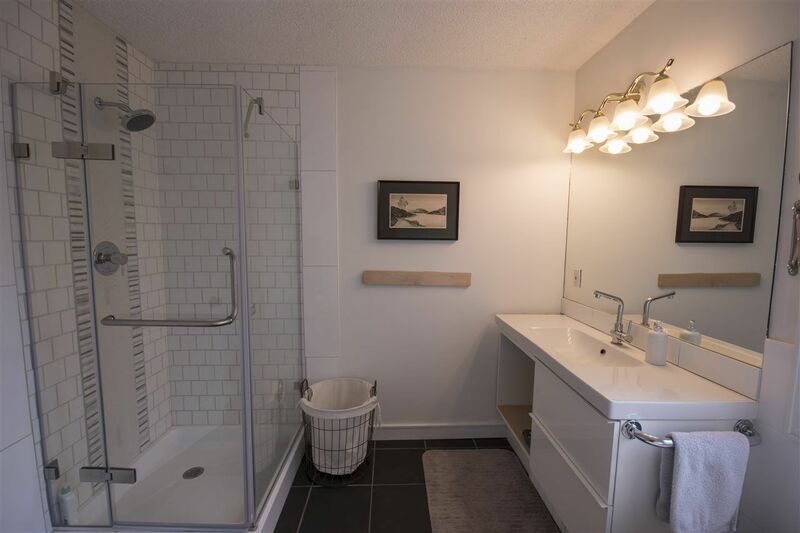 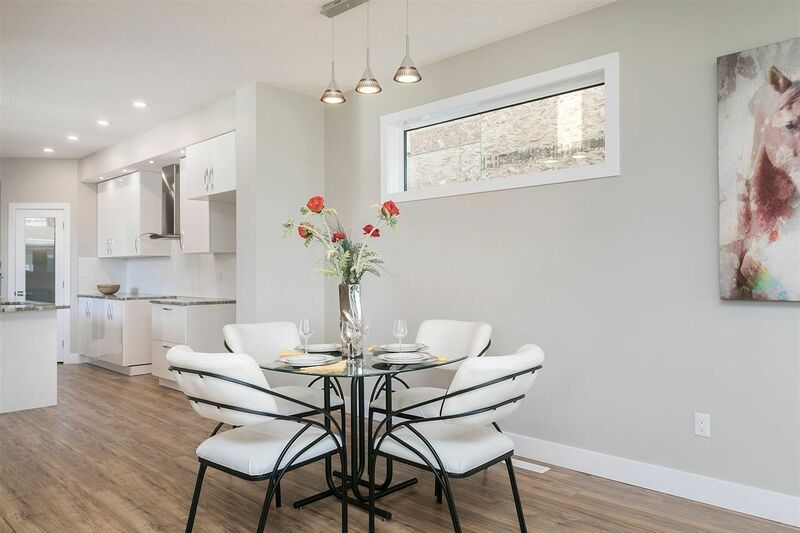 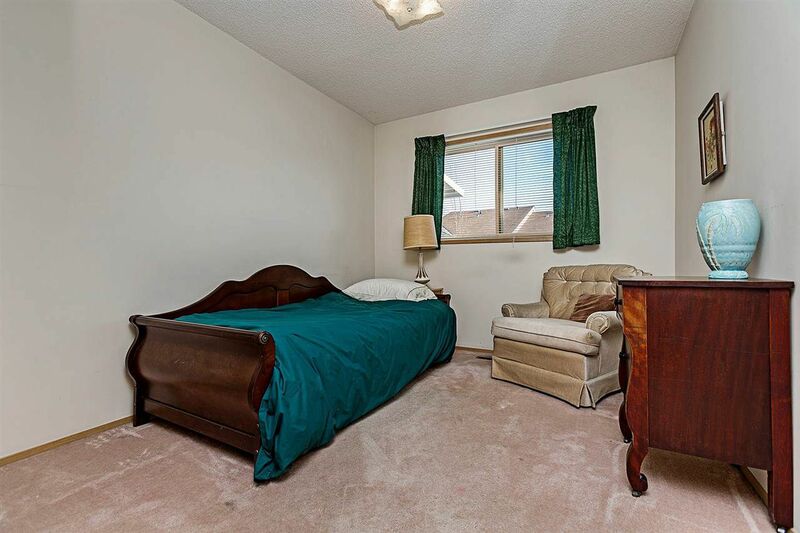 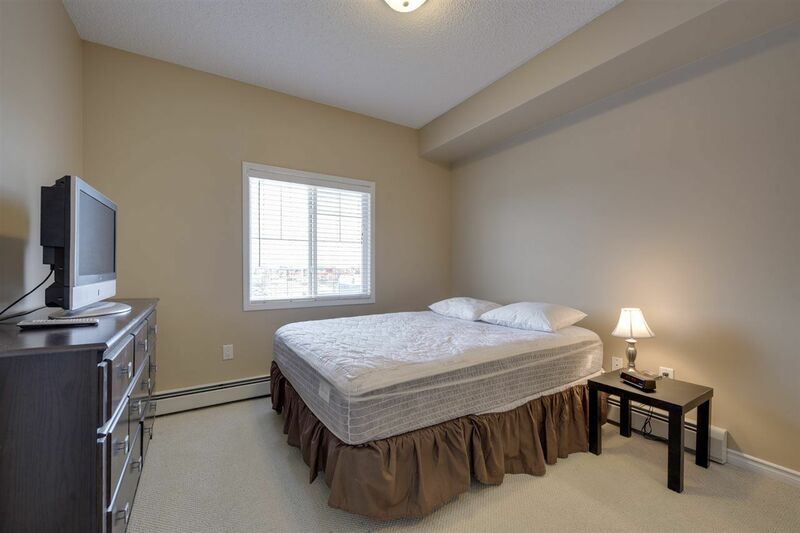 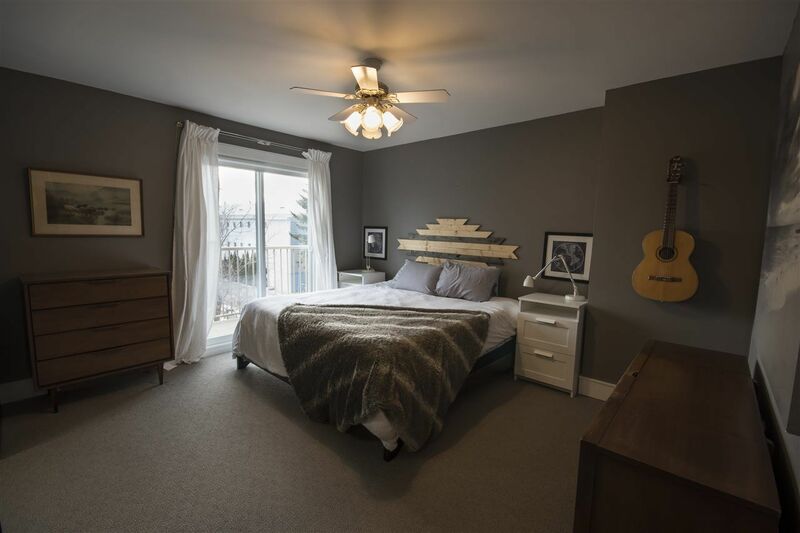 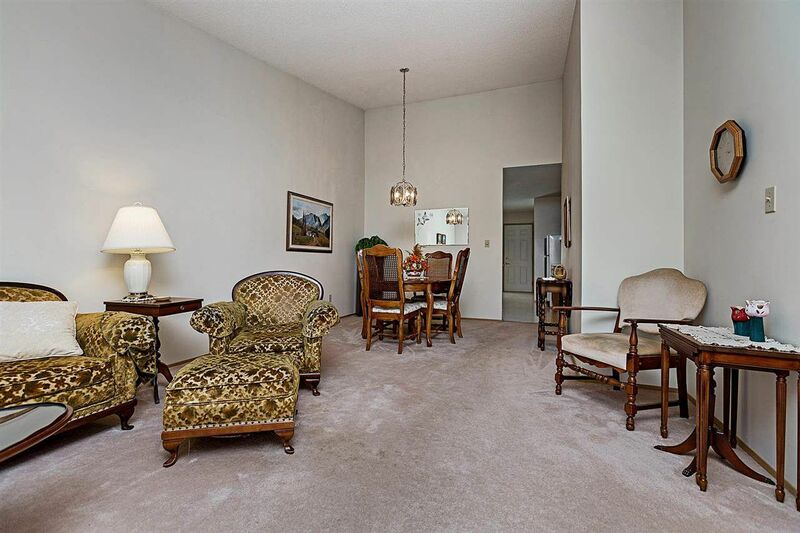 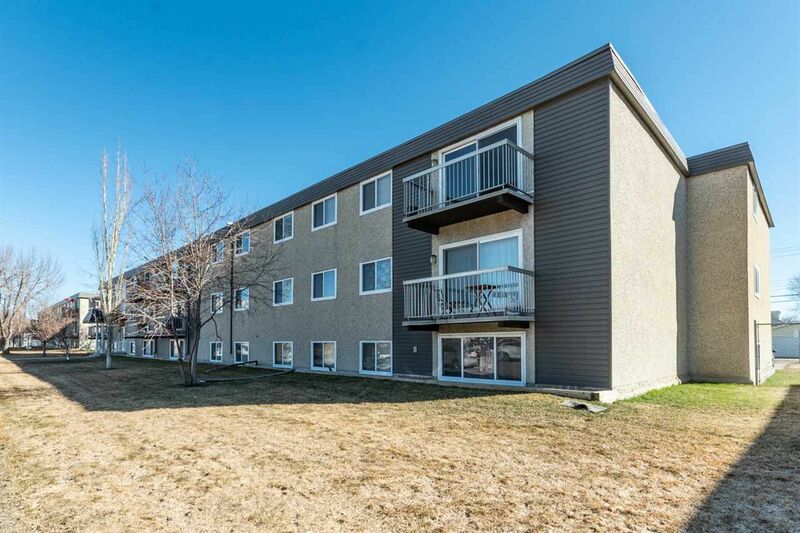 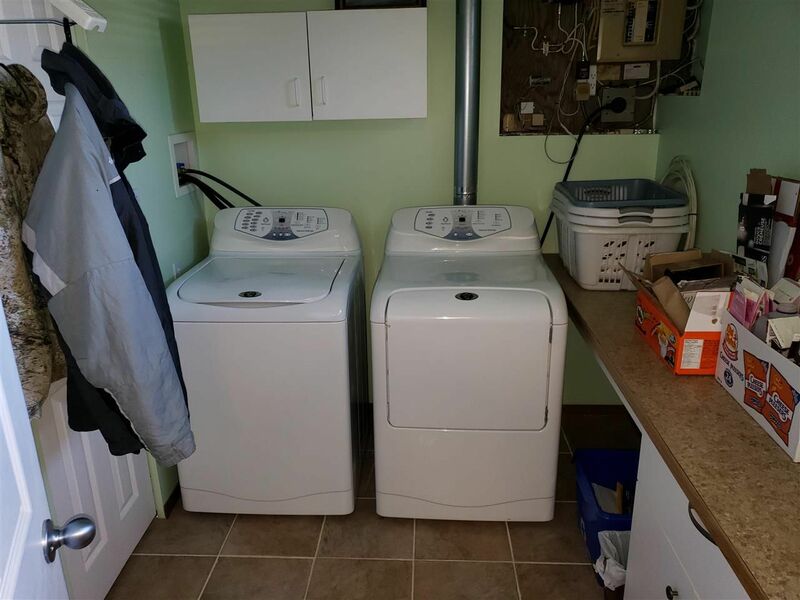 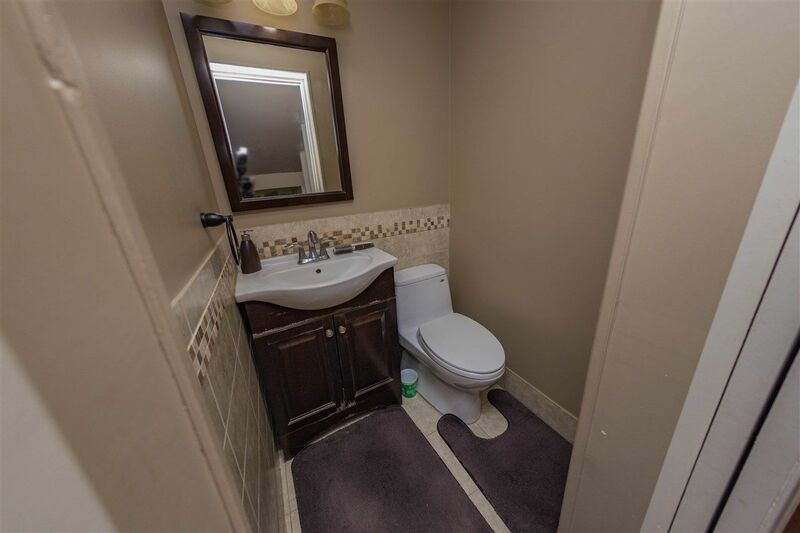 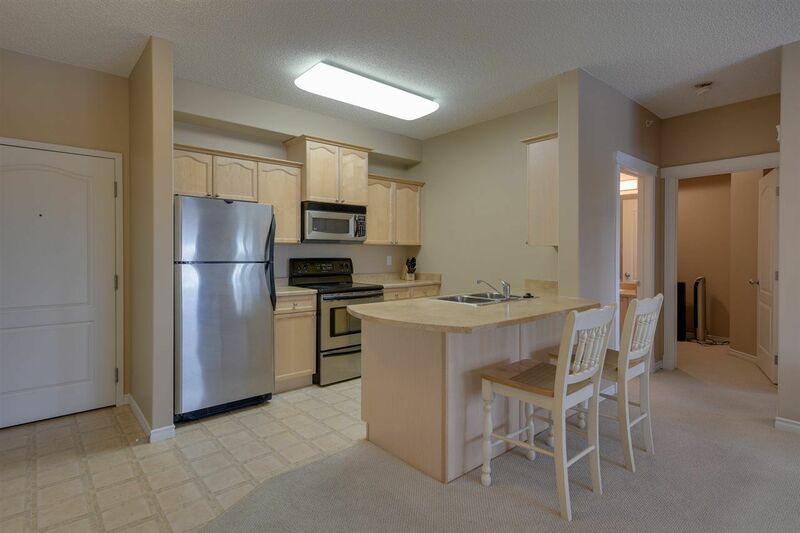 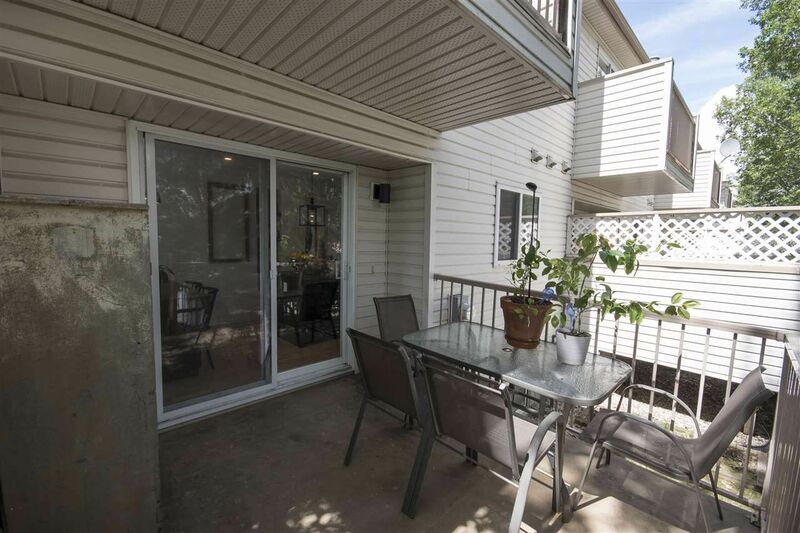 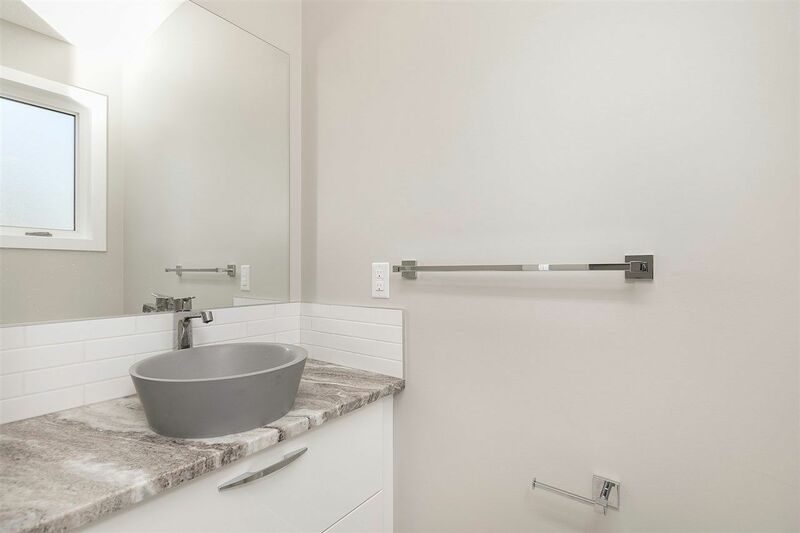 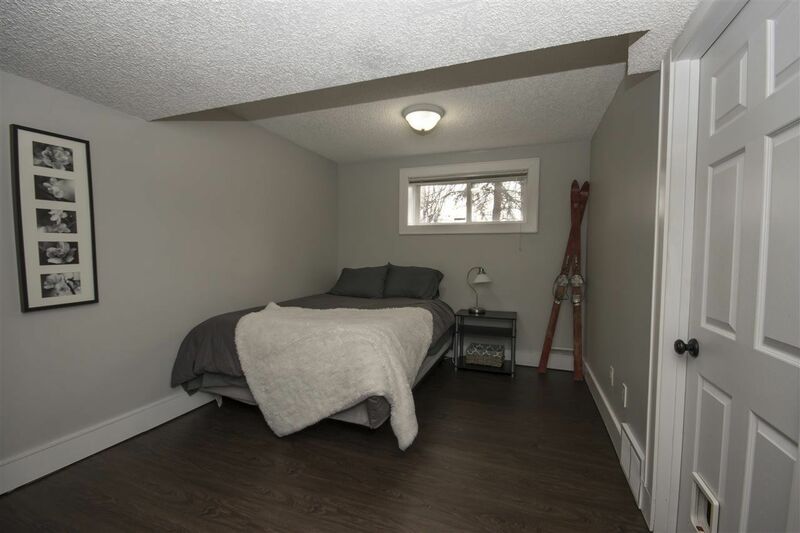 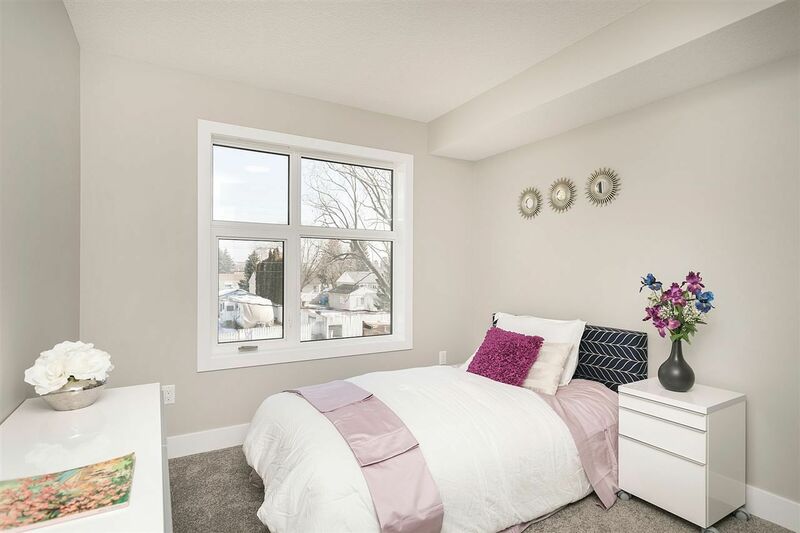 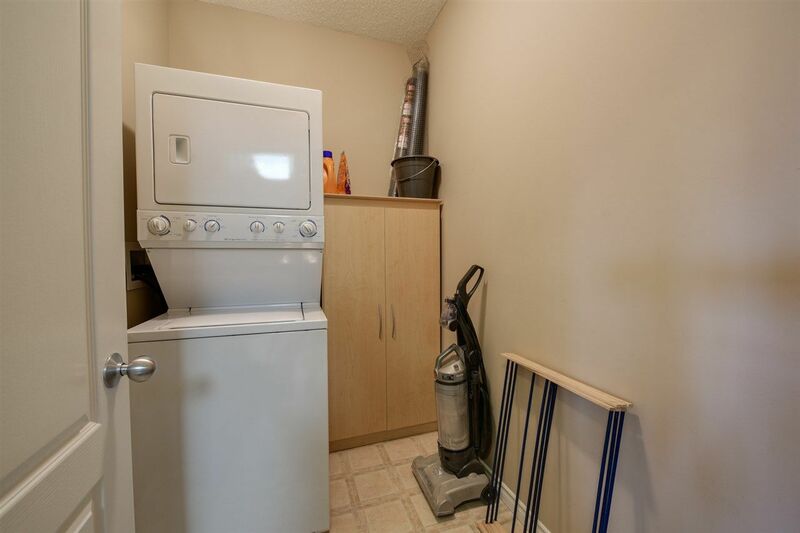 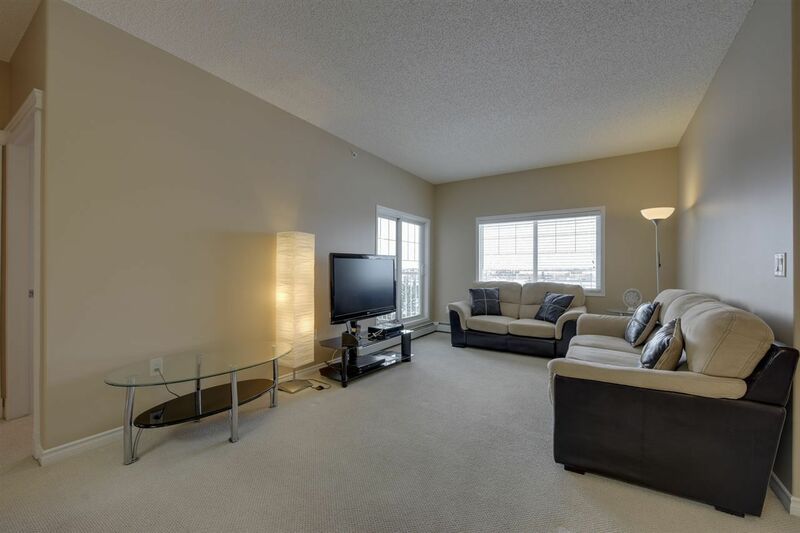 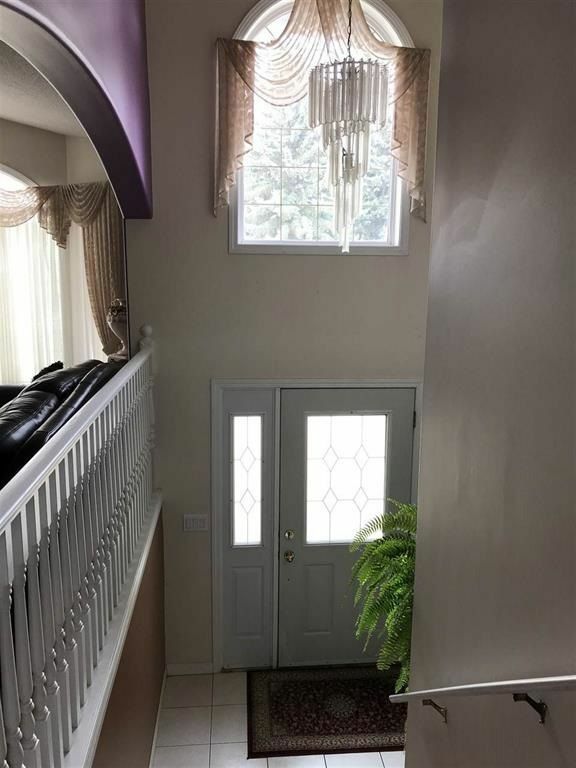 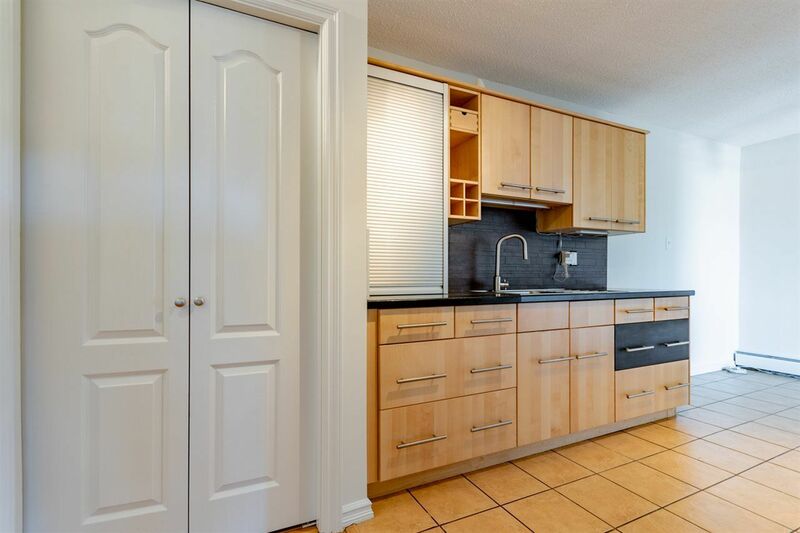 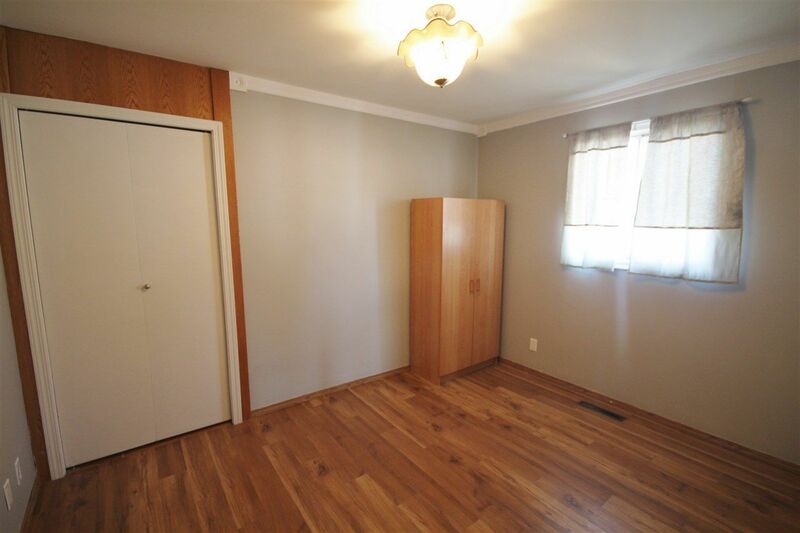 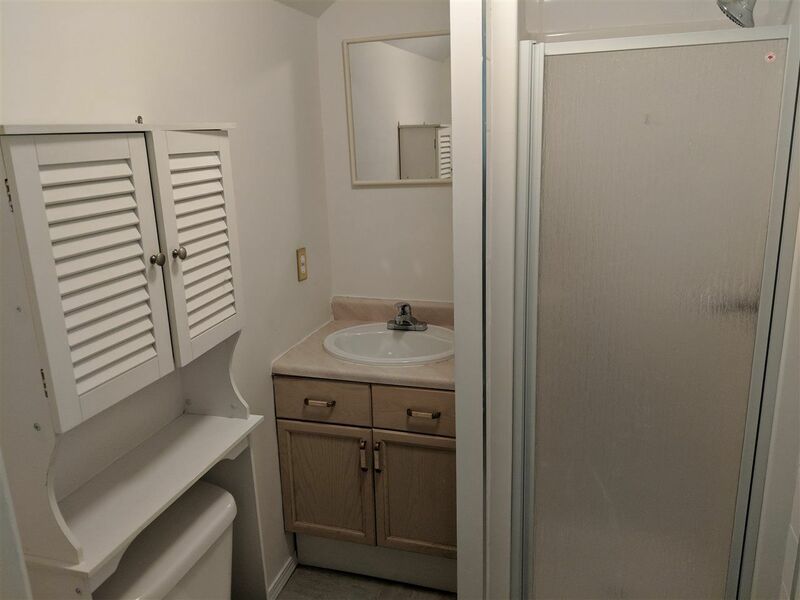 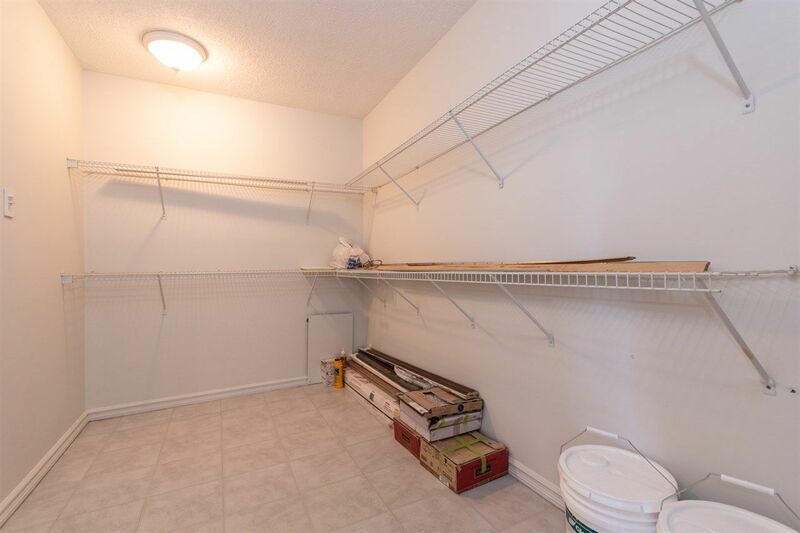 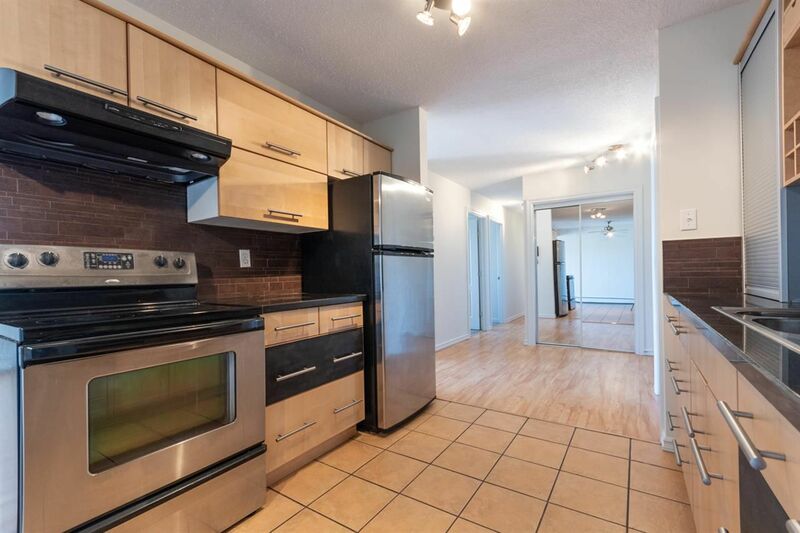 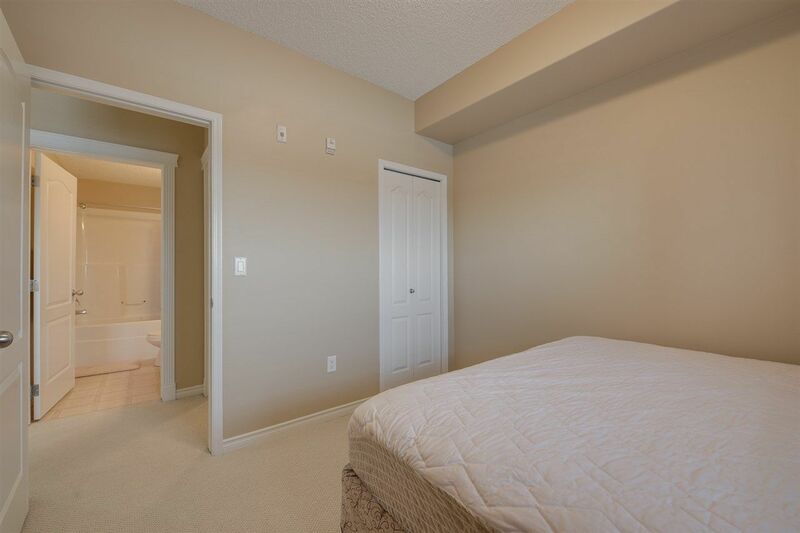 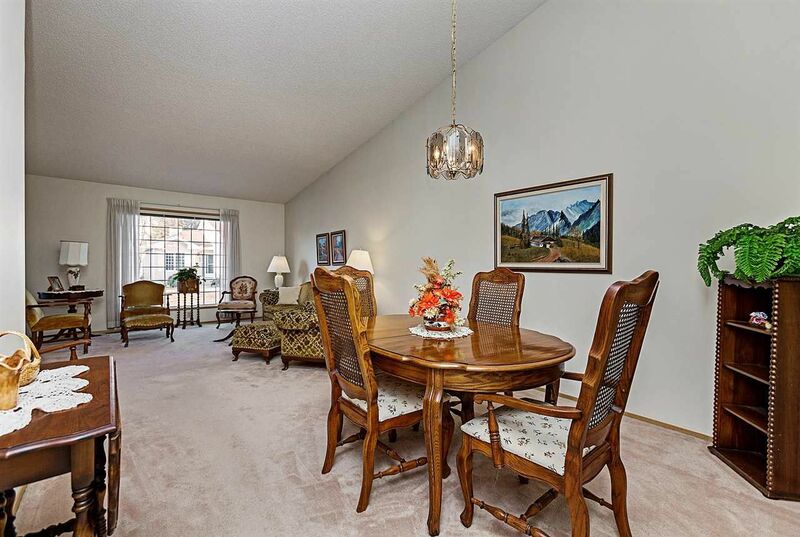 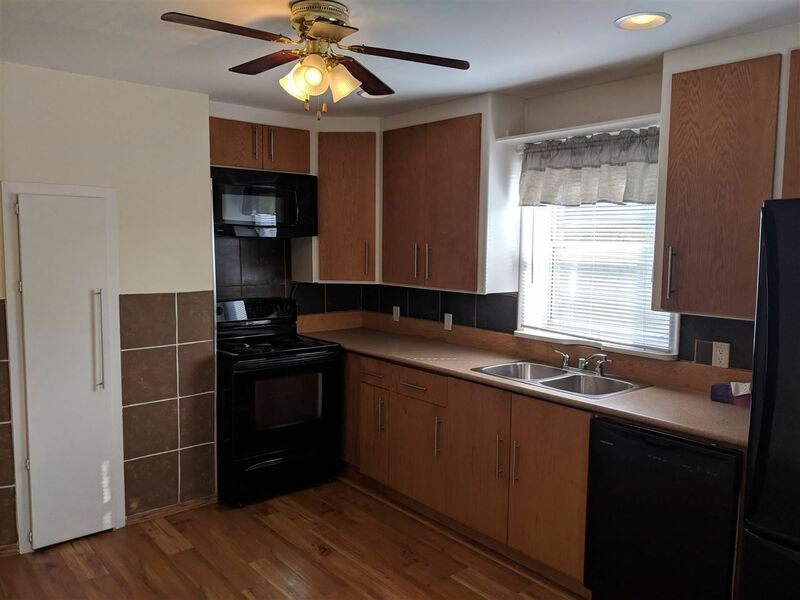 Nearby amenities and focal points include the archives of the Sisters of Charity of Montreal, Johnny Bright Sports Park, West Edmonton Mall, Terra Losa Shopping District, and the Misericordia Hospital. 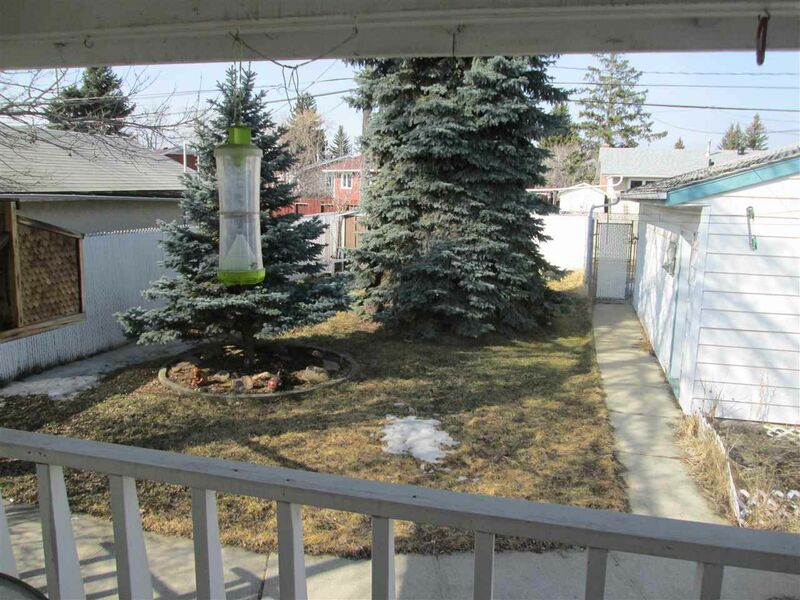 A former neighborhood of Westlawn, Glenwood Edmonton was established around 1912.